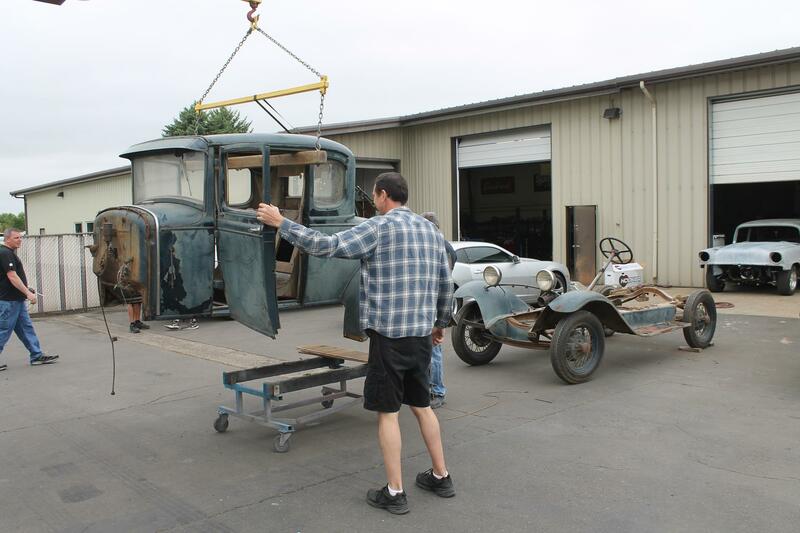 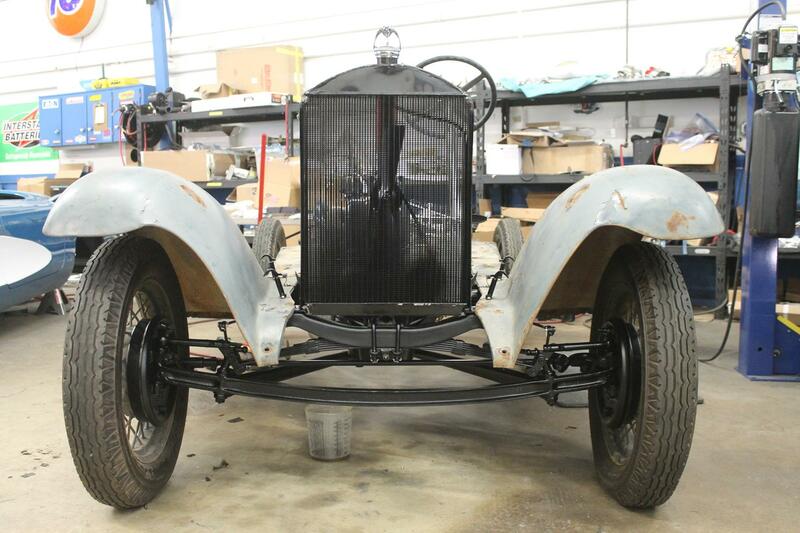 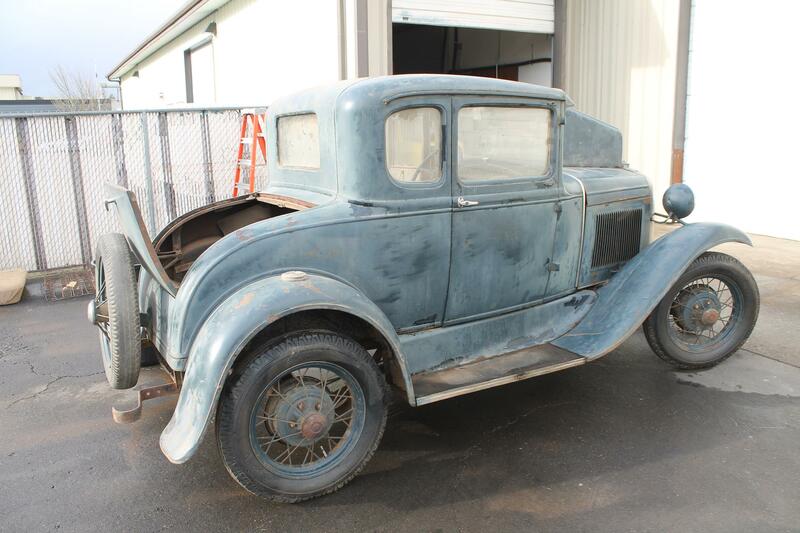 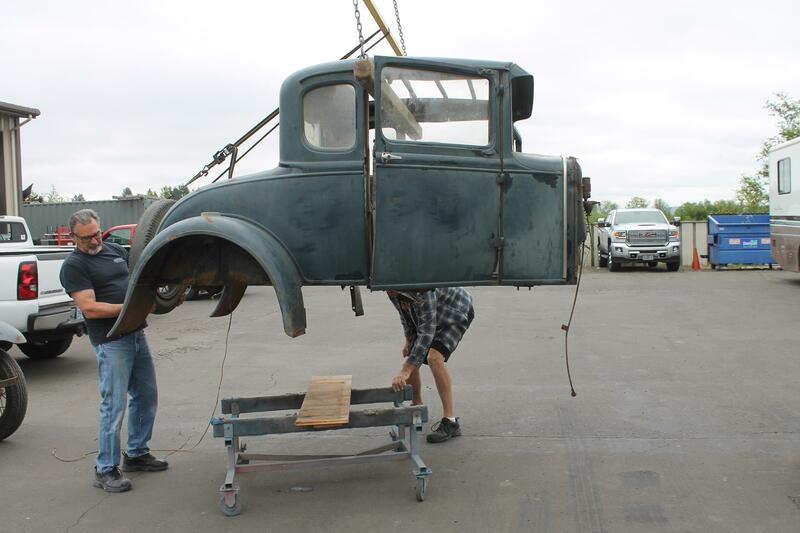 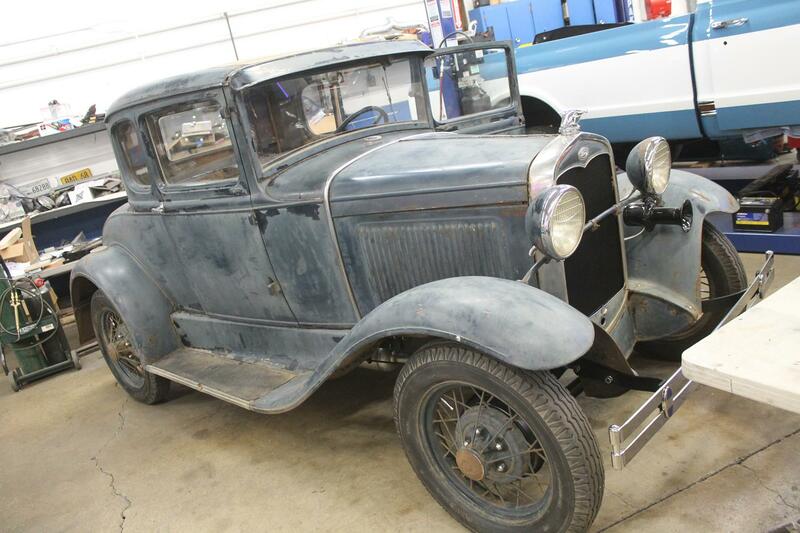 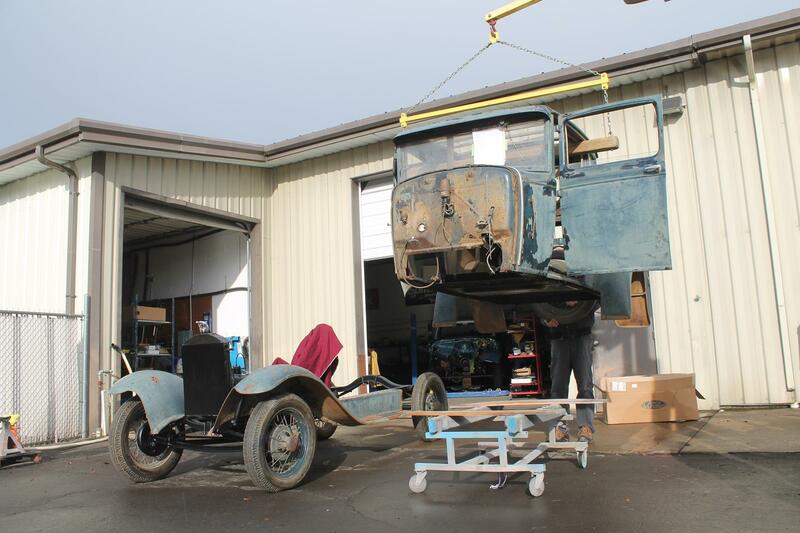 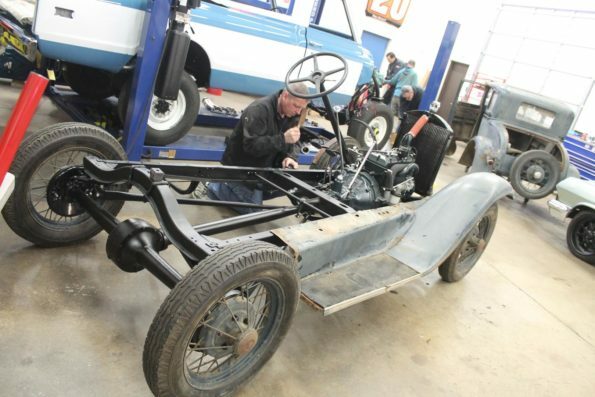 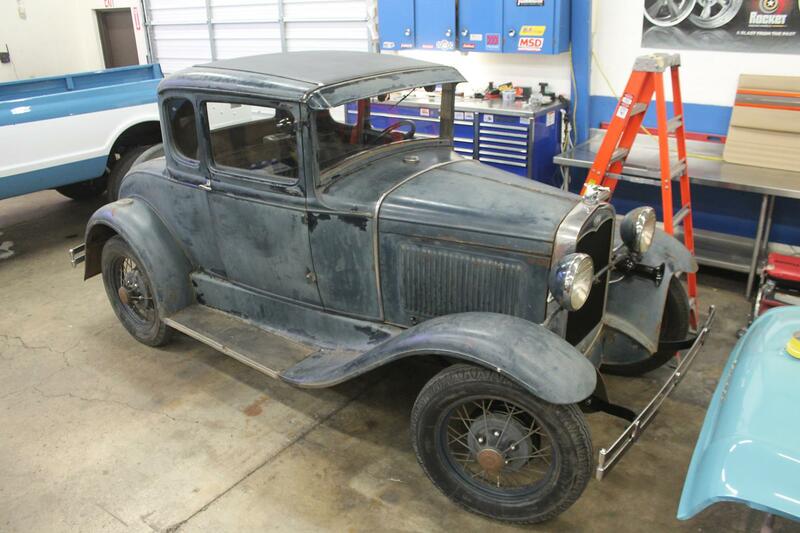 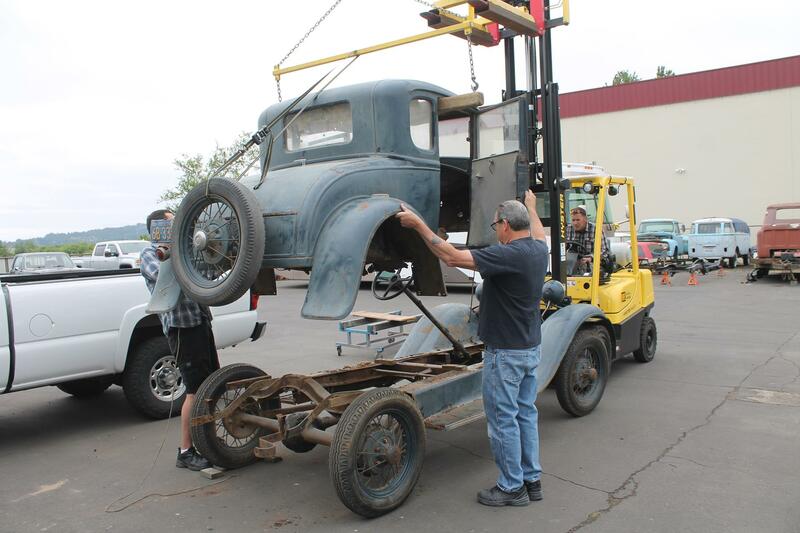 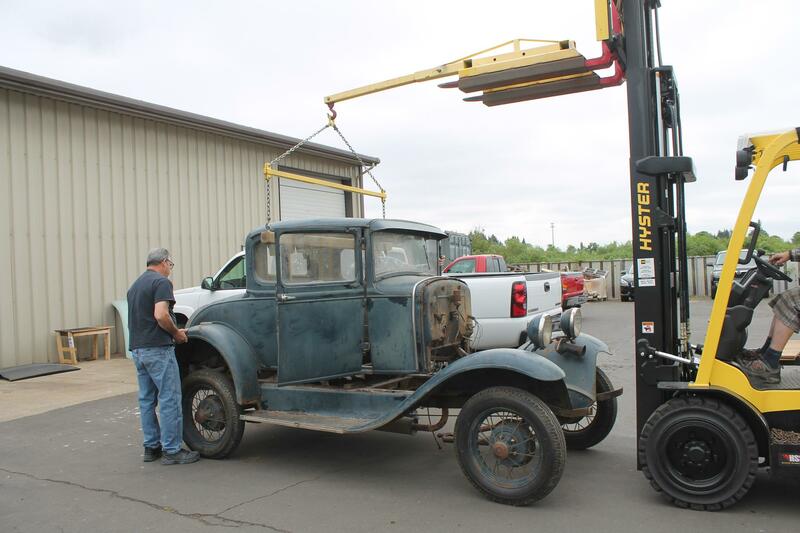 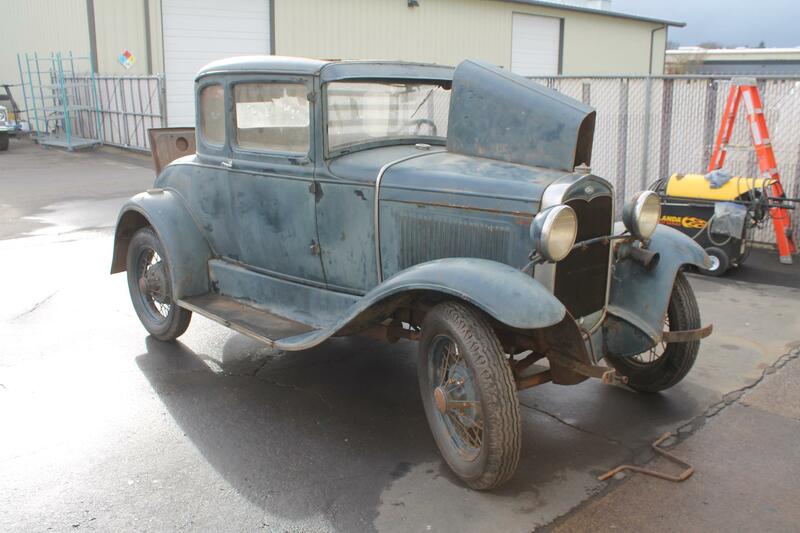 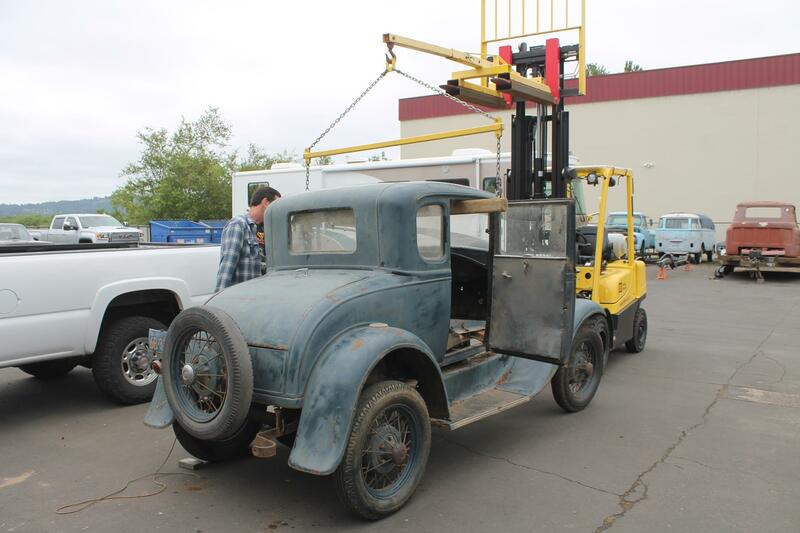 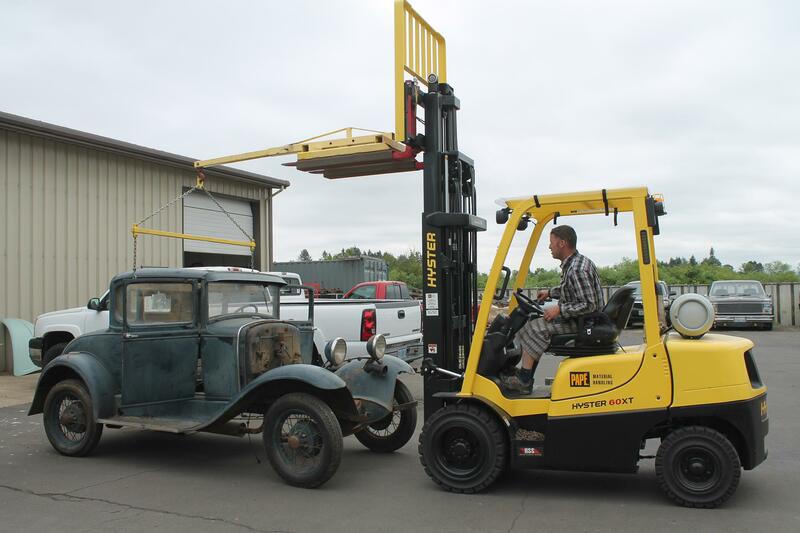 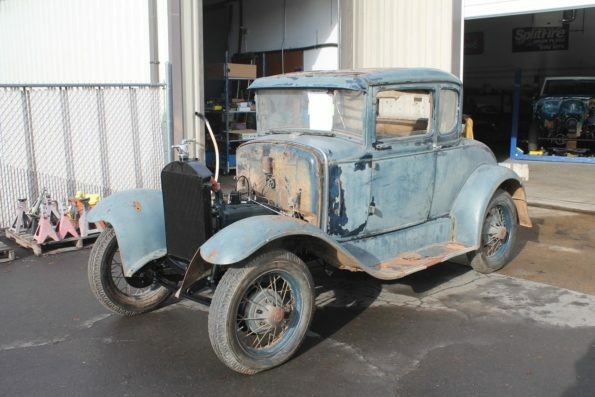 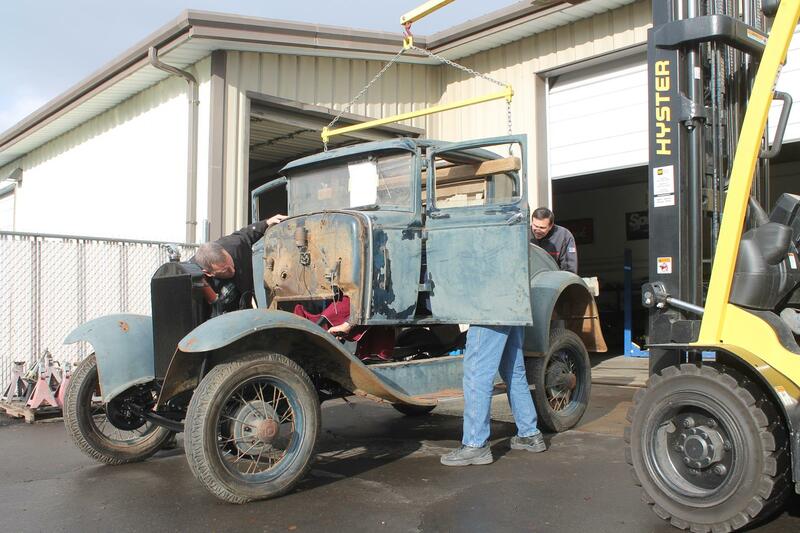 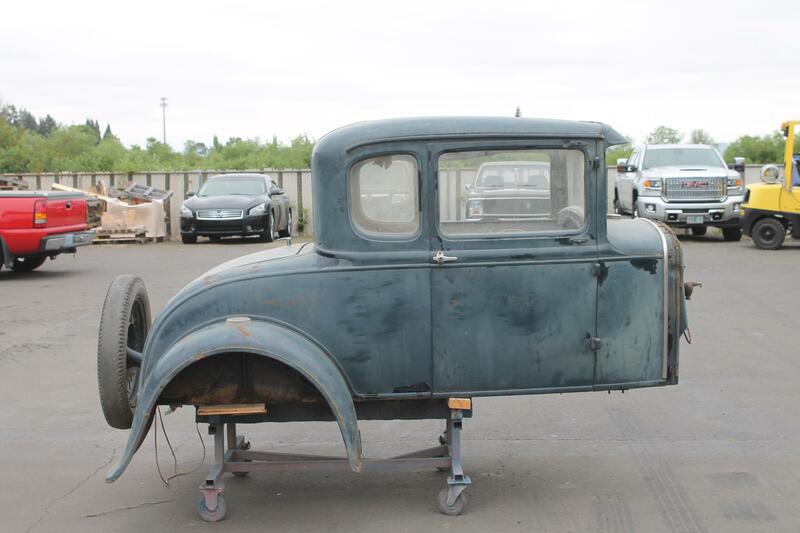 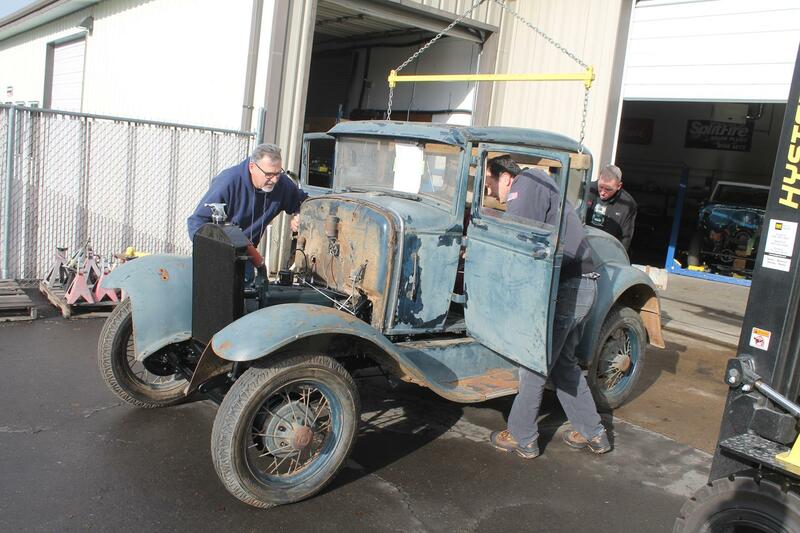 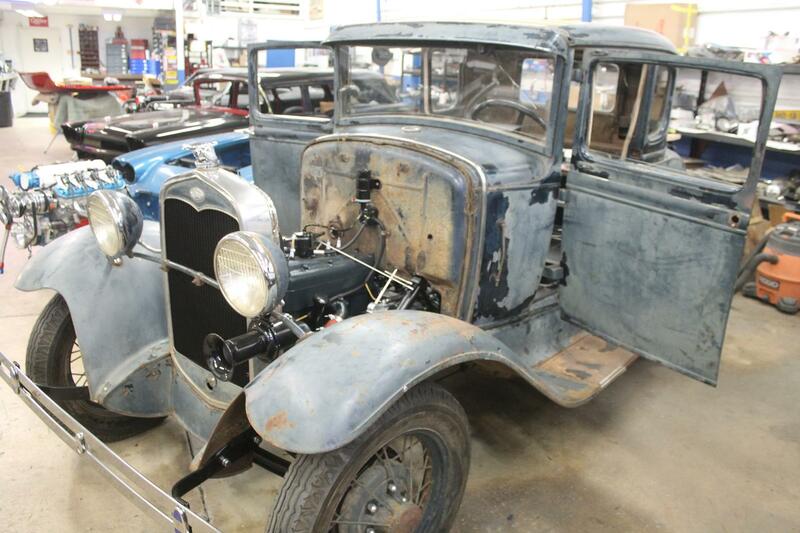 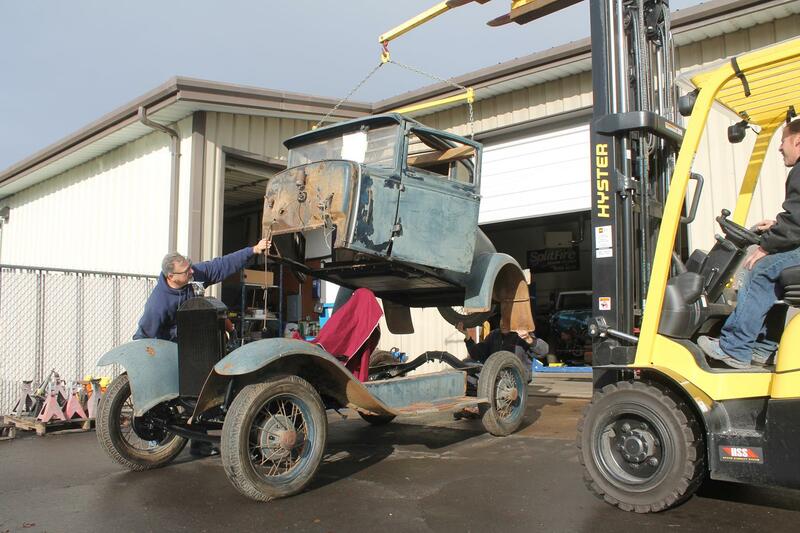 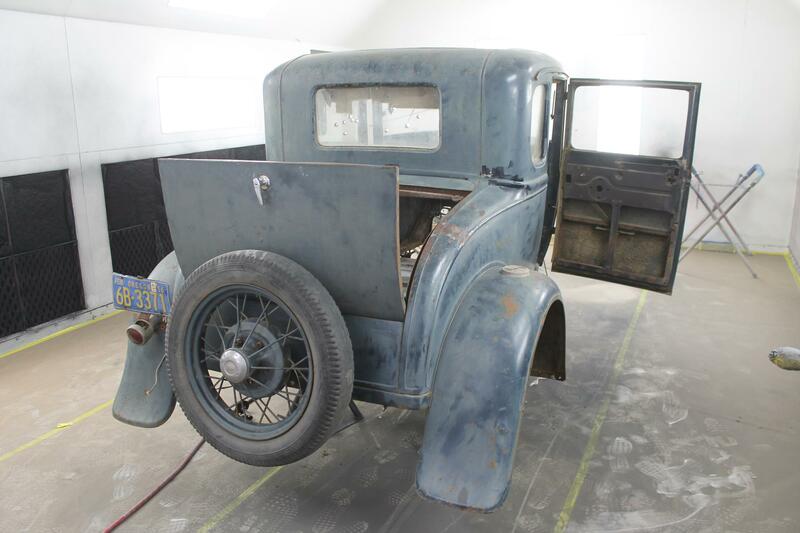 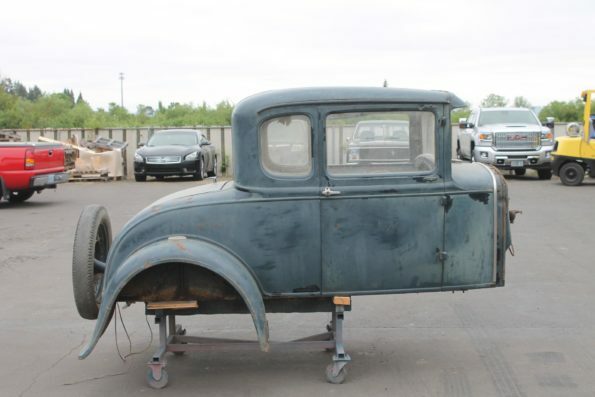 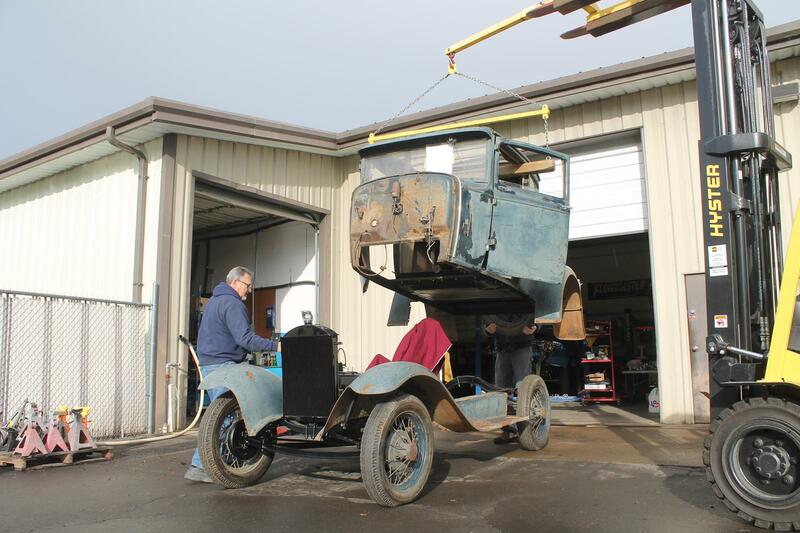 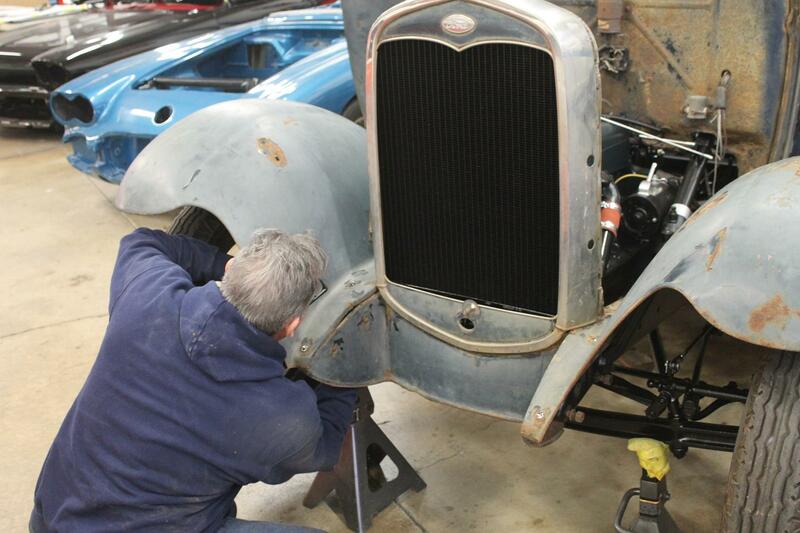 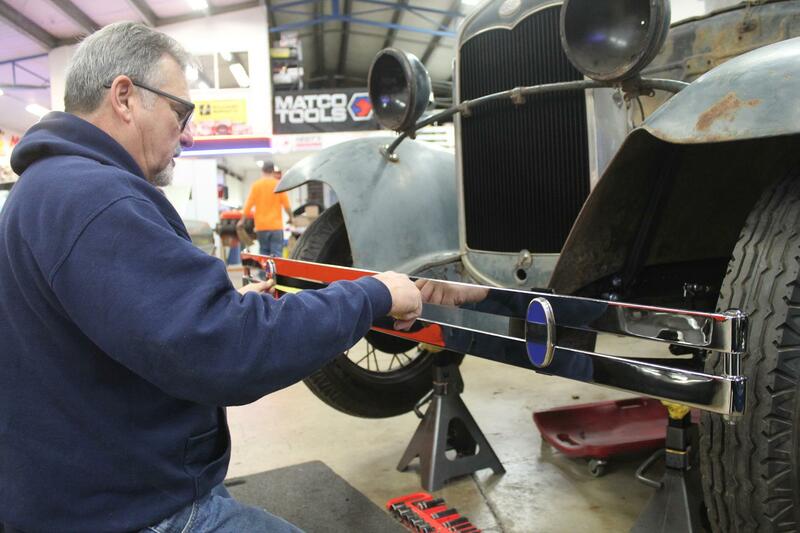 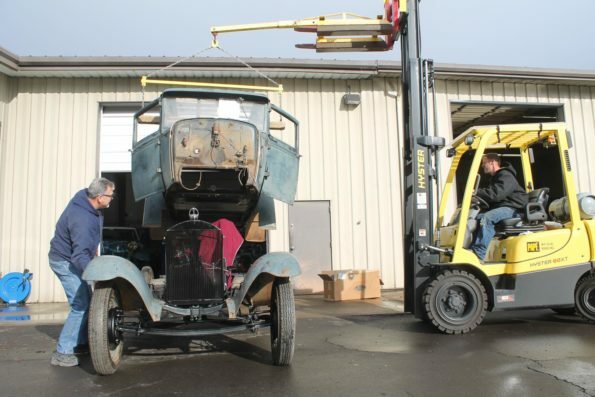 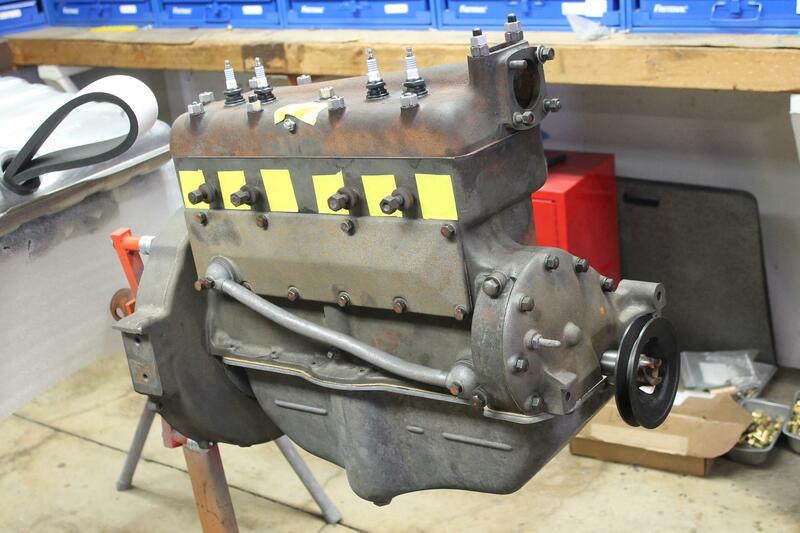 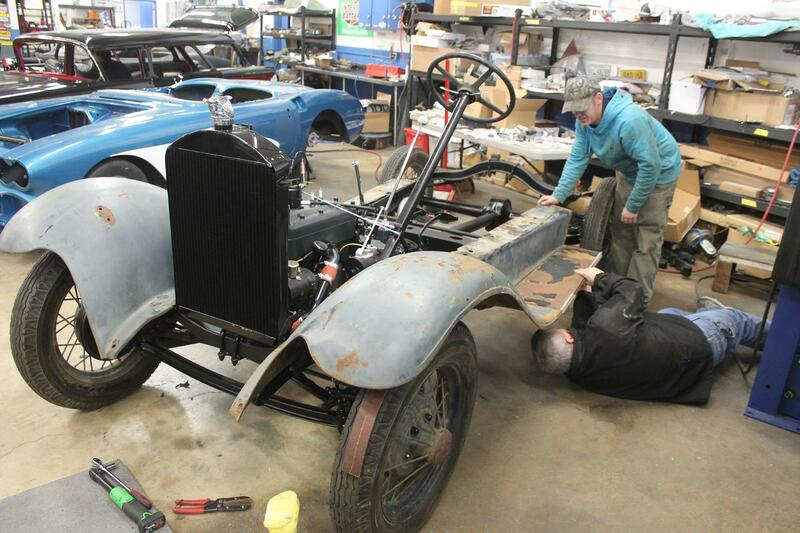 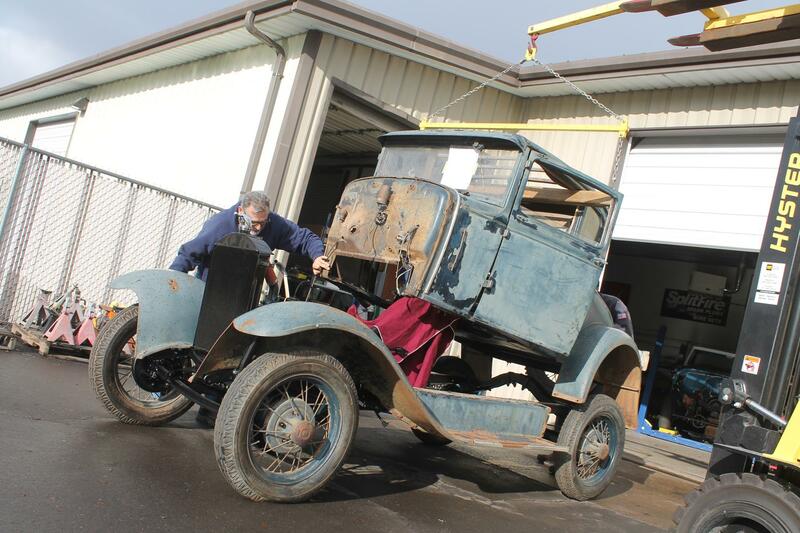 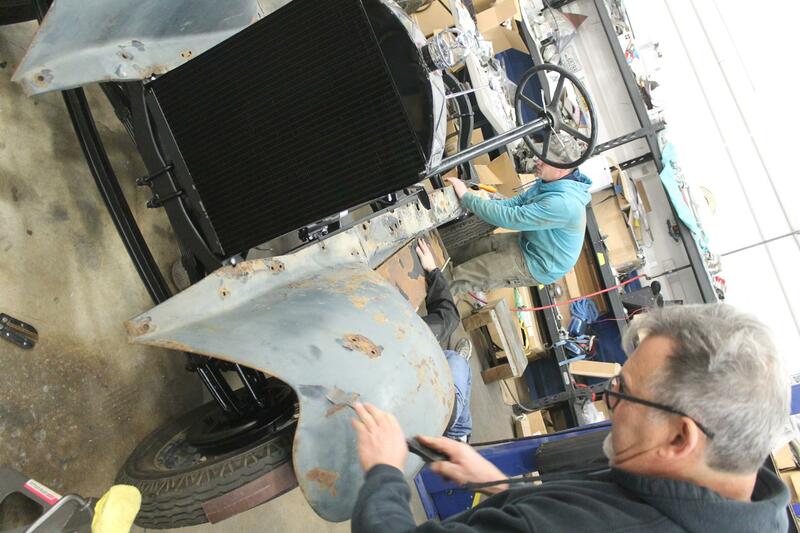 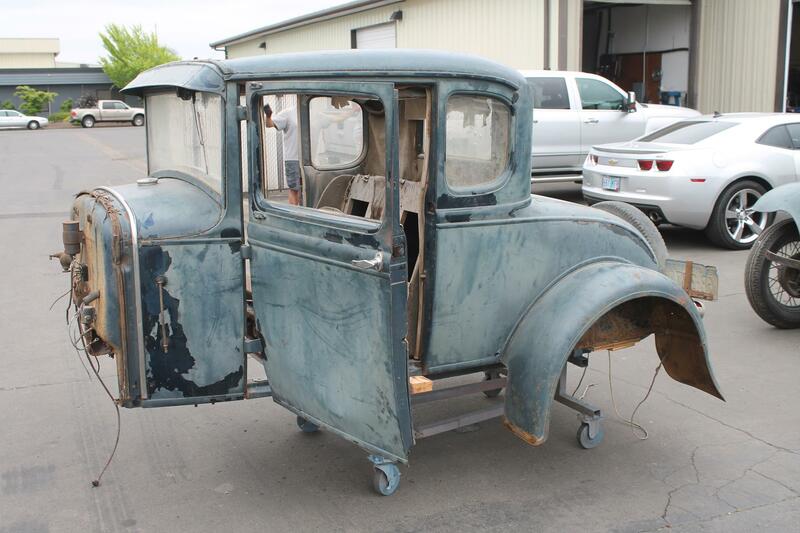 This 1930 Ford model A coupe arrived at our restoration and Speed Shop for a mechanical restoration of the chassis and drive line. 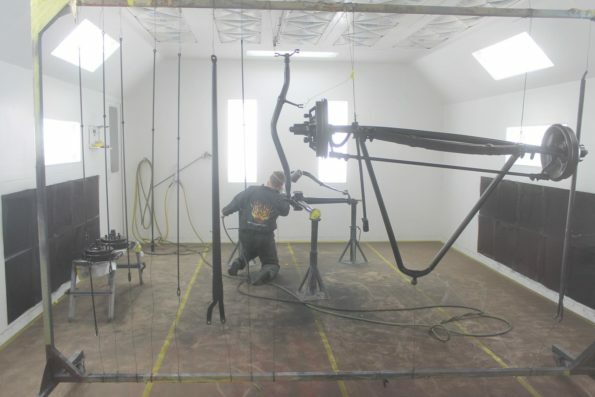 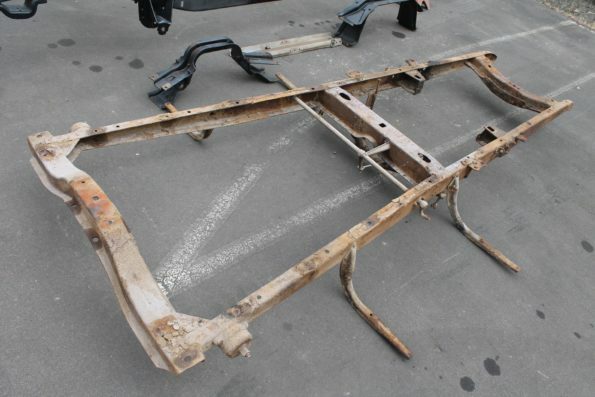 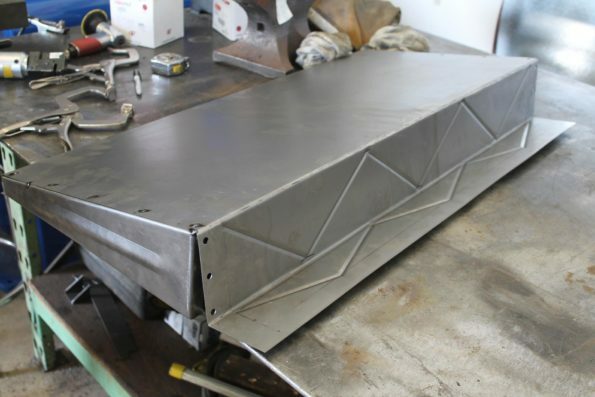 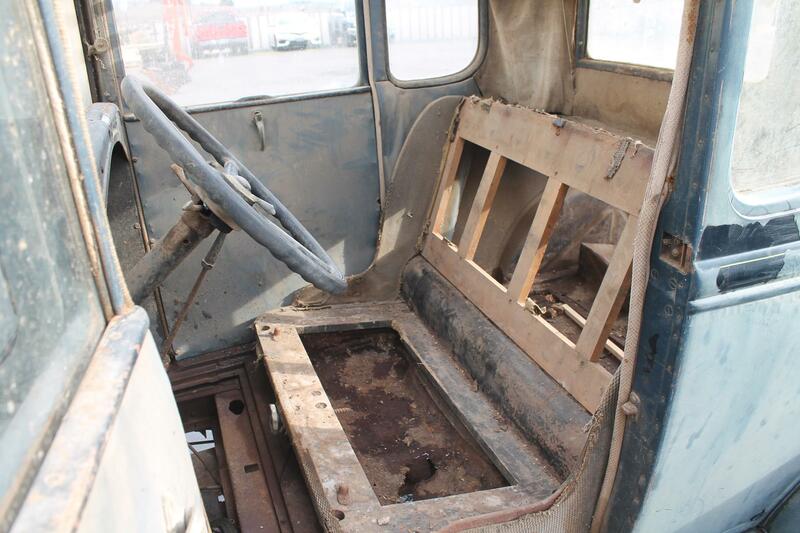 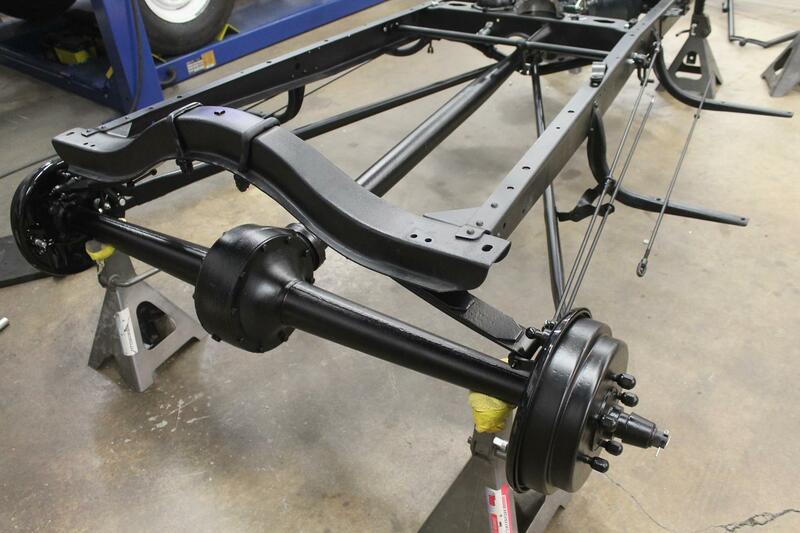 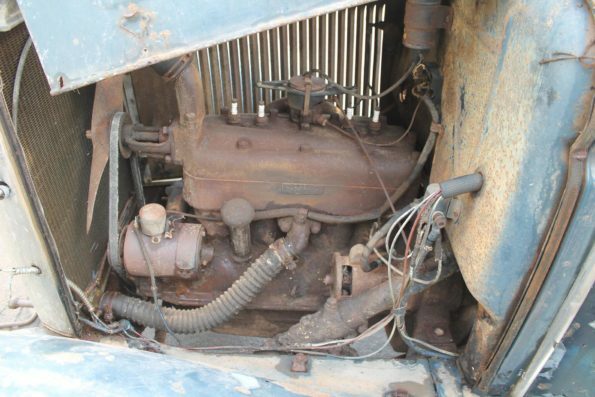 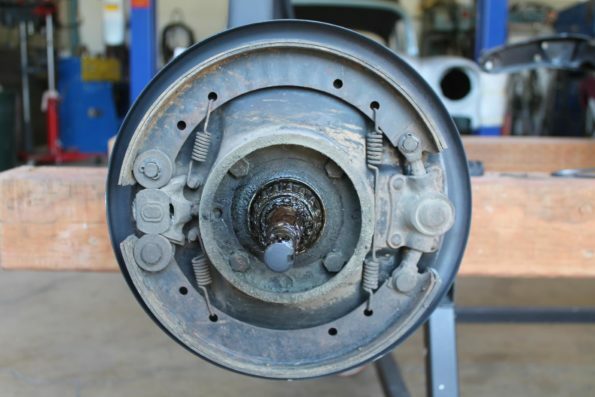 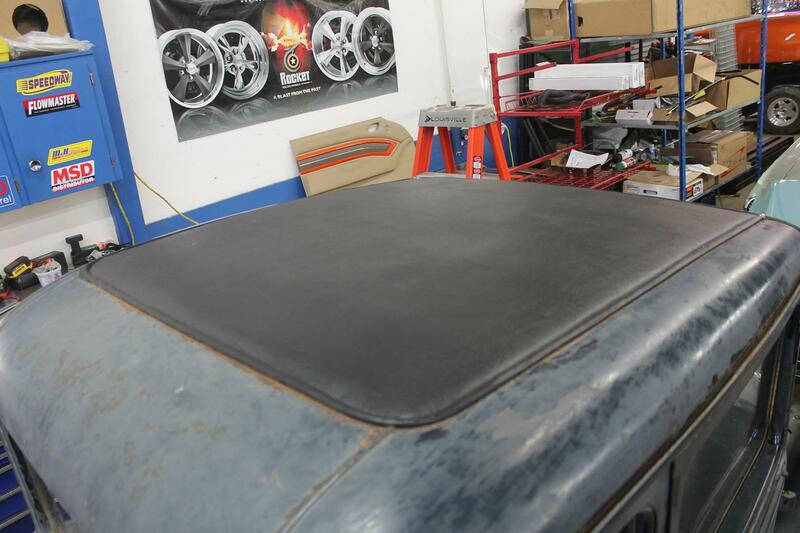 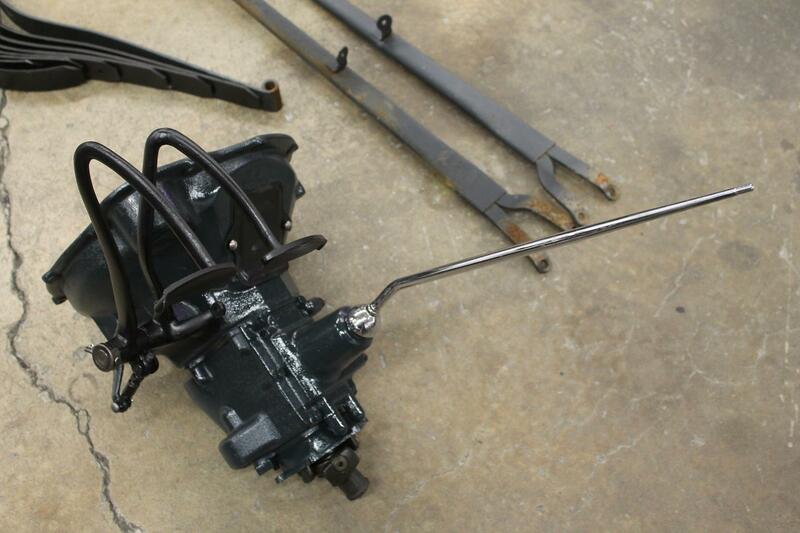 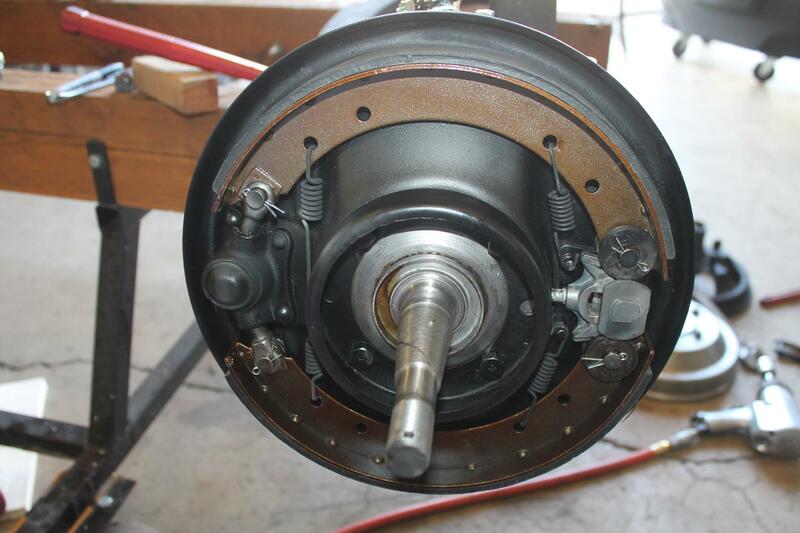 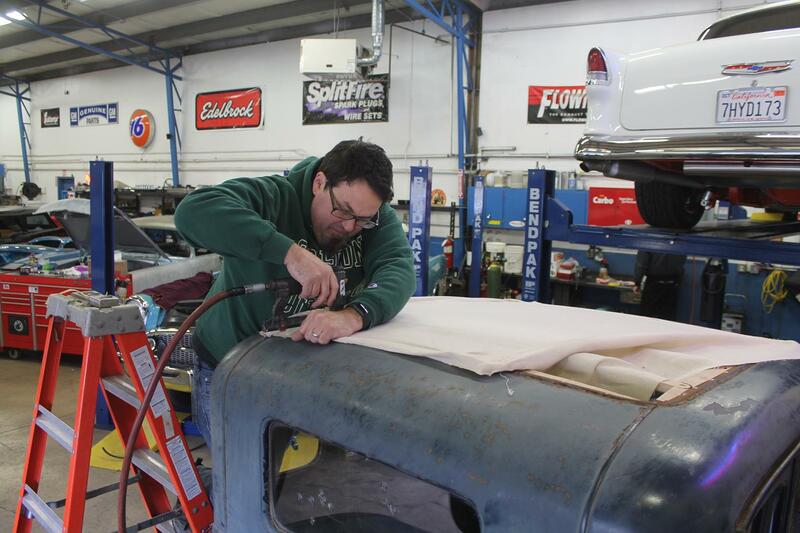 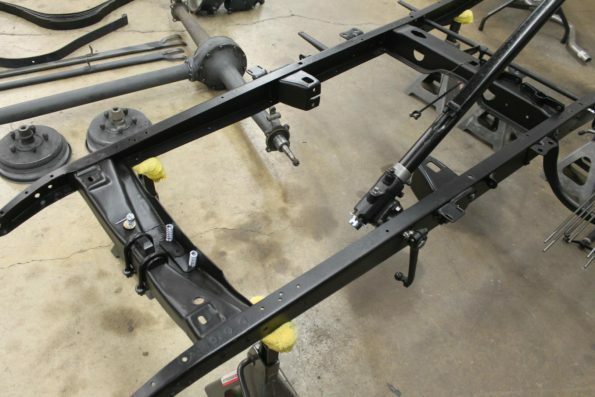 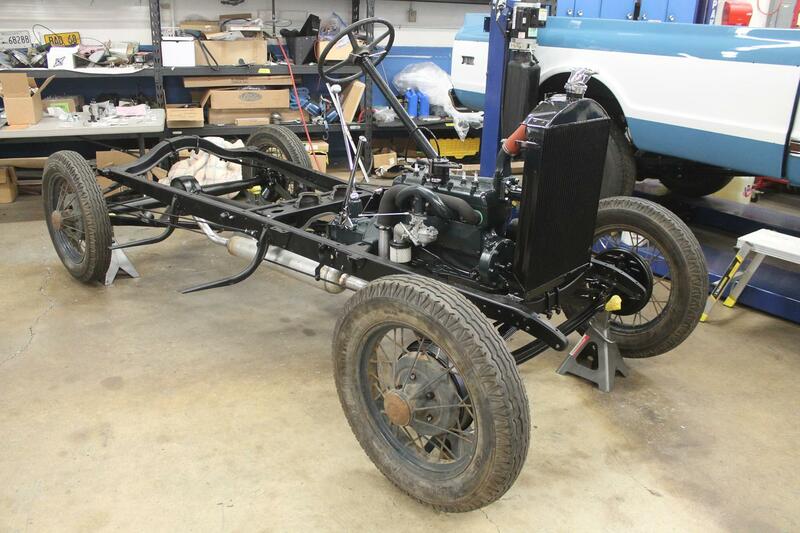 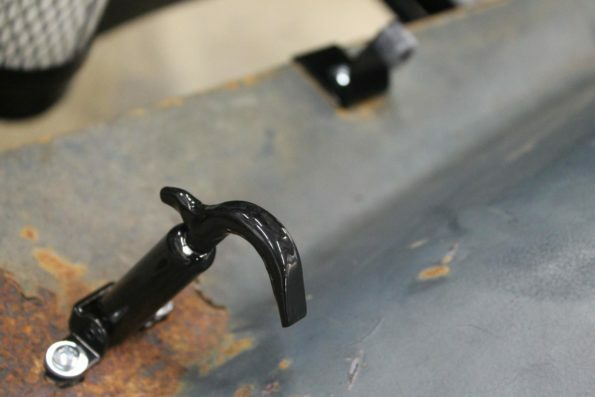 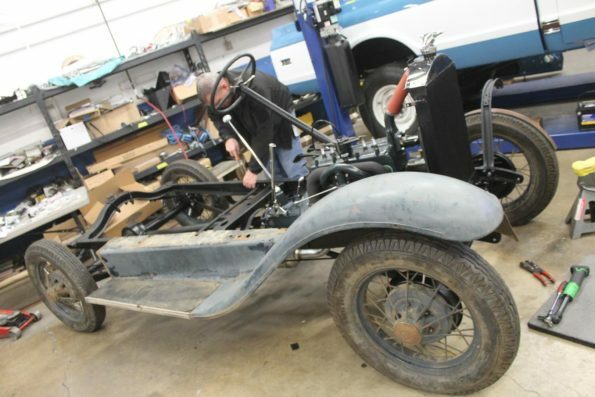 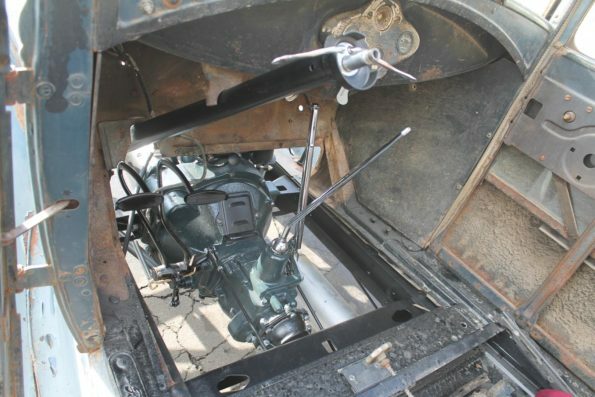 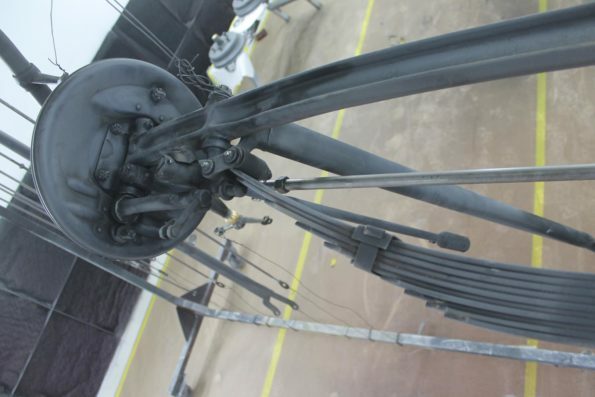 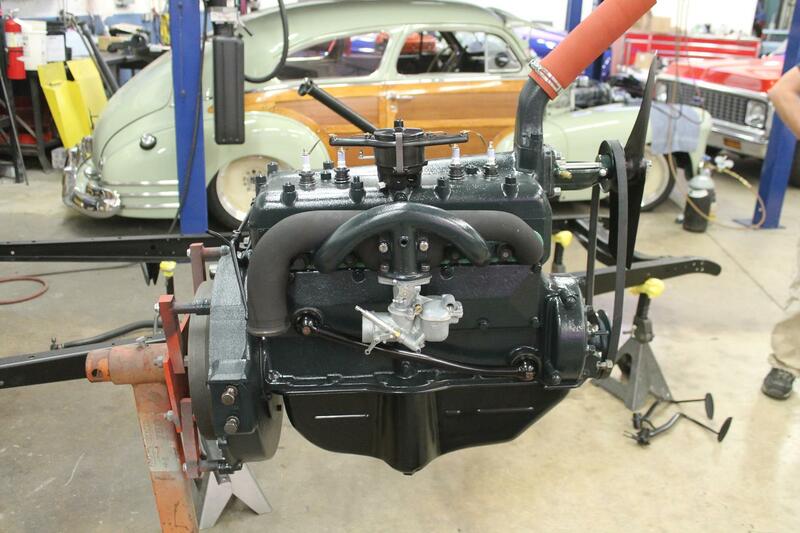 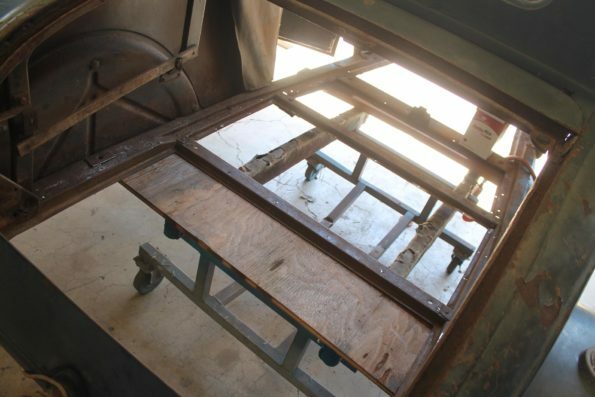 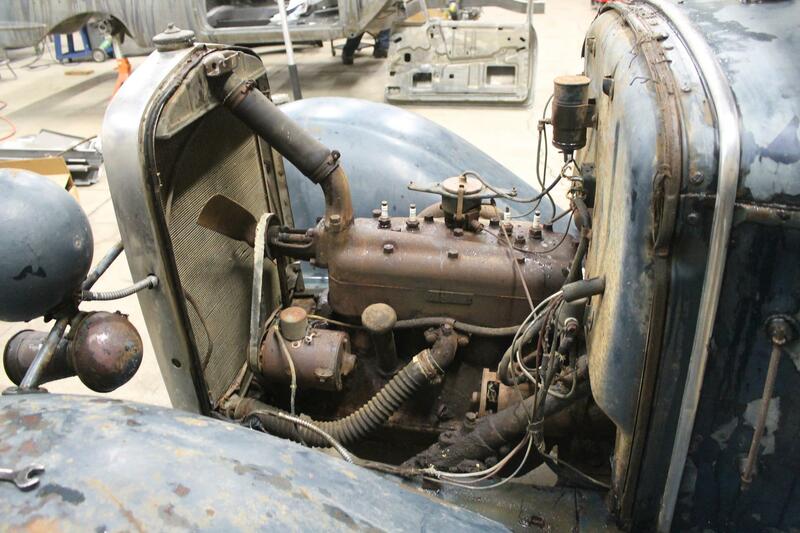 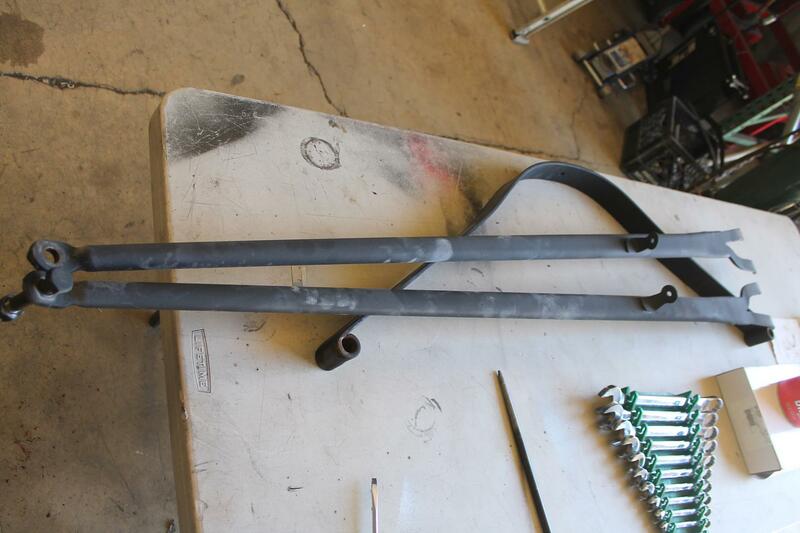 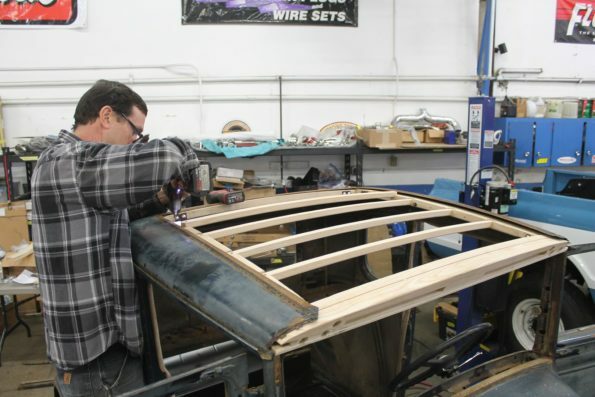 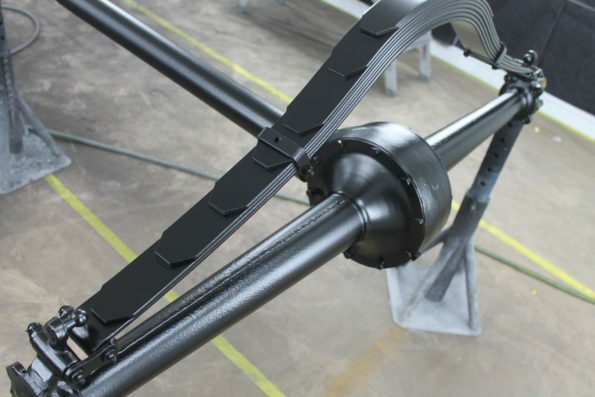 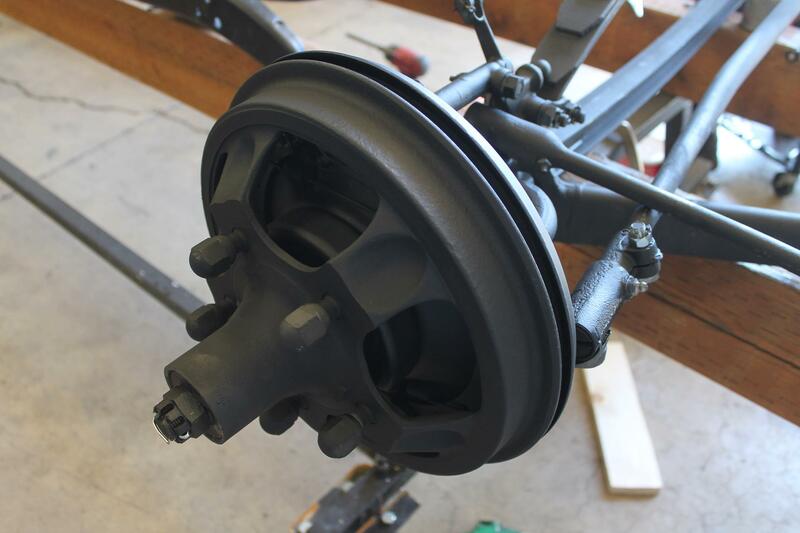 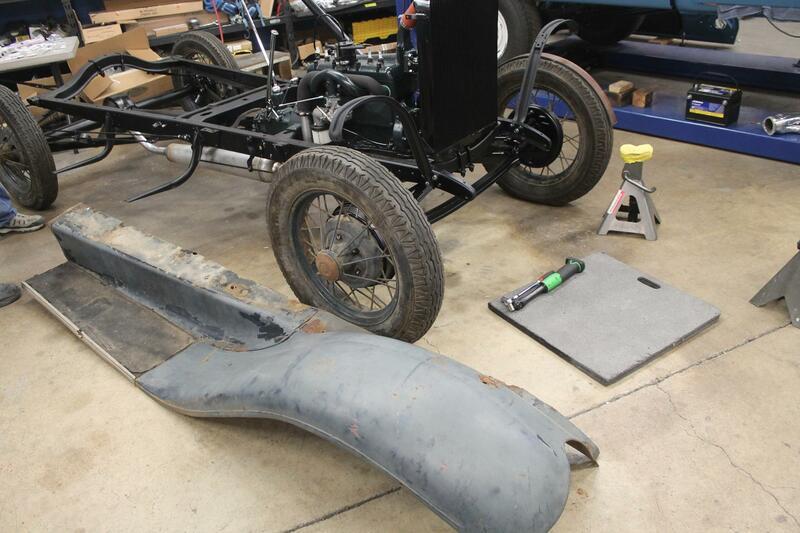 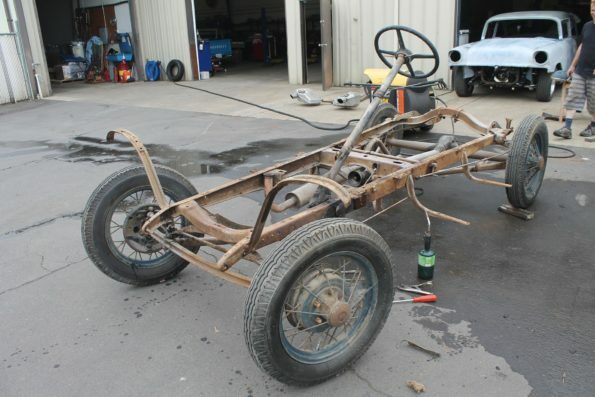 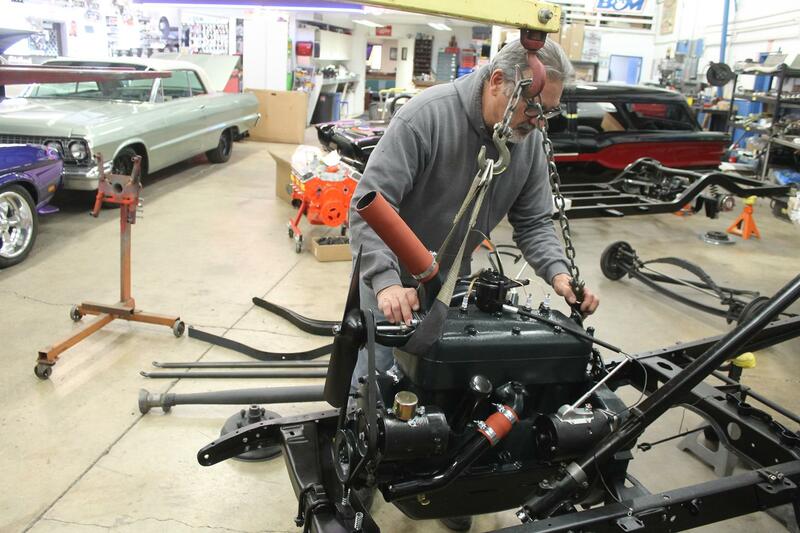 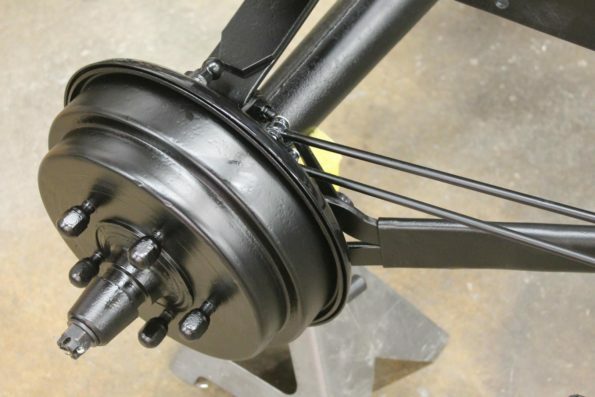 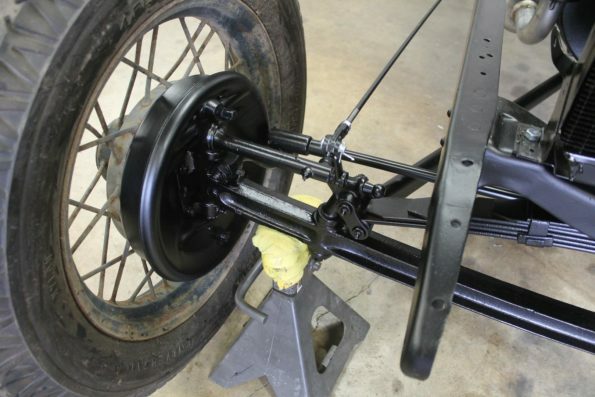 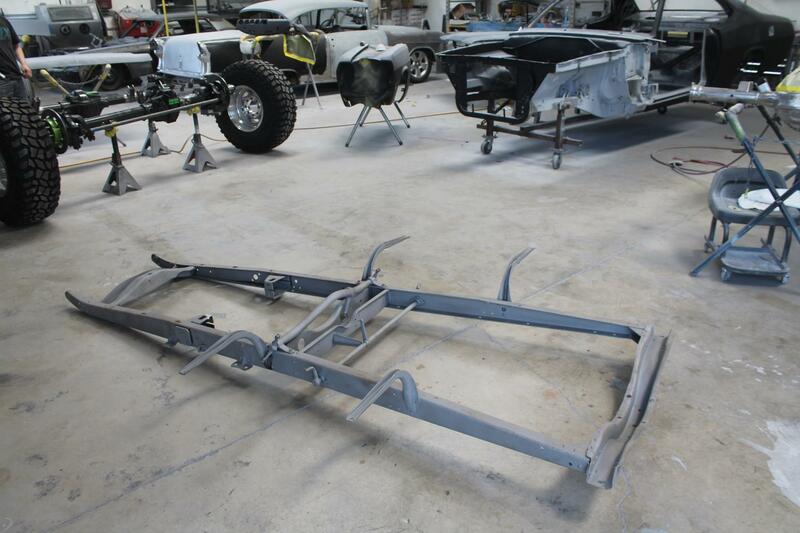 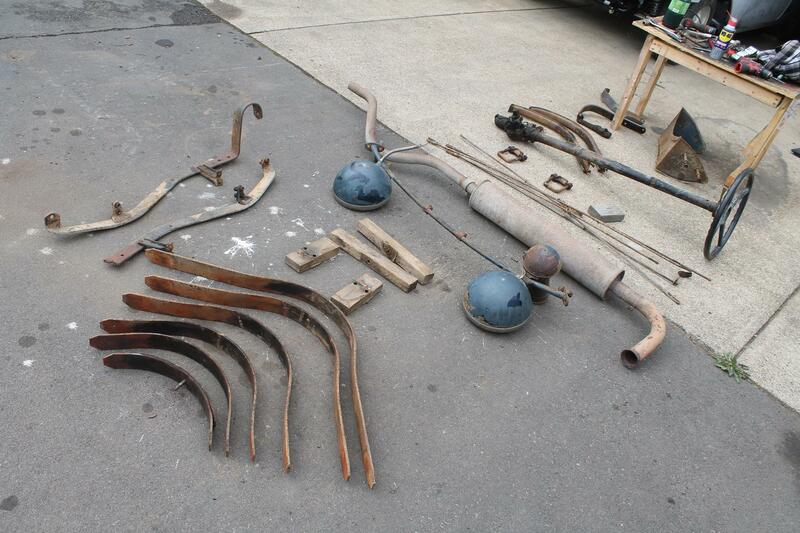 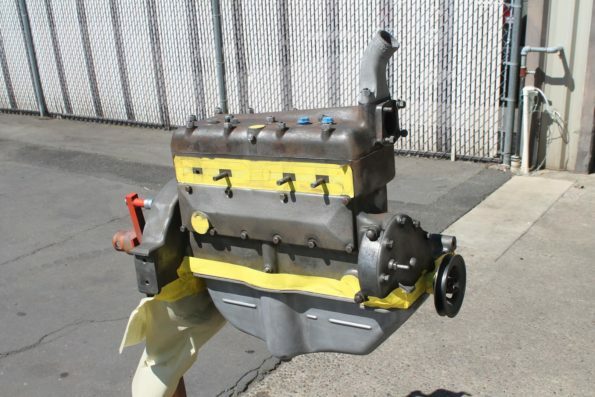 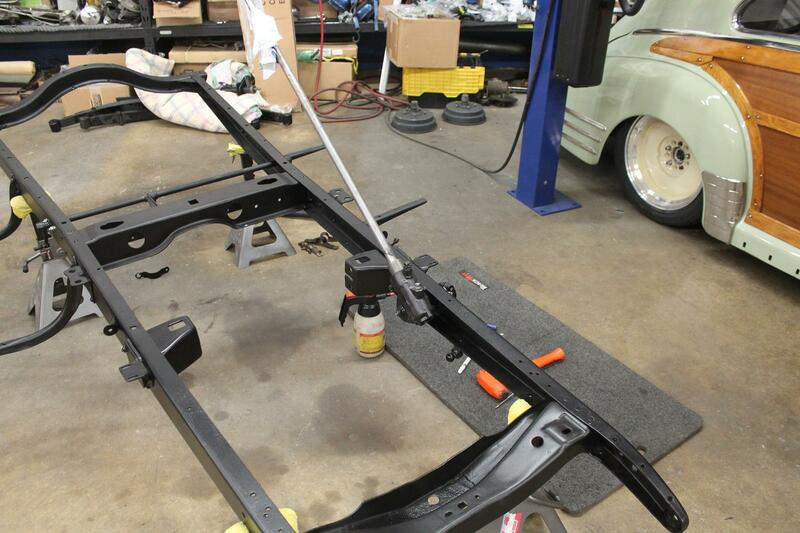 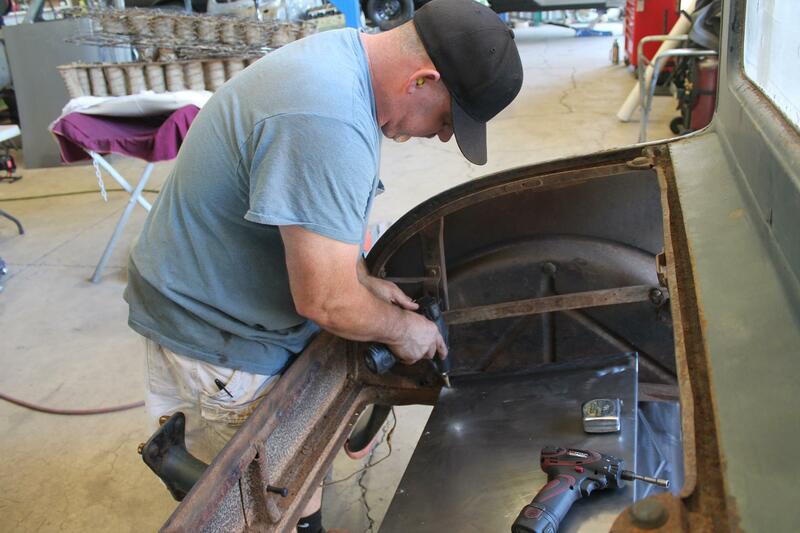 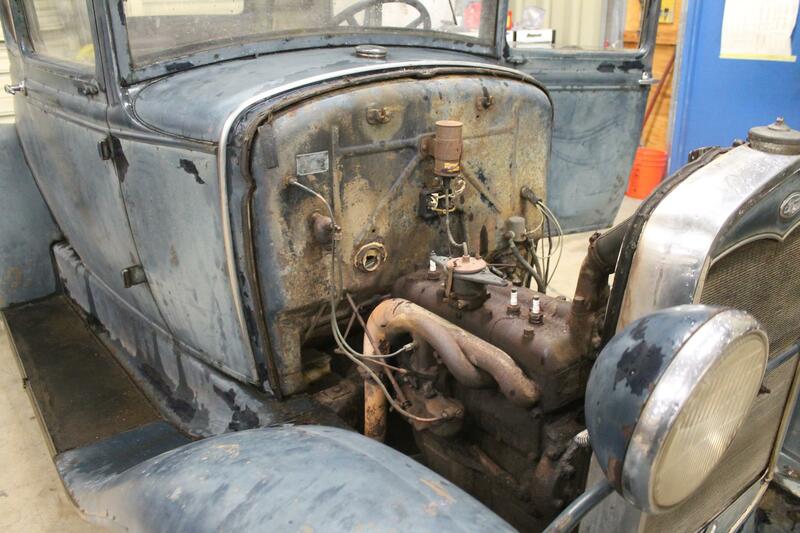 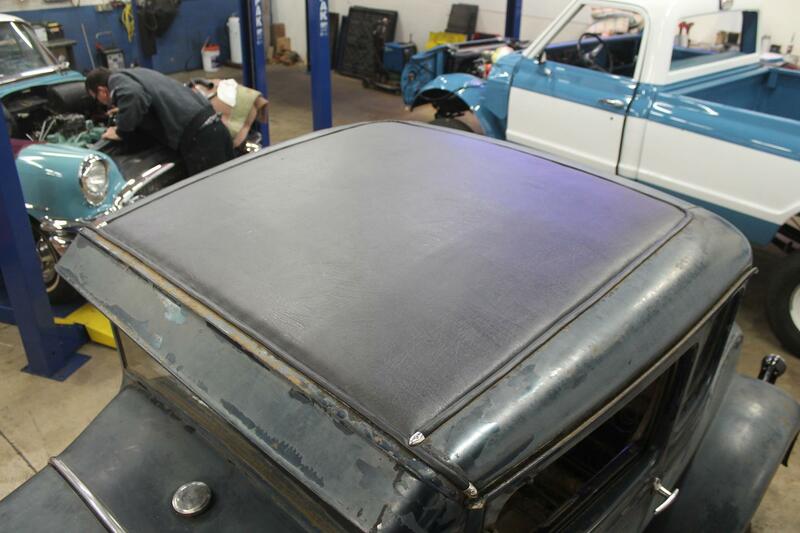 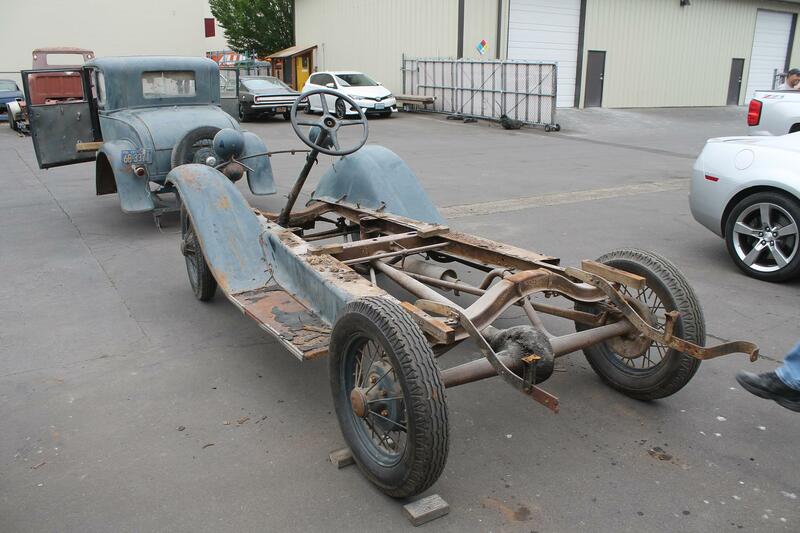 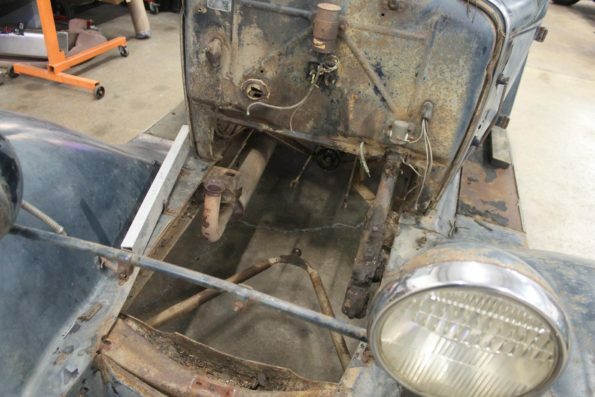 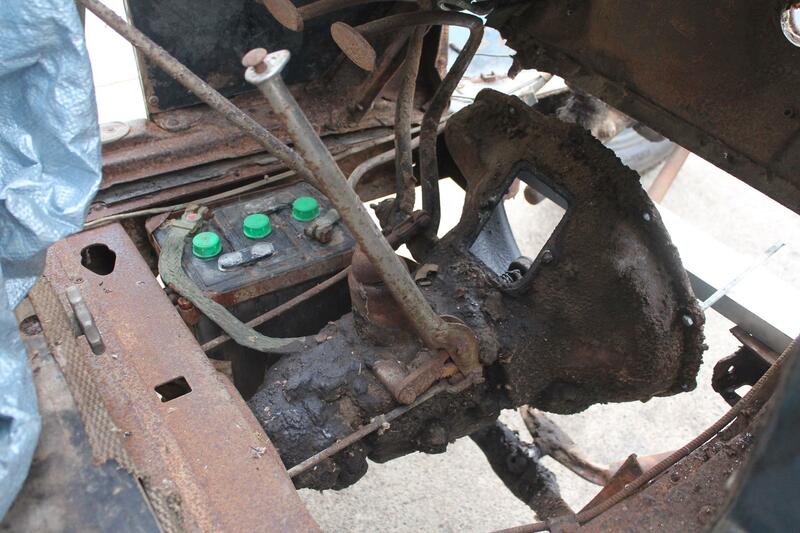 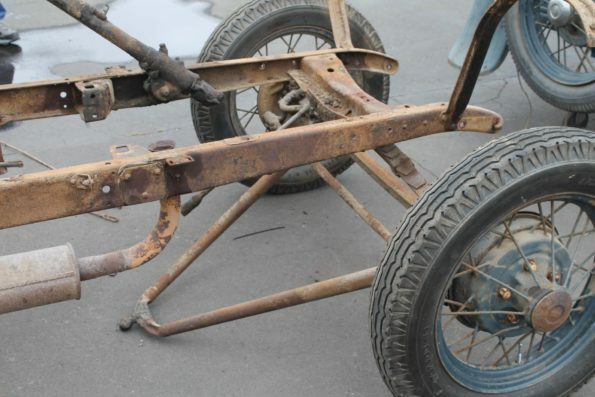 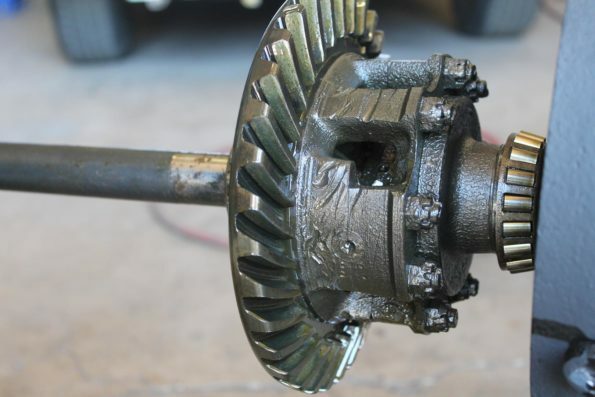 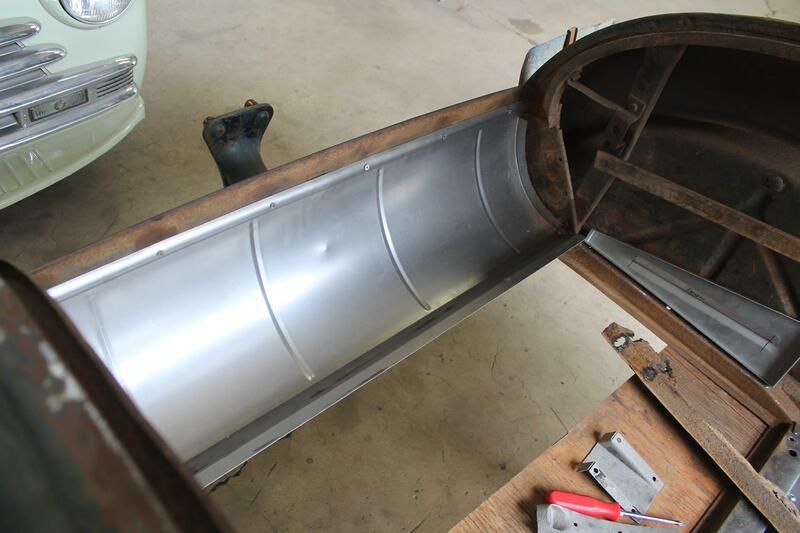 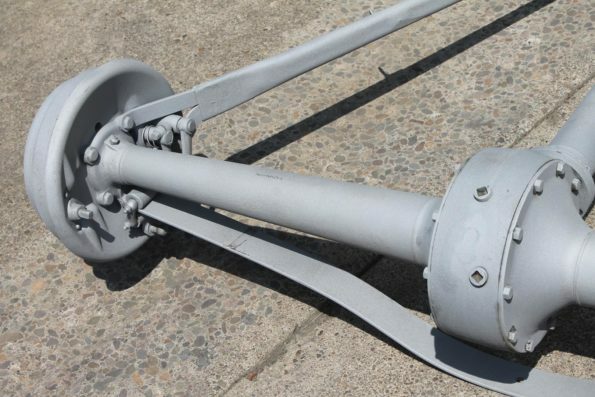 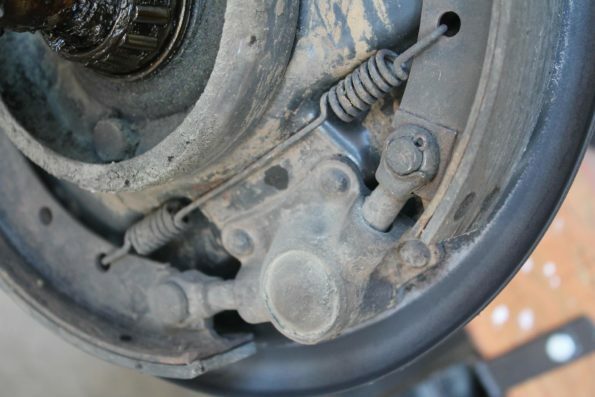 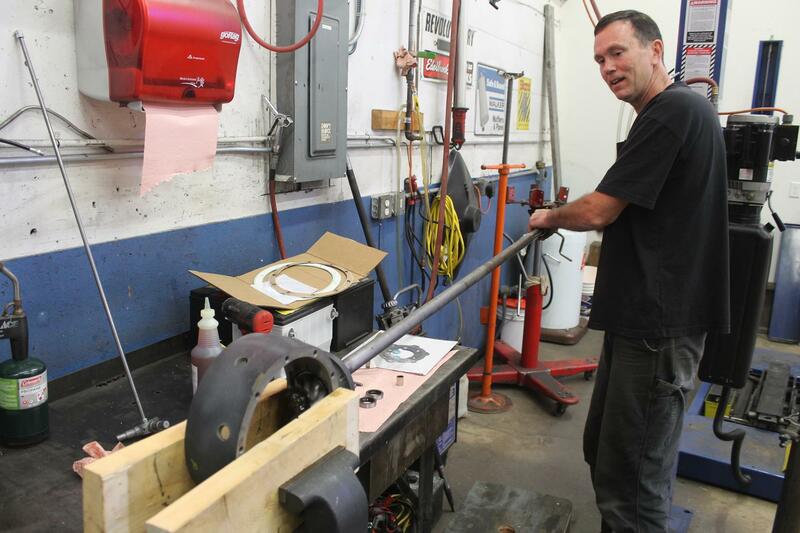 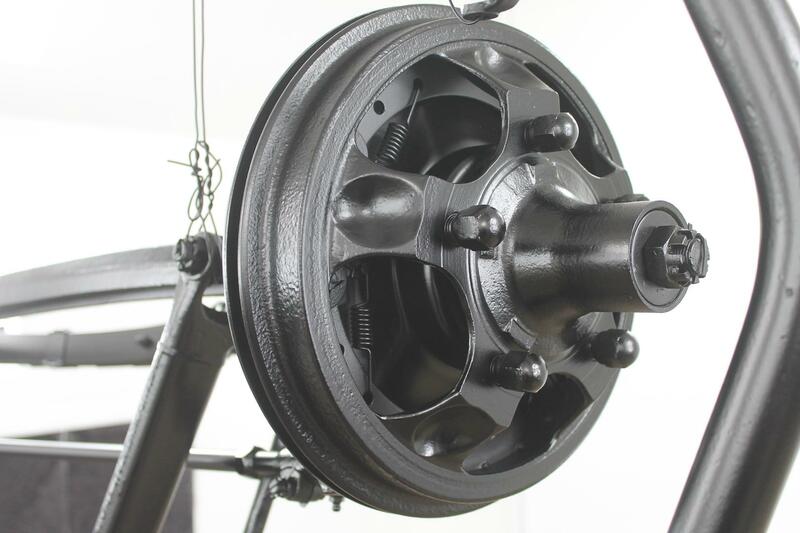 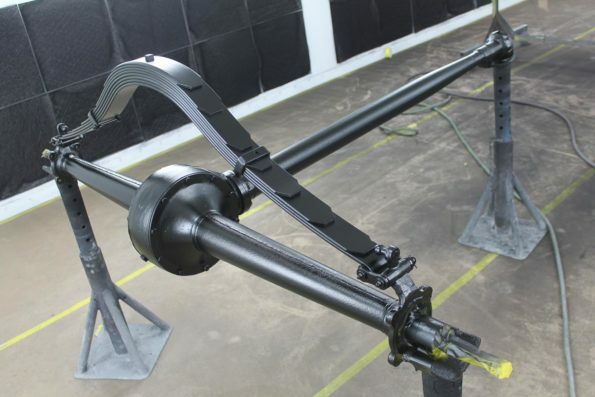 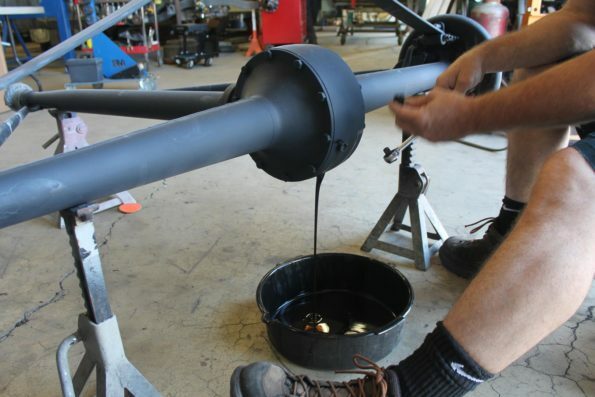 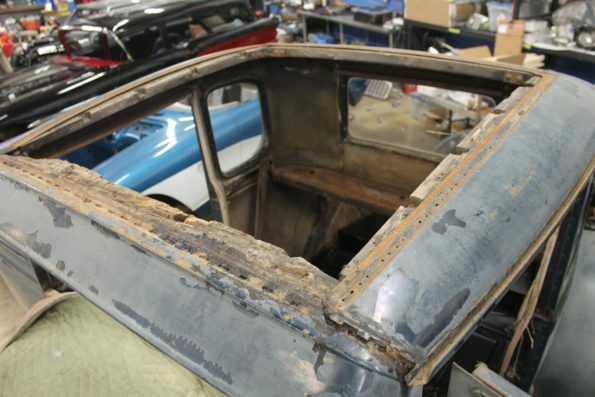 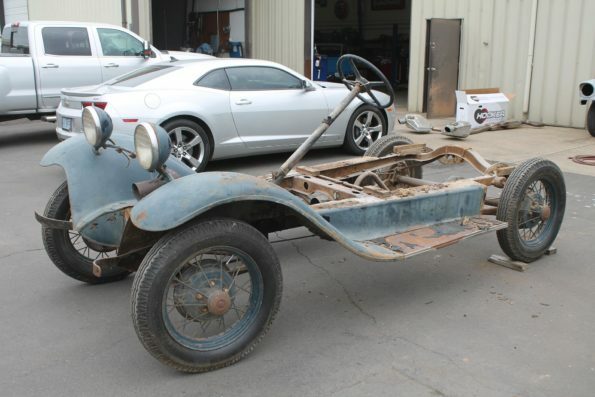 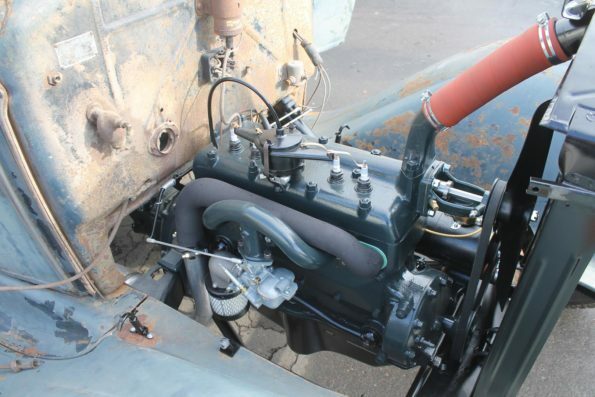 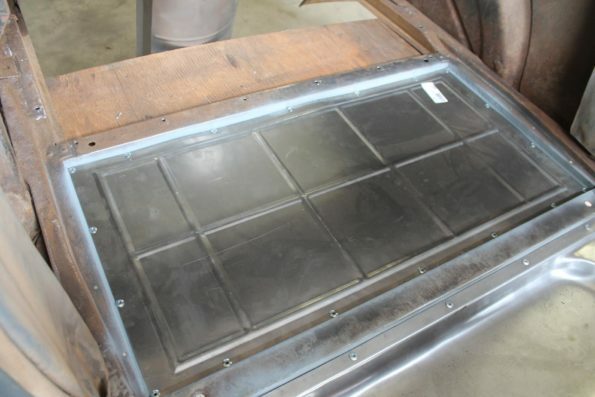 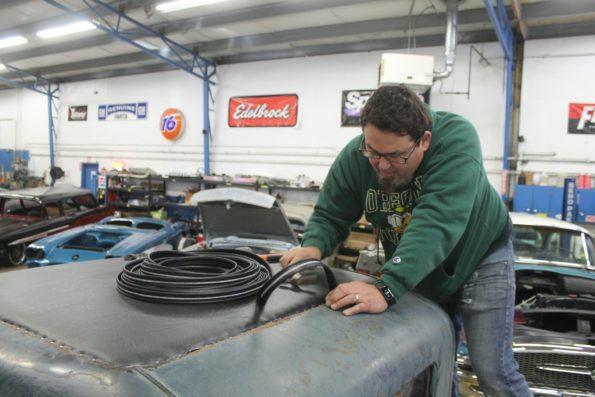 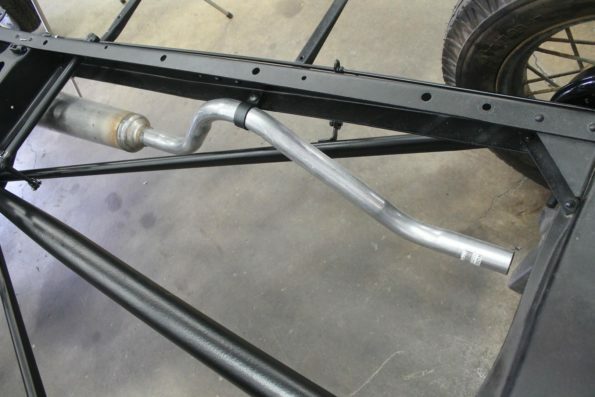 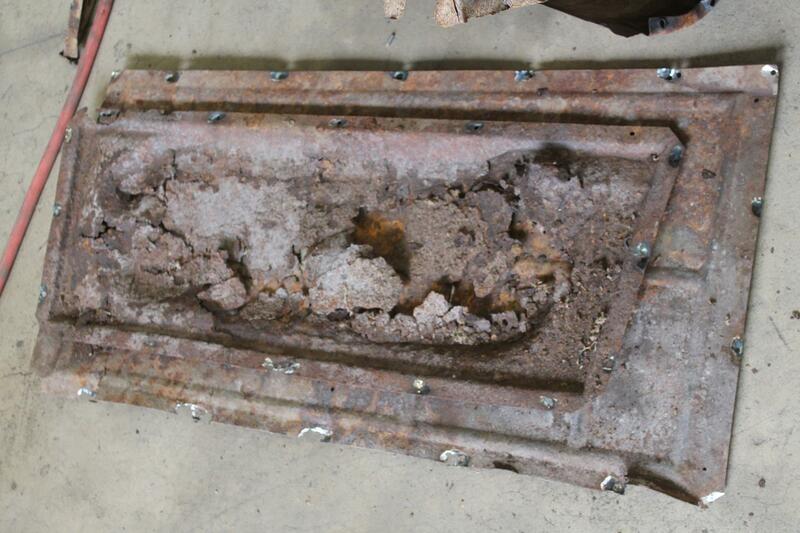 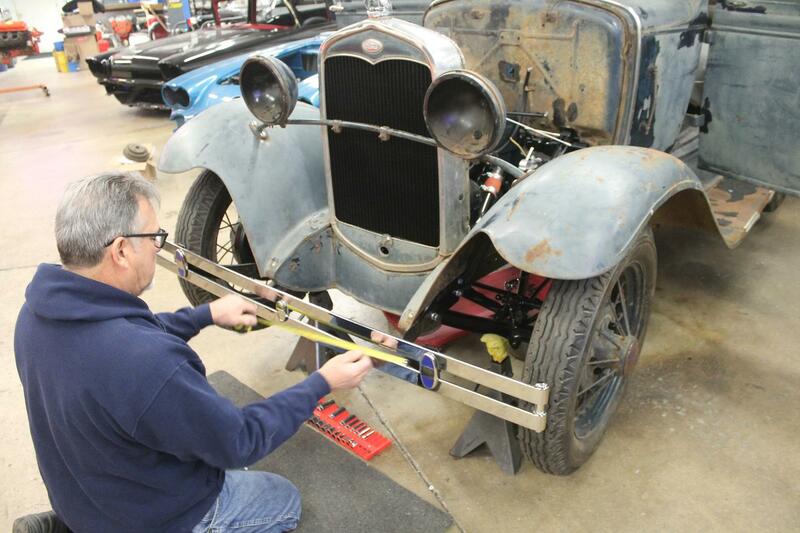 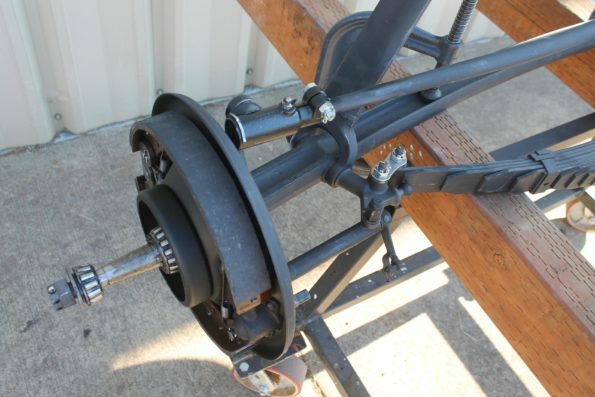 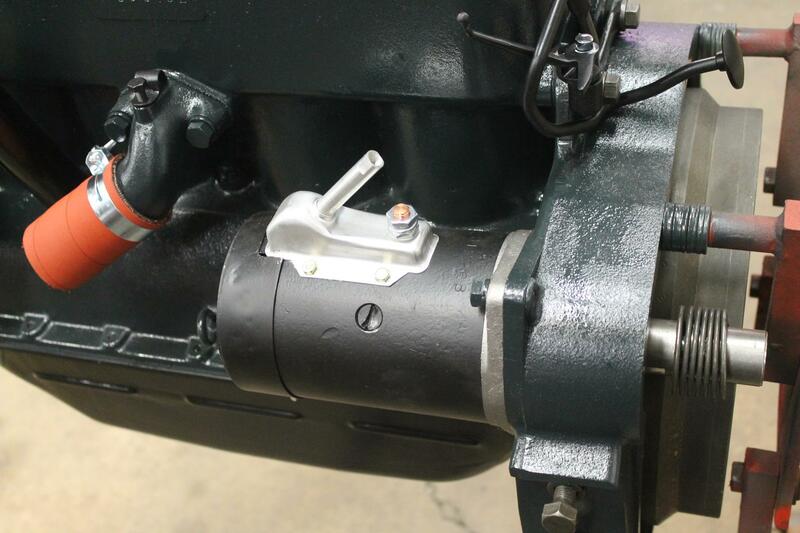 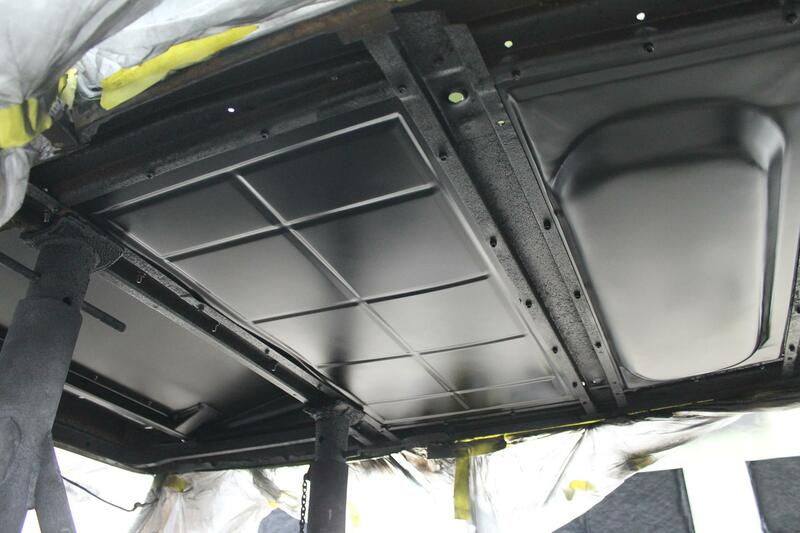 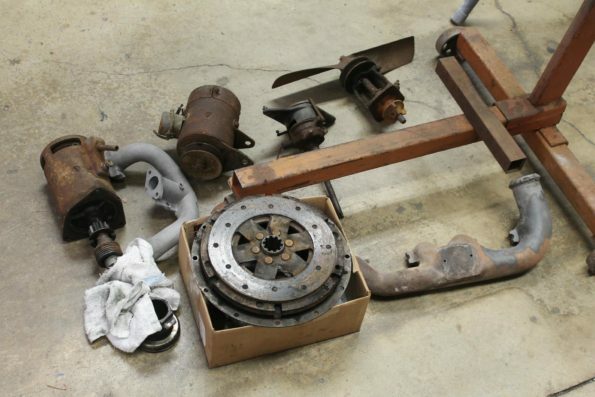 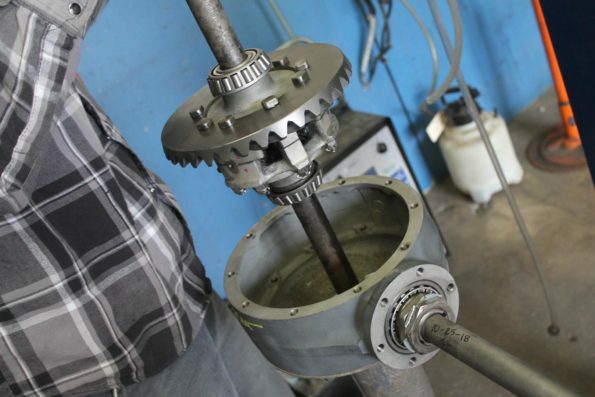 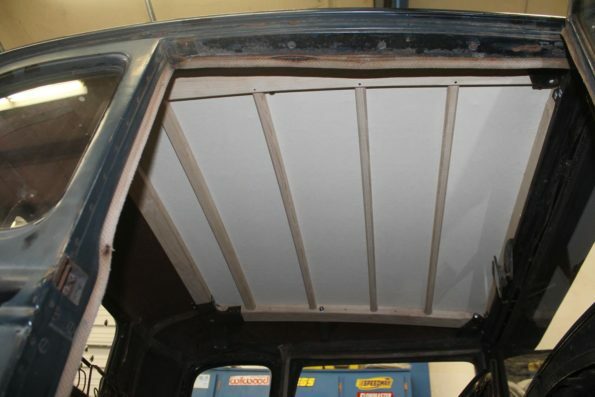 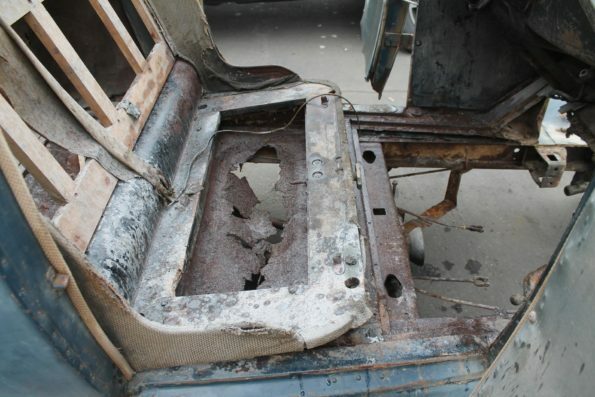 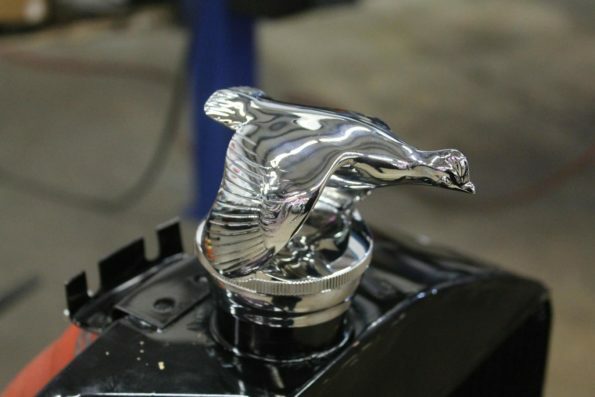 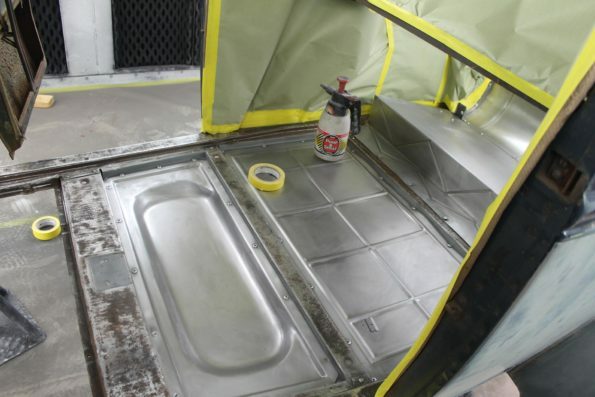 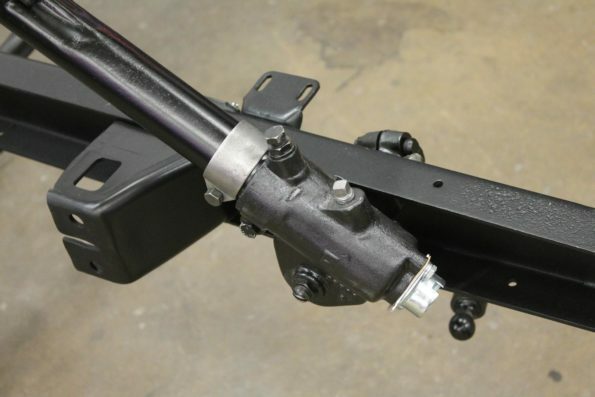 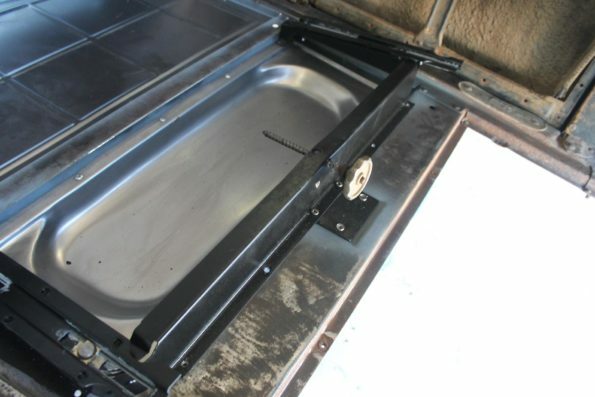 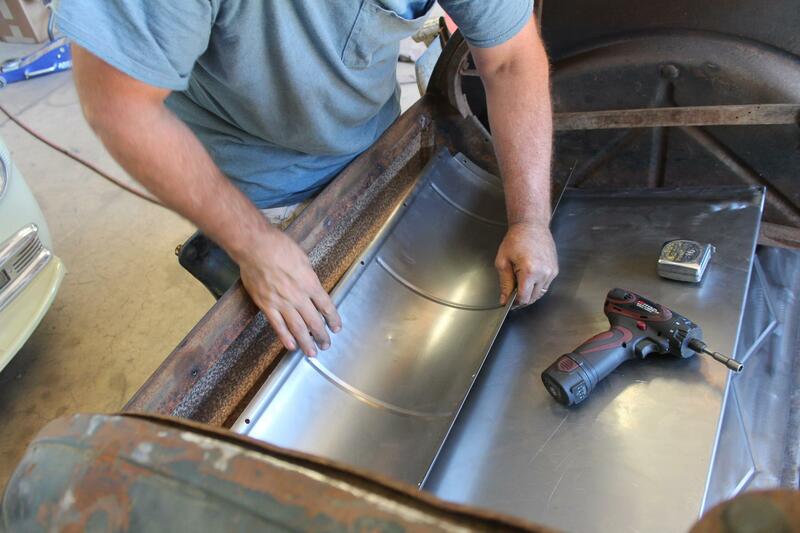 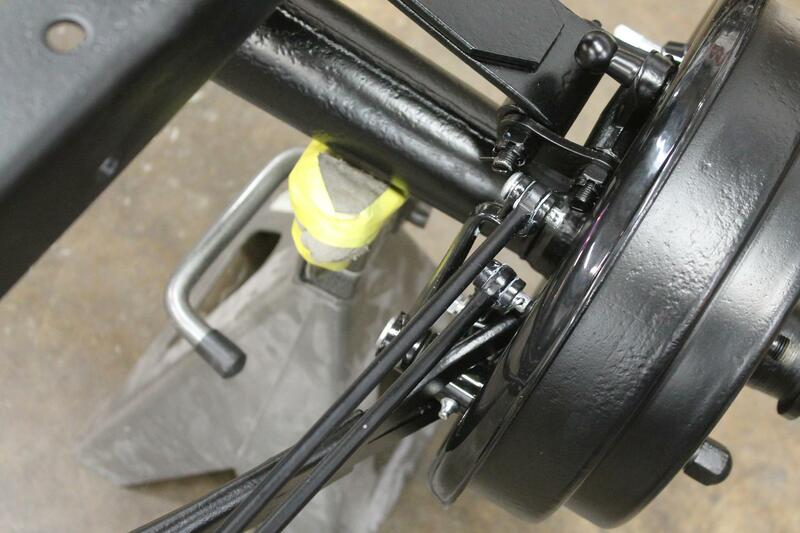 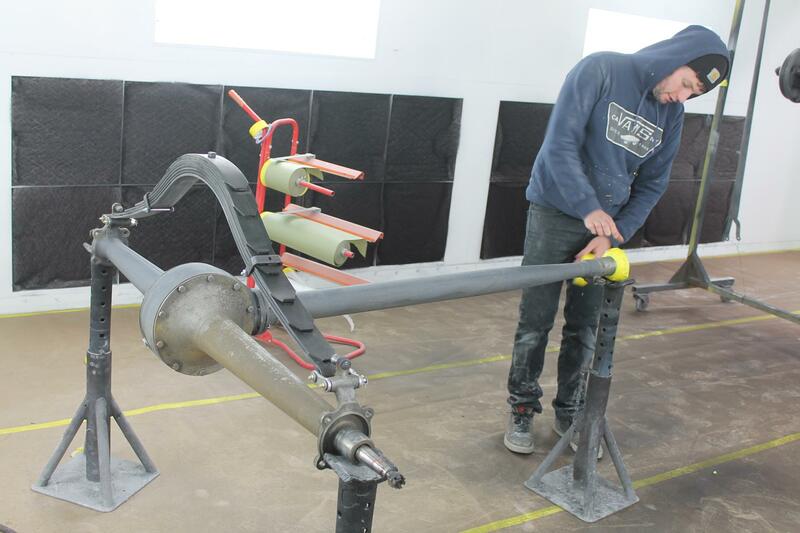 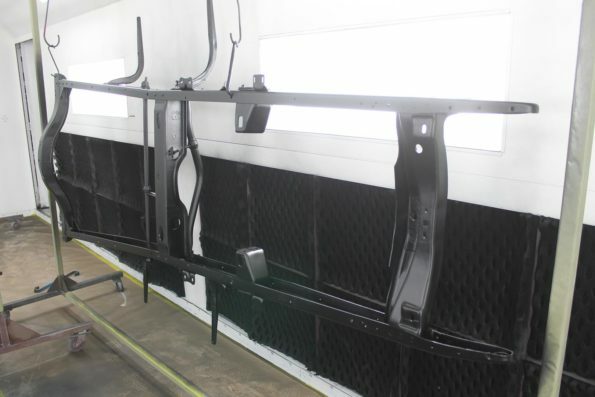 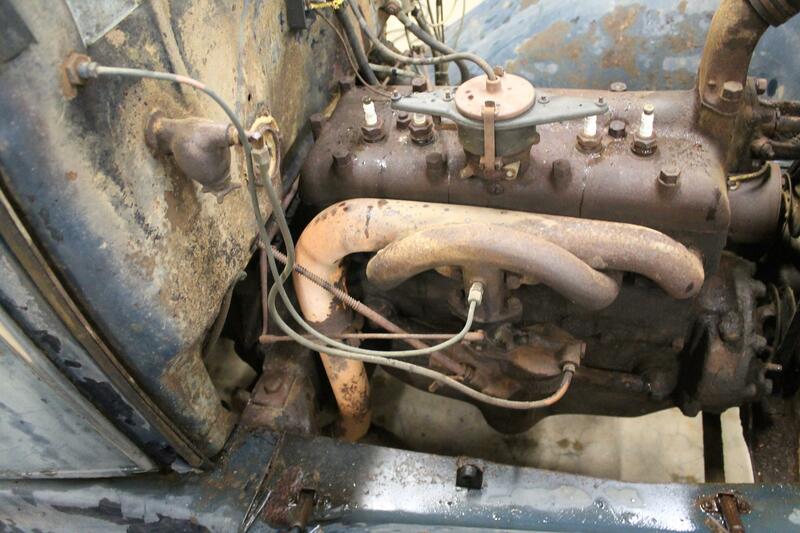 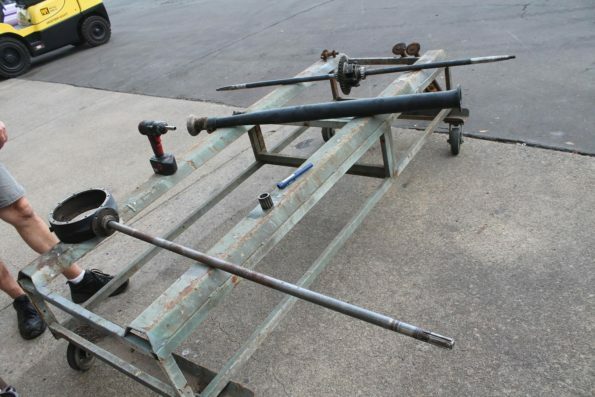 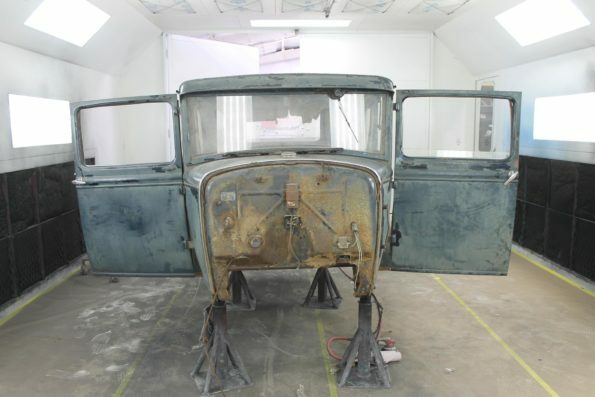 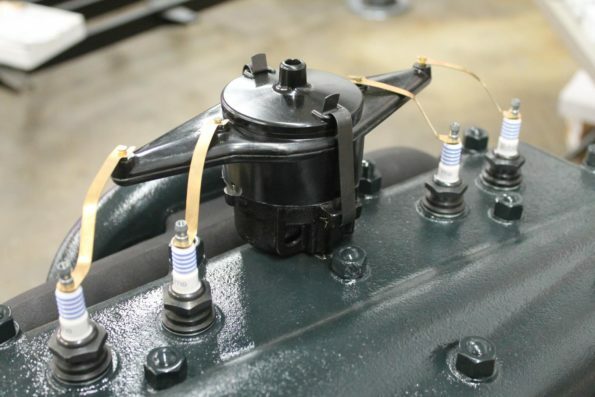 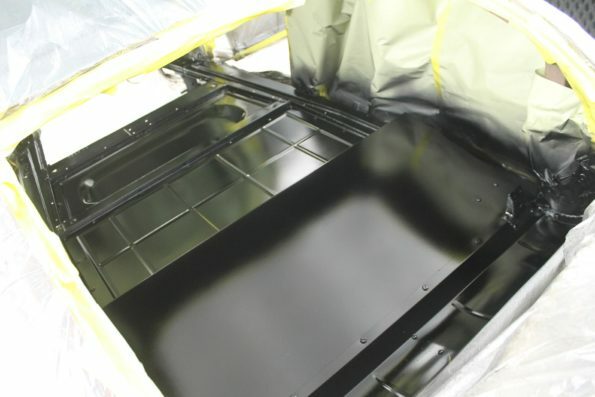 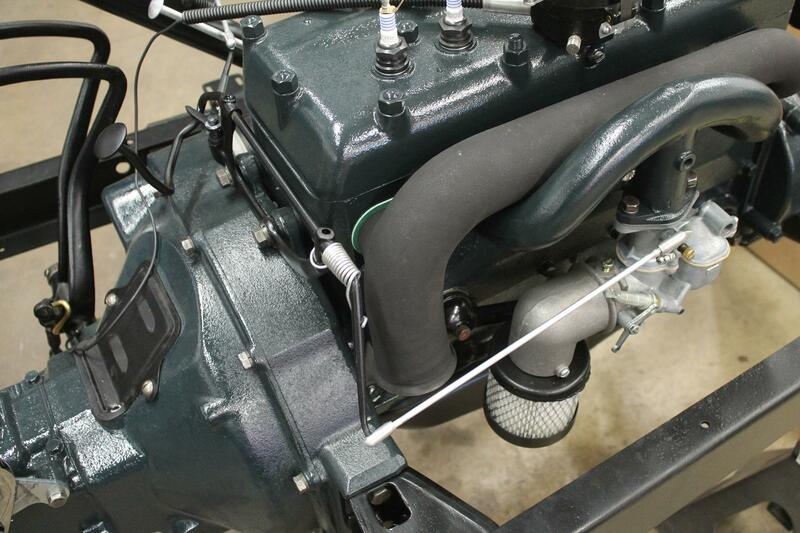 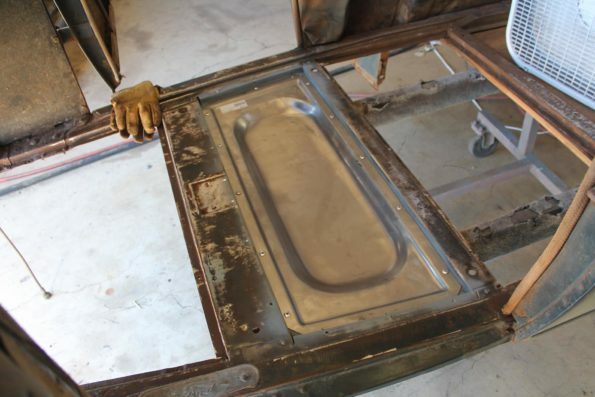 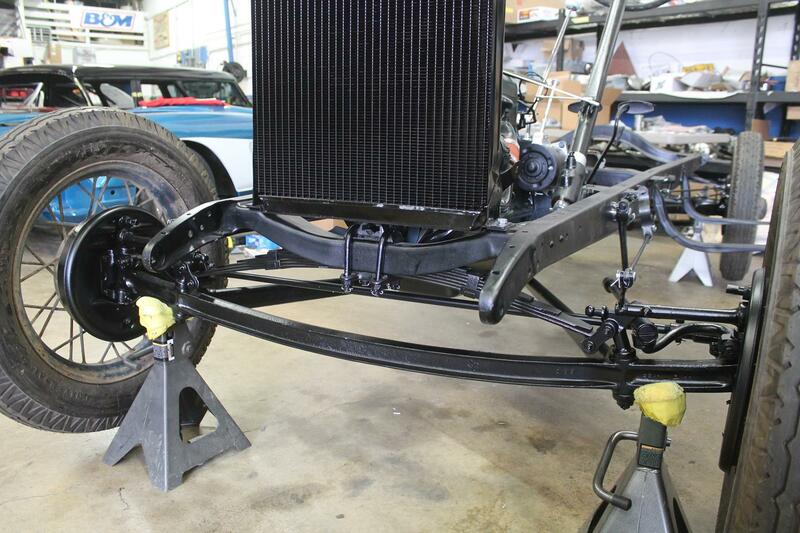 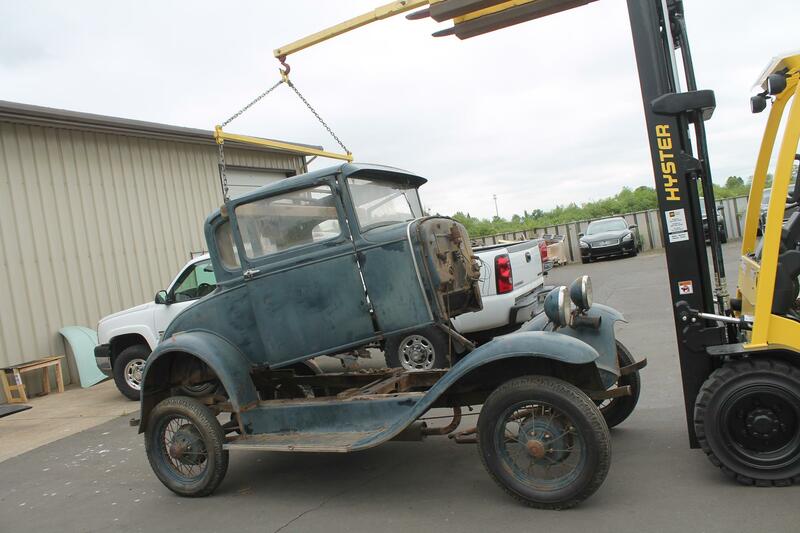 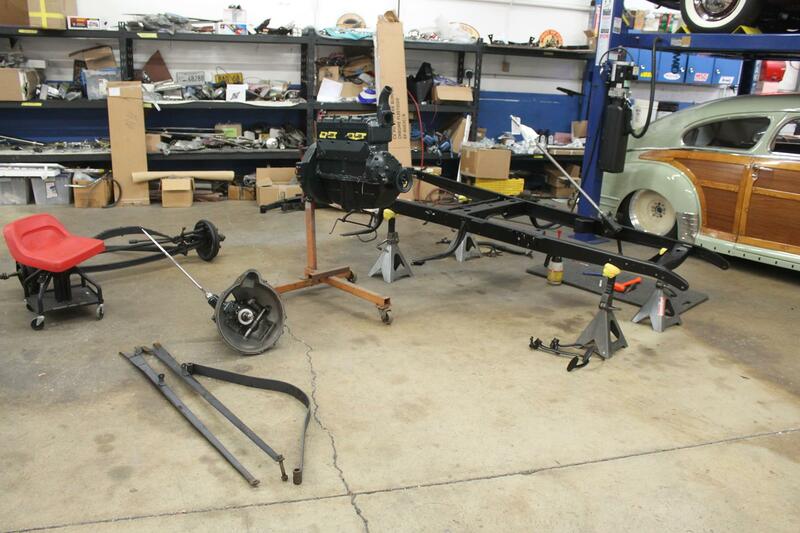 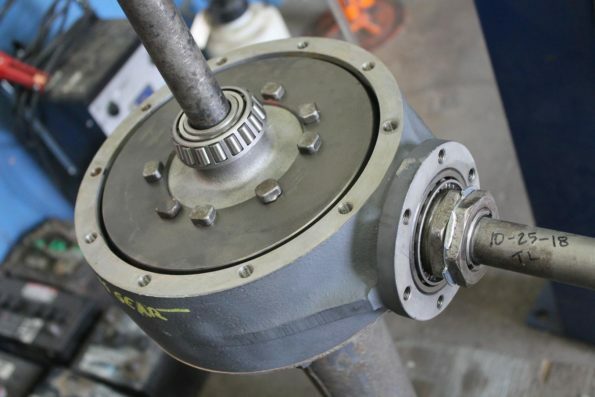 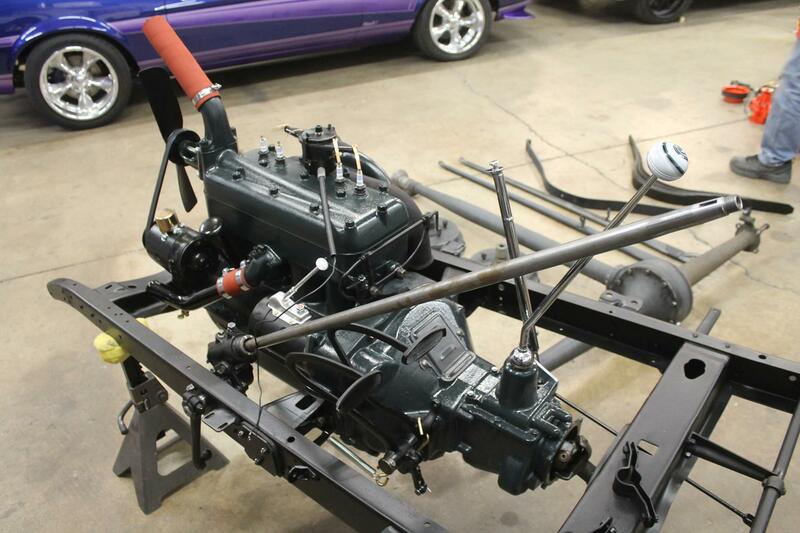 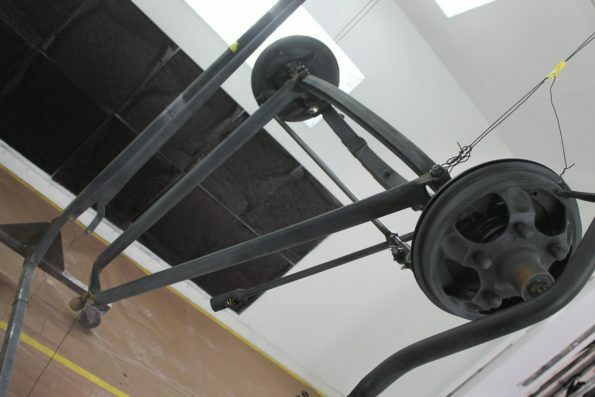 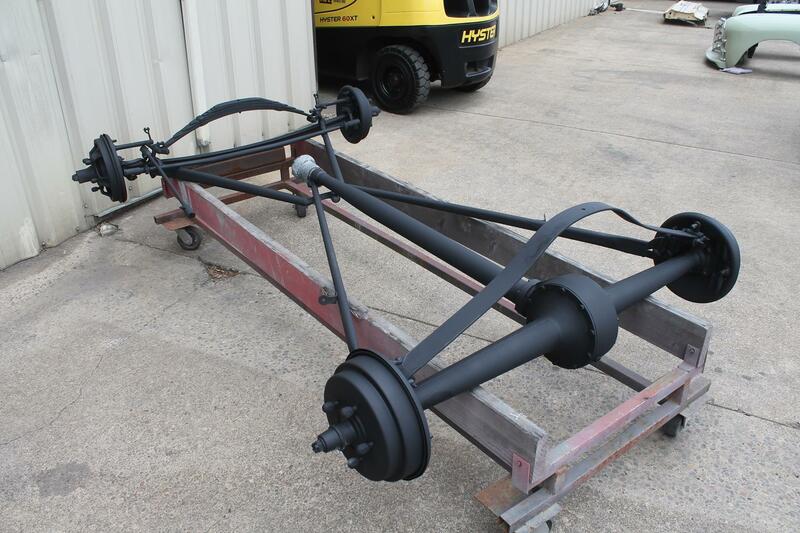 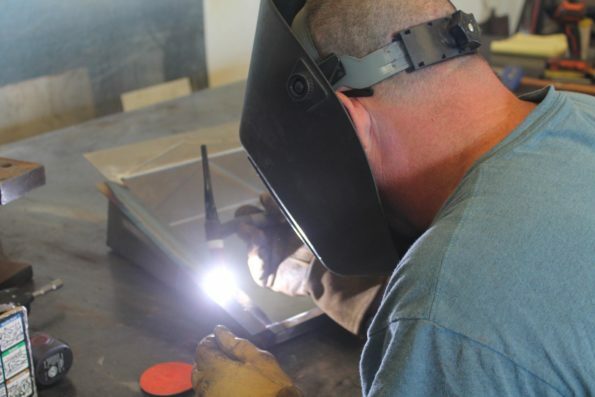 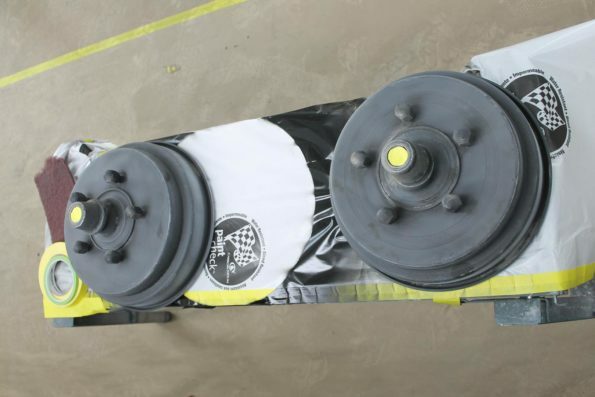 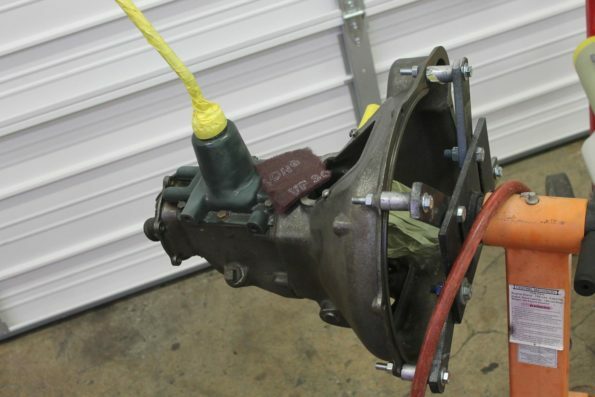 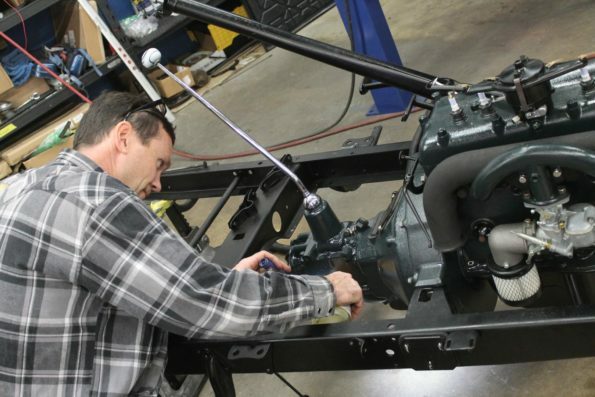 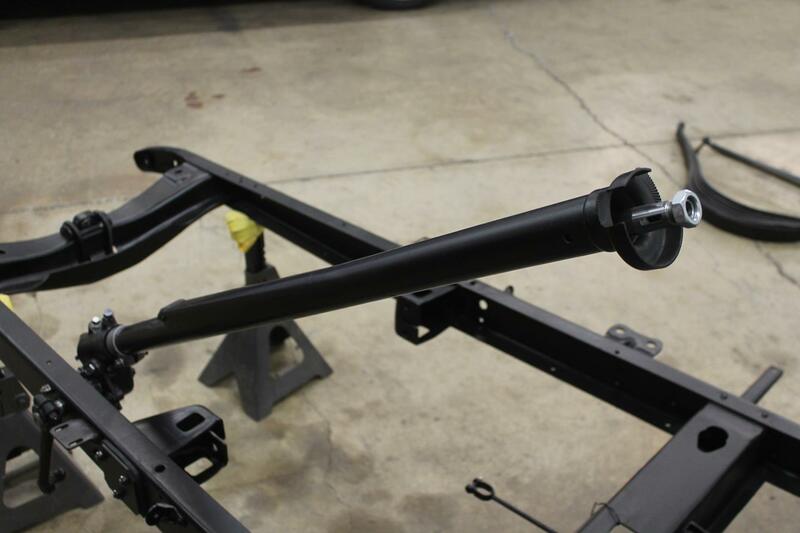 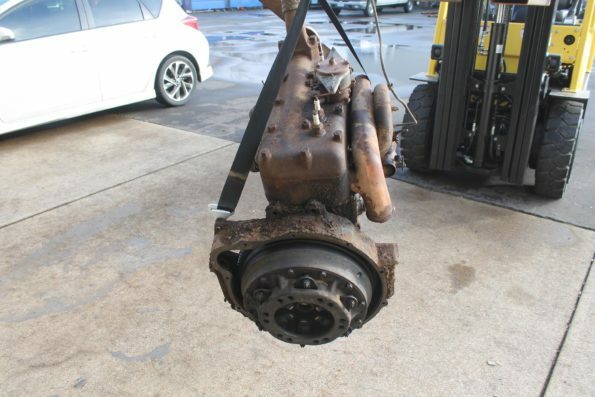 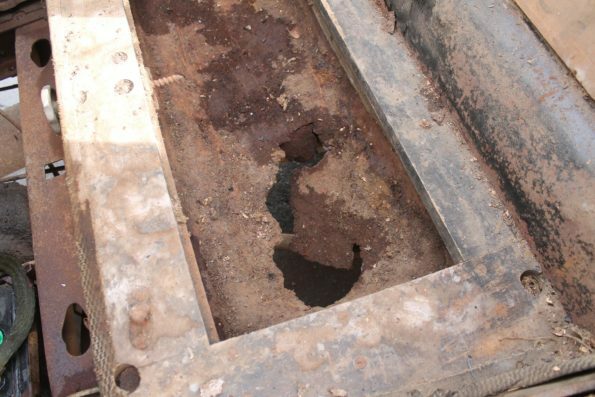 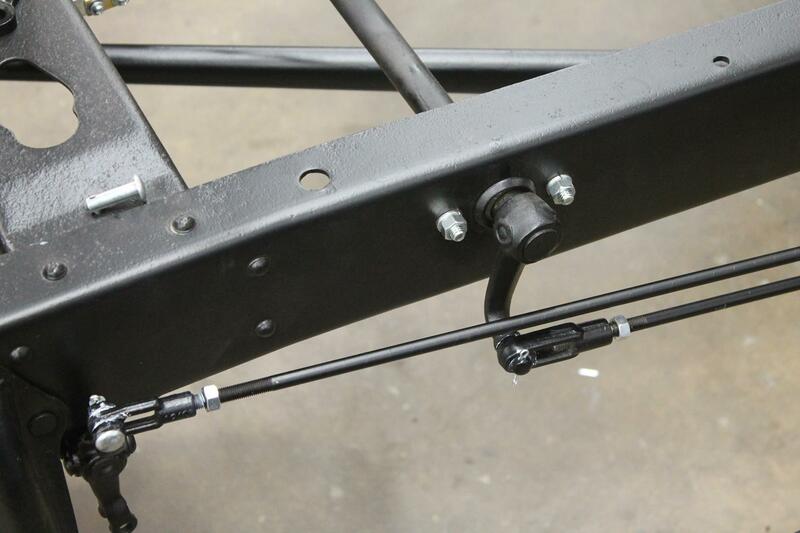 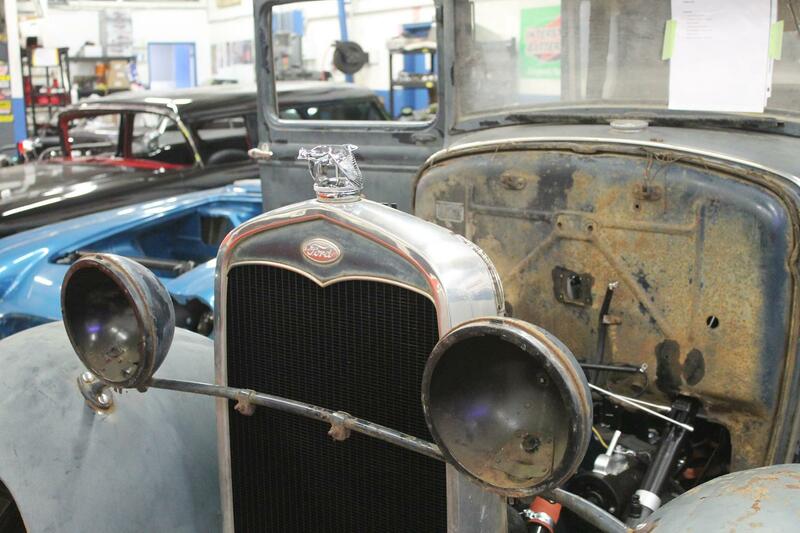 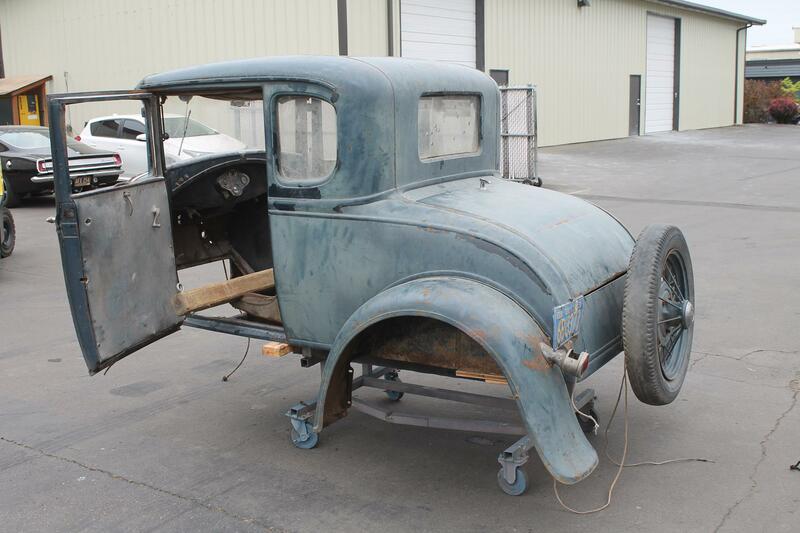 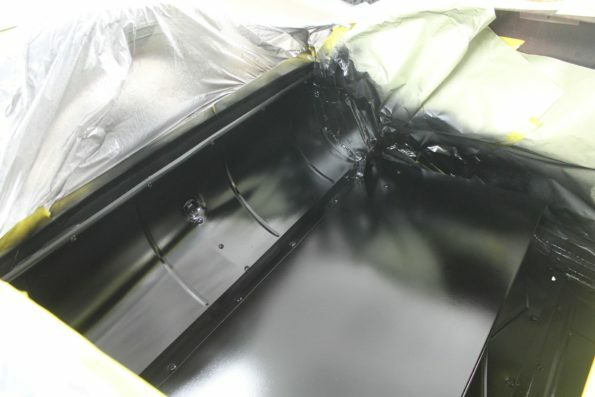 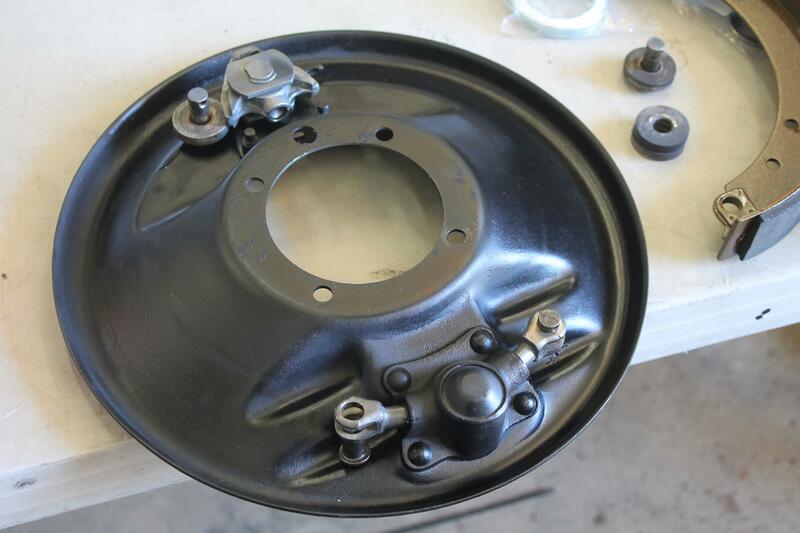 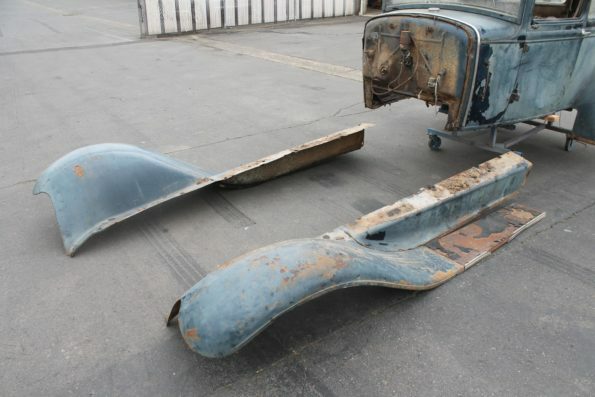 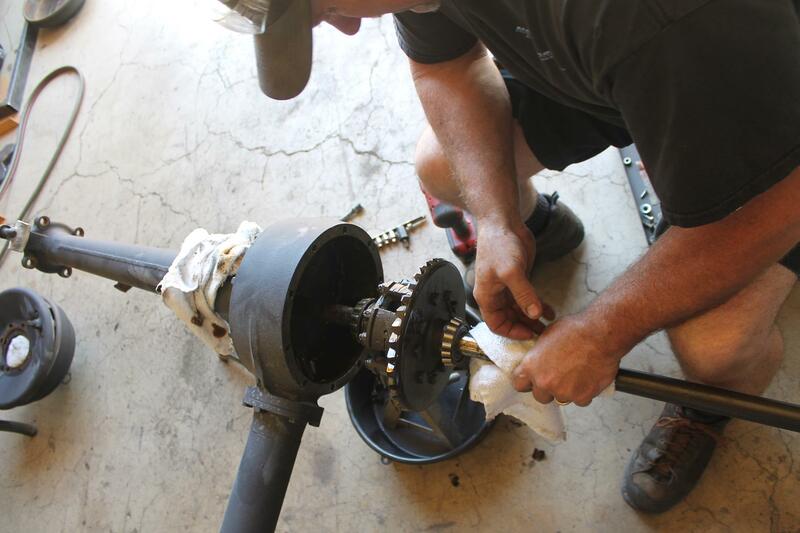 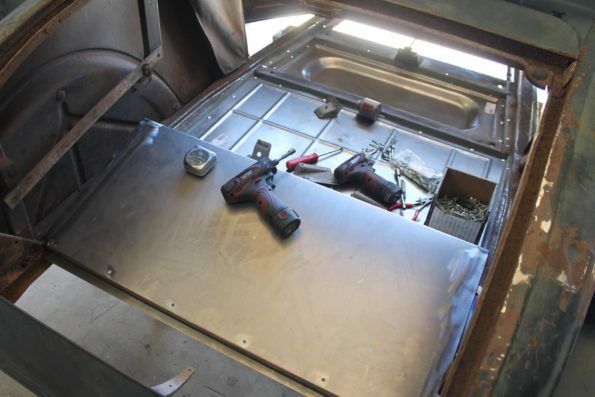 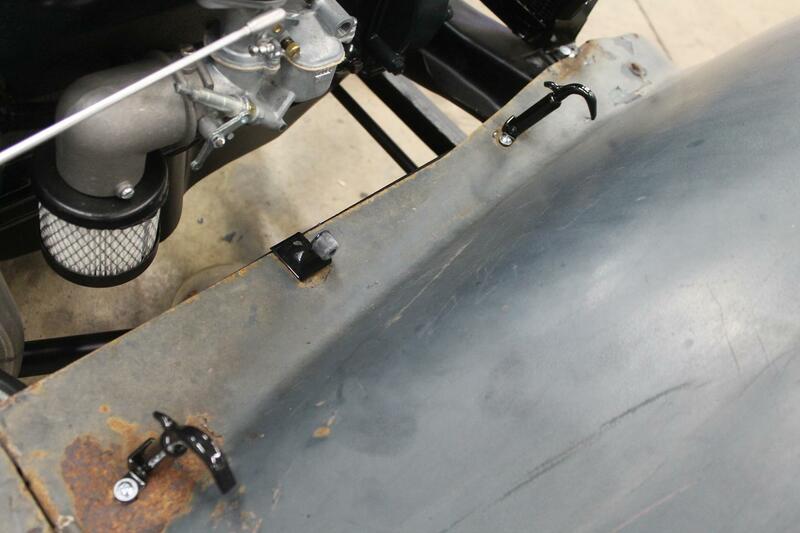 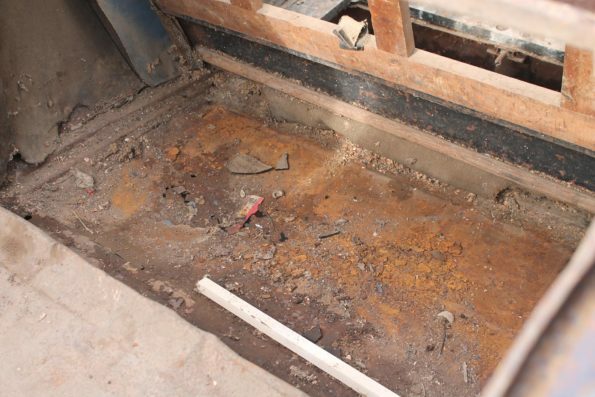 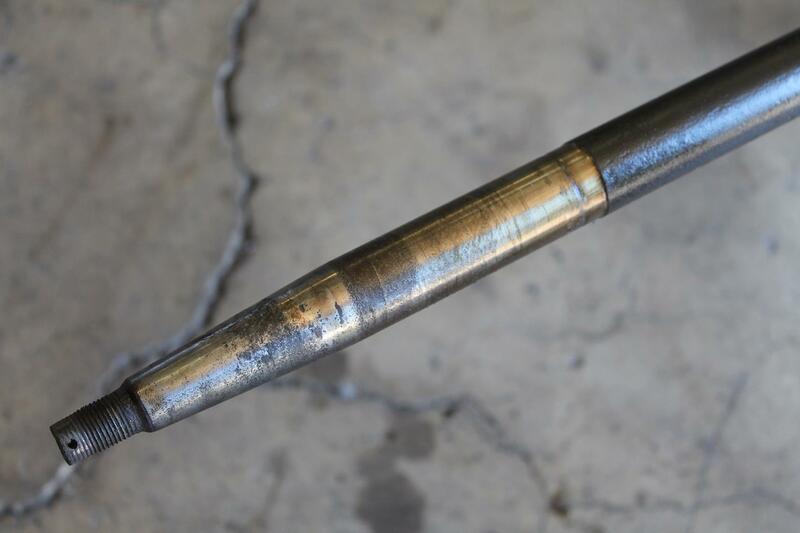 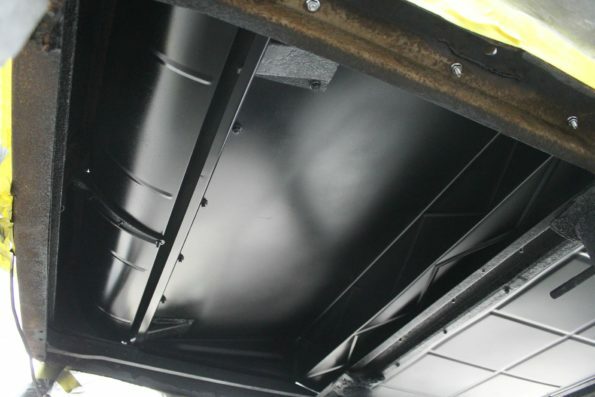 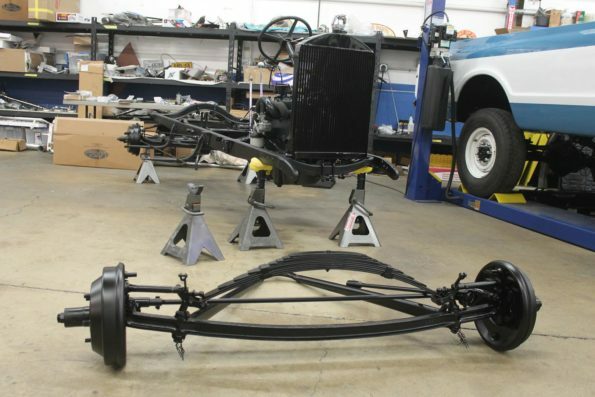 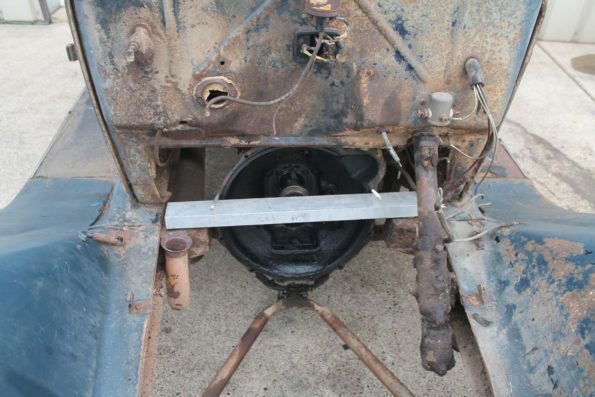 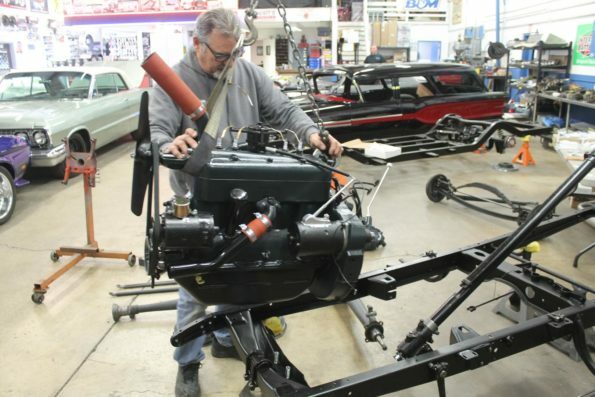 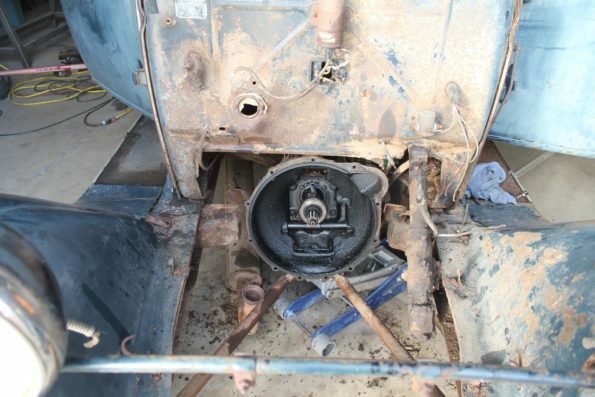 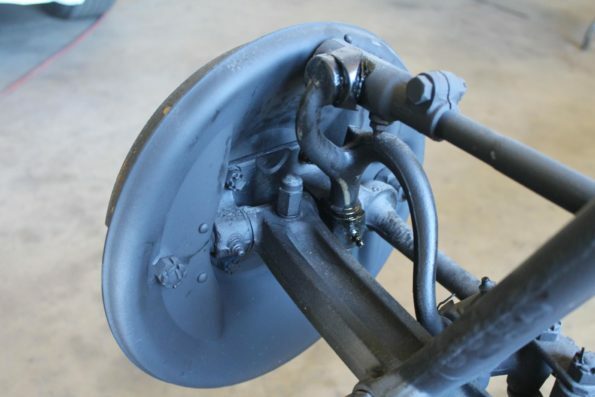 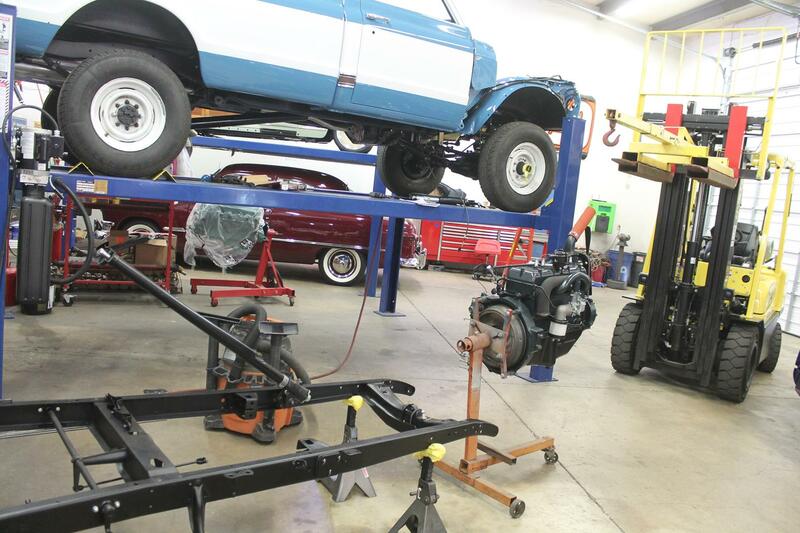 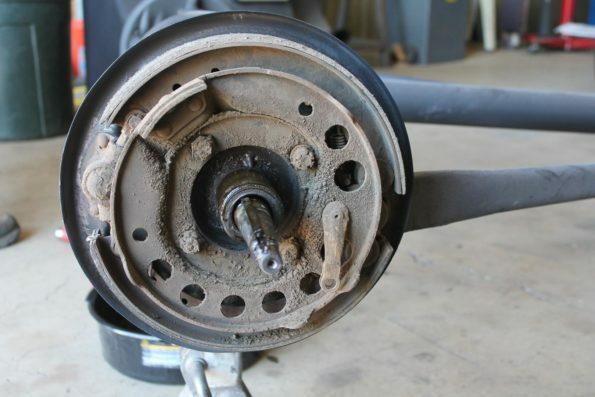 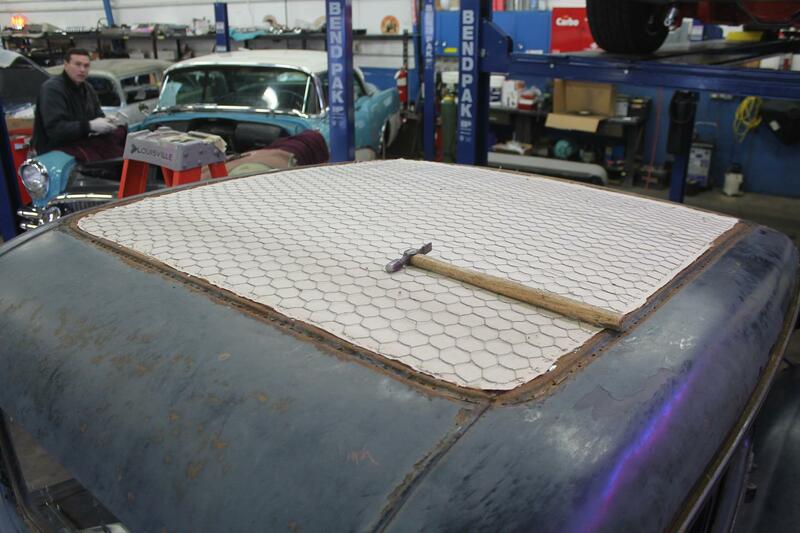 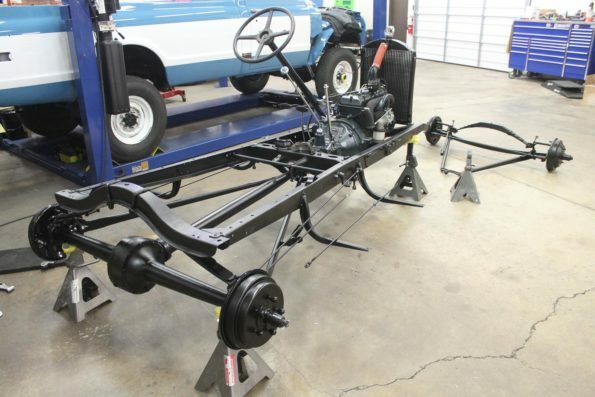 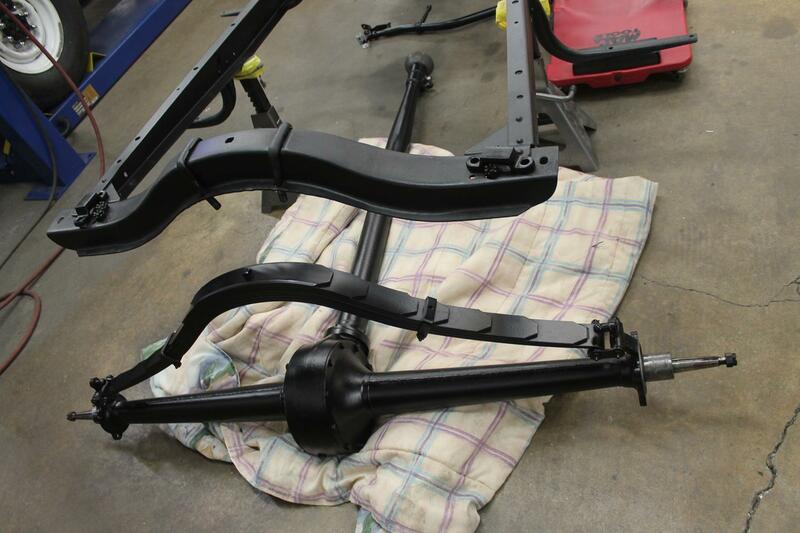 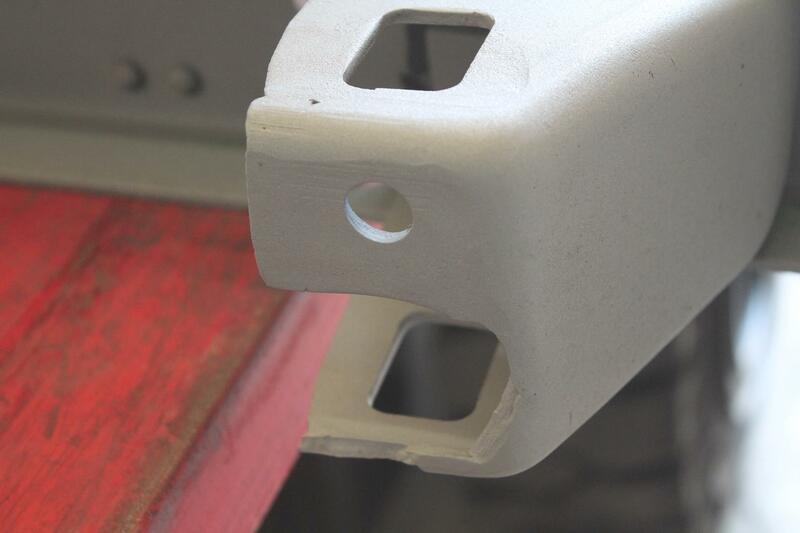 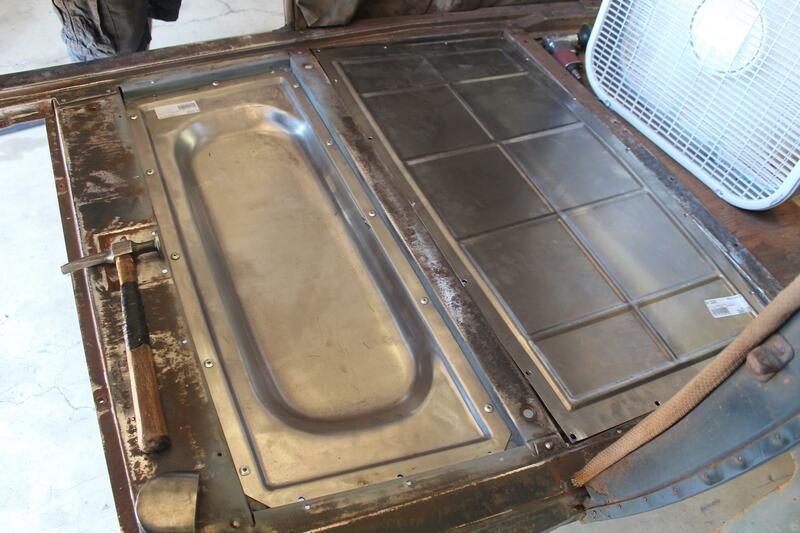 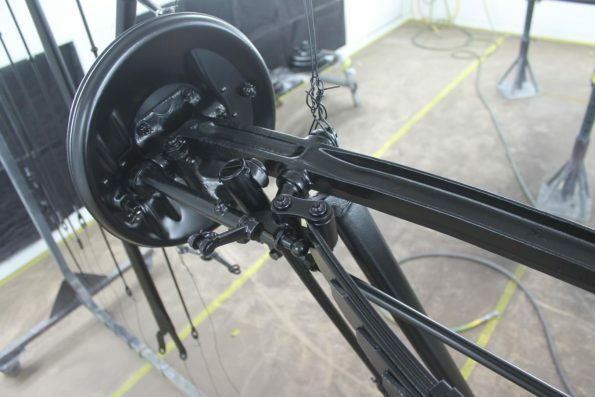 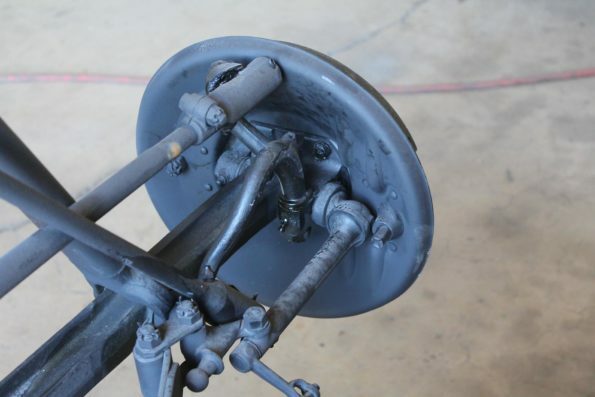 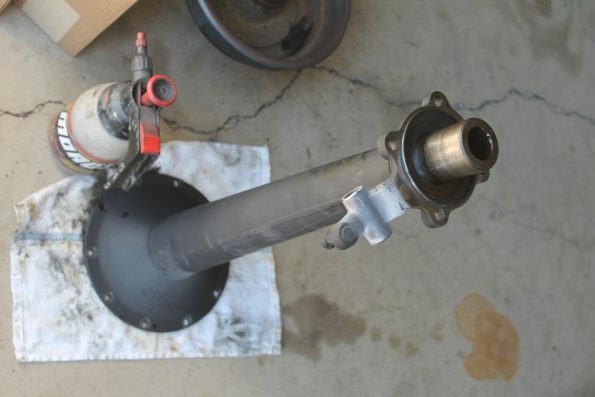 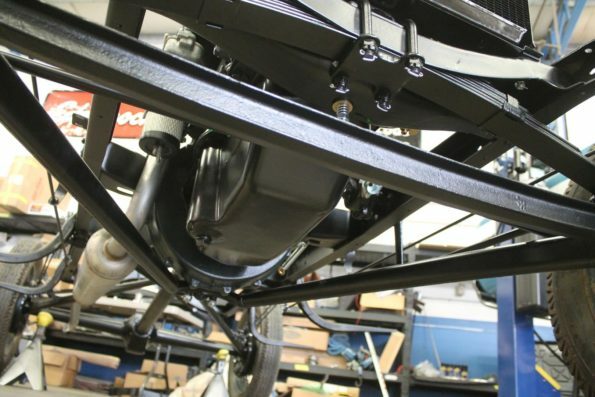 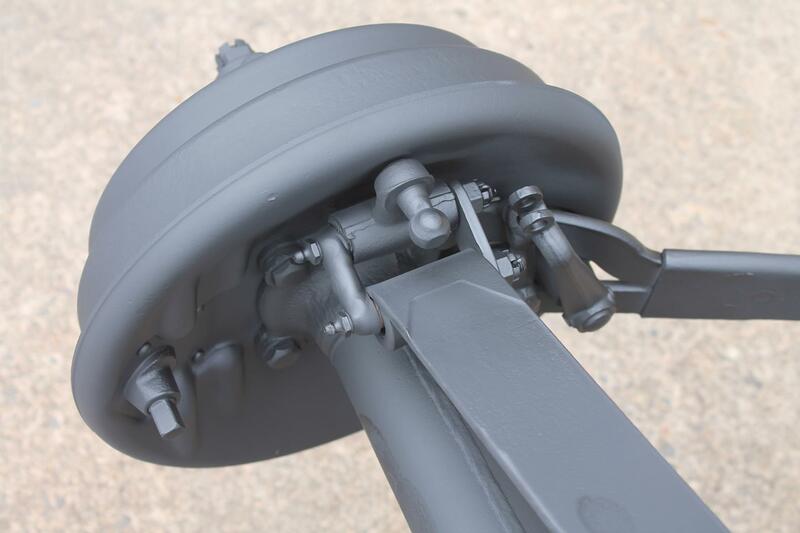 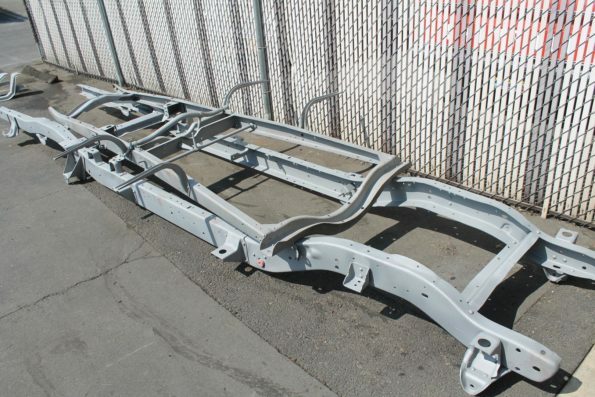 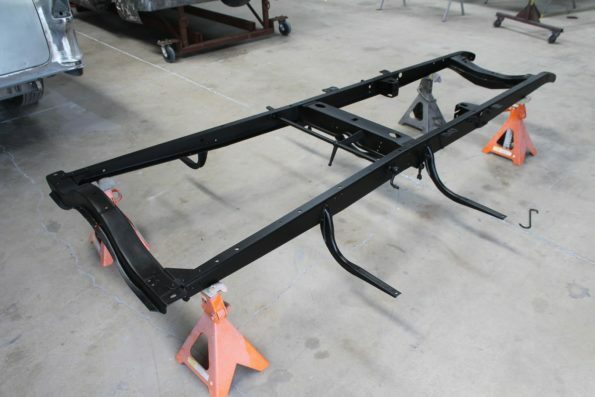 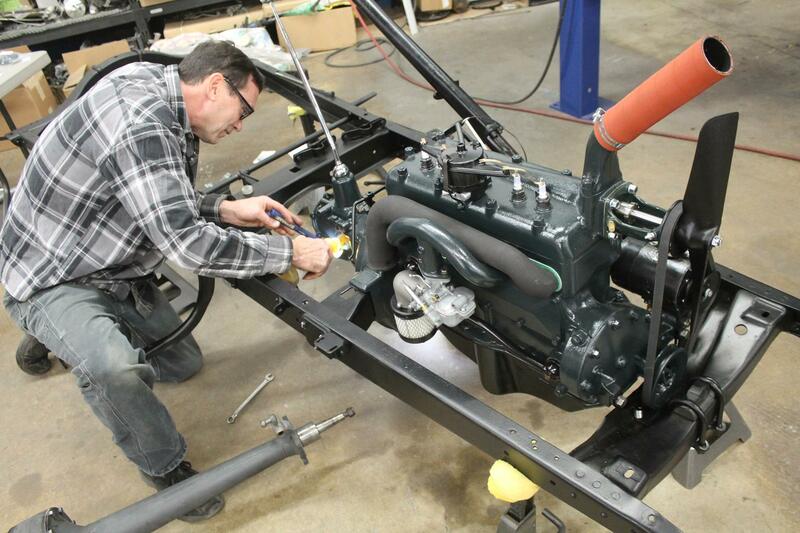 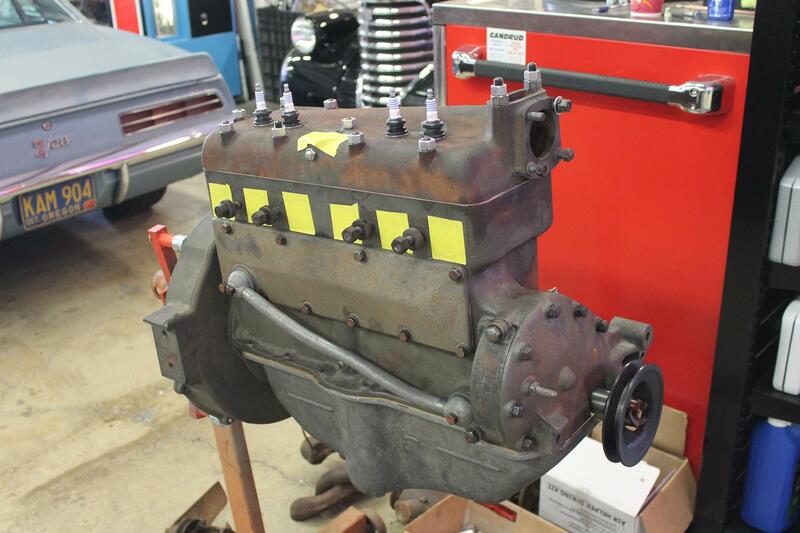 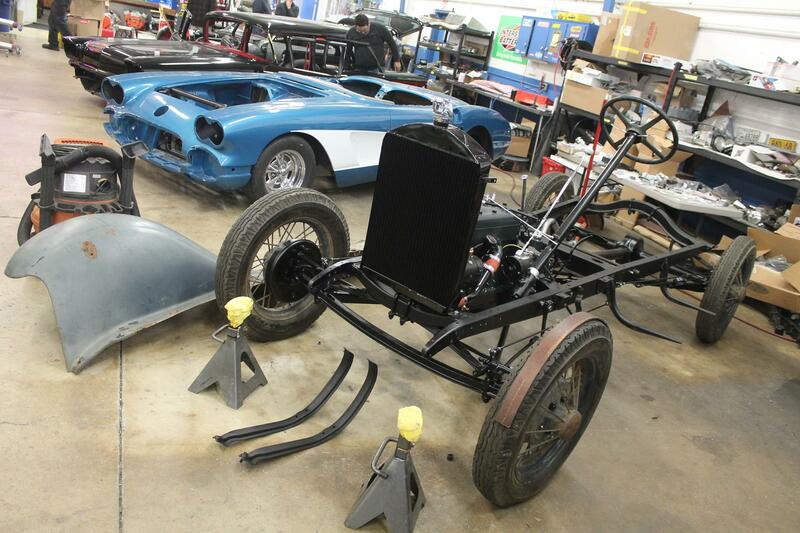 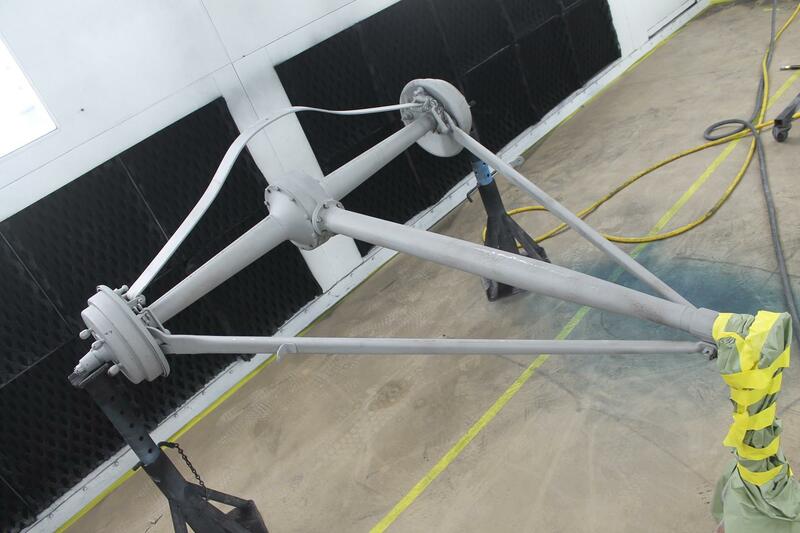 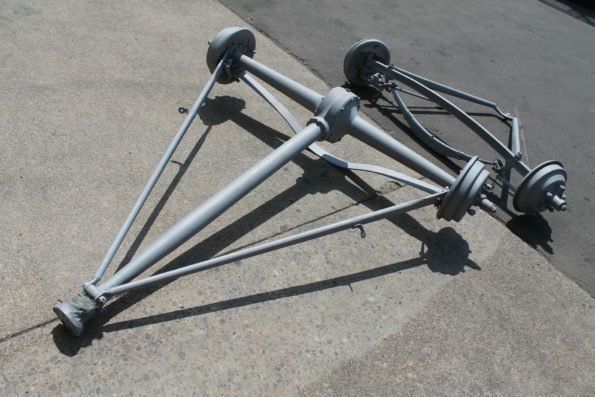 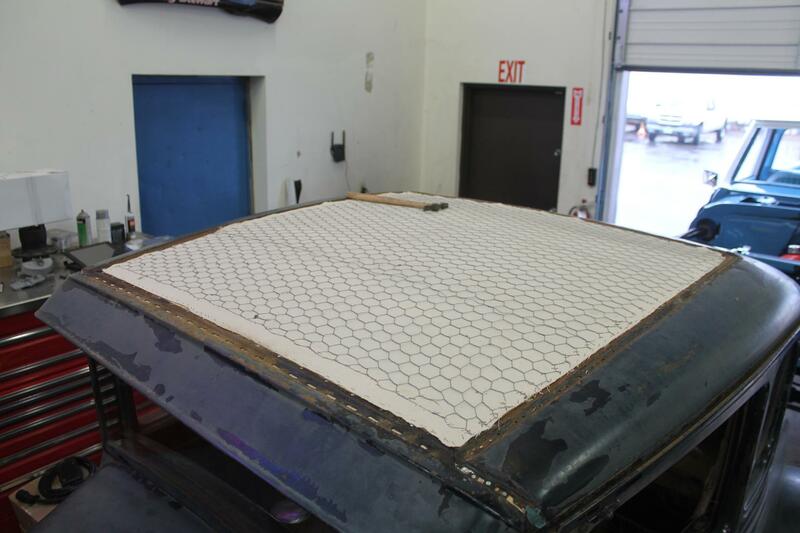 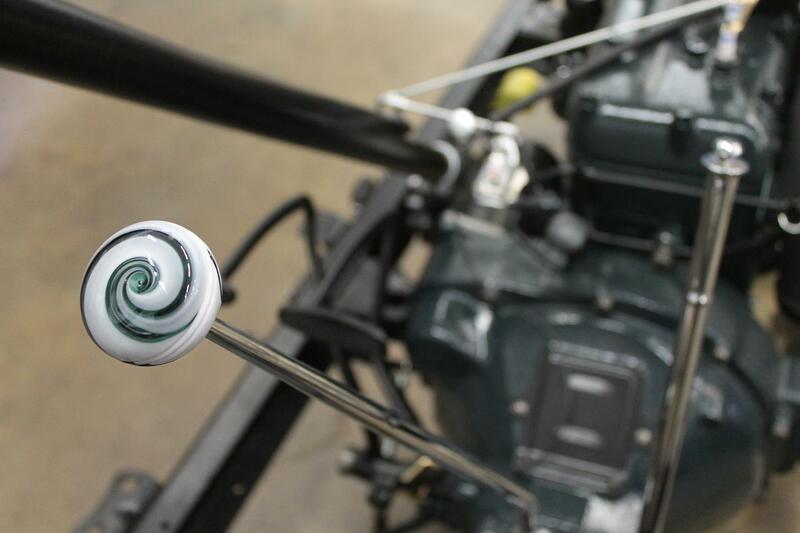 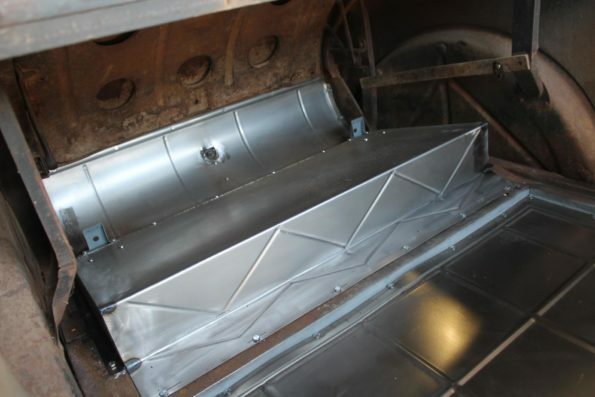 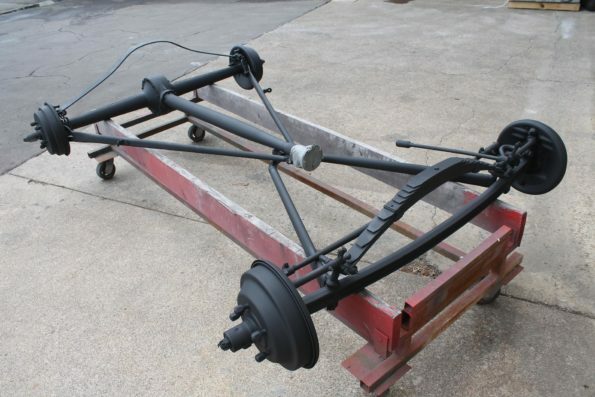 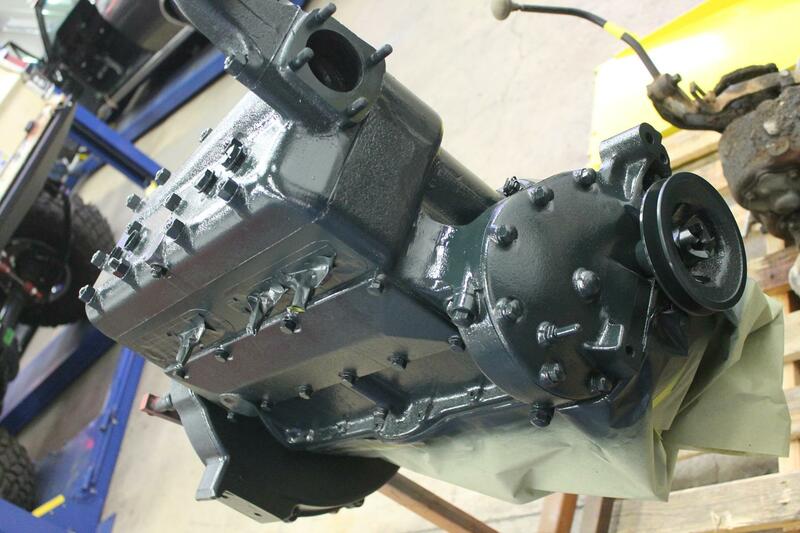 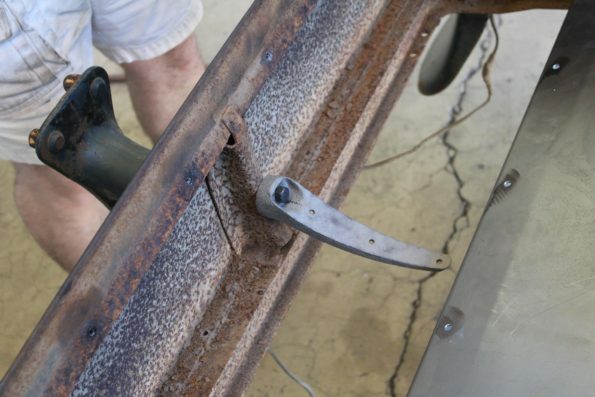 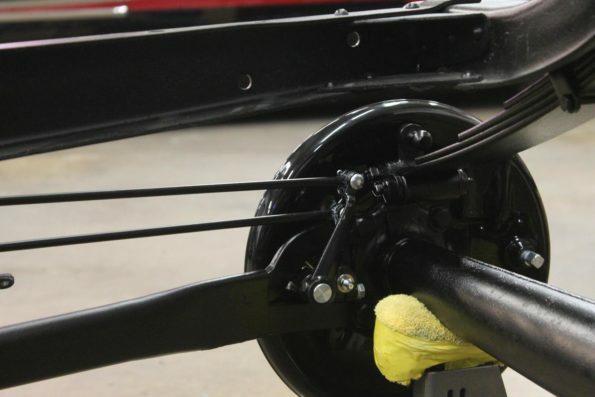 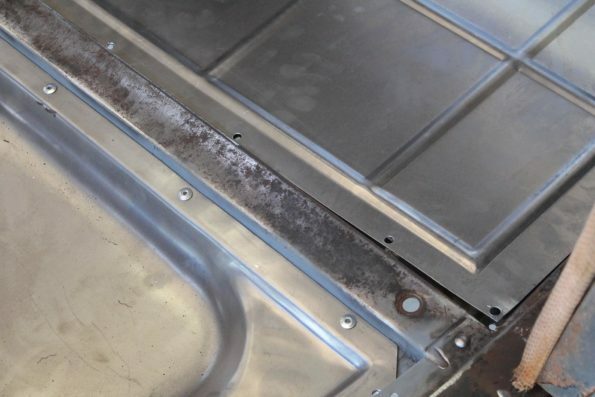 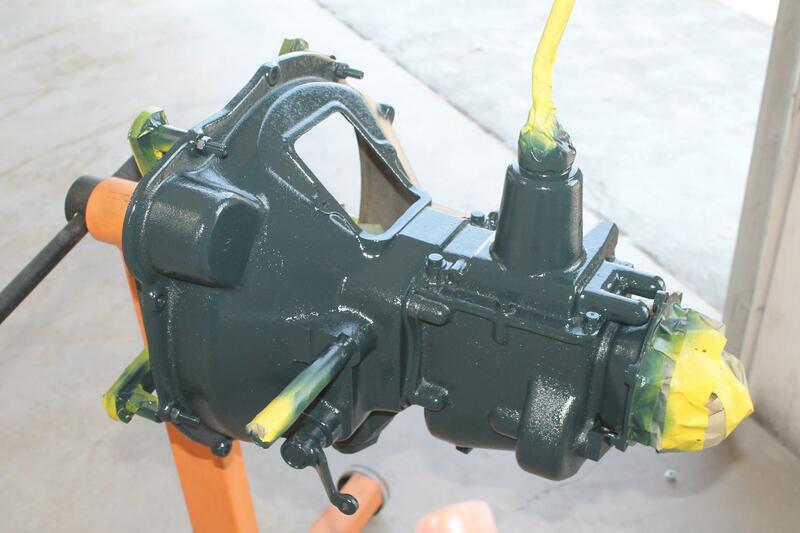 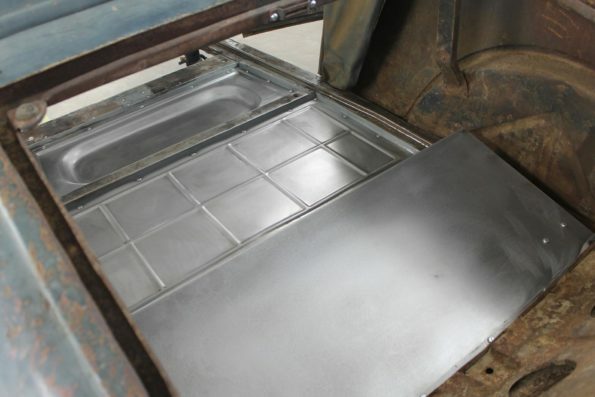 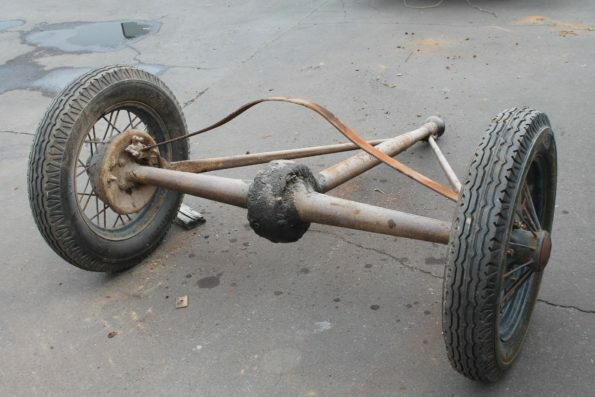 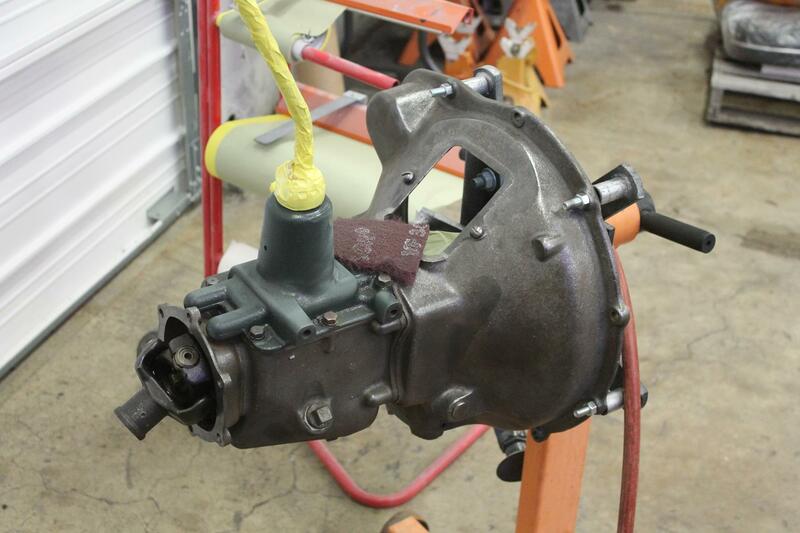 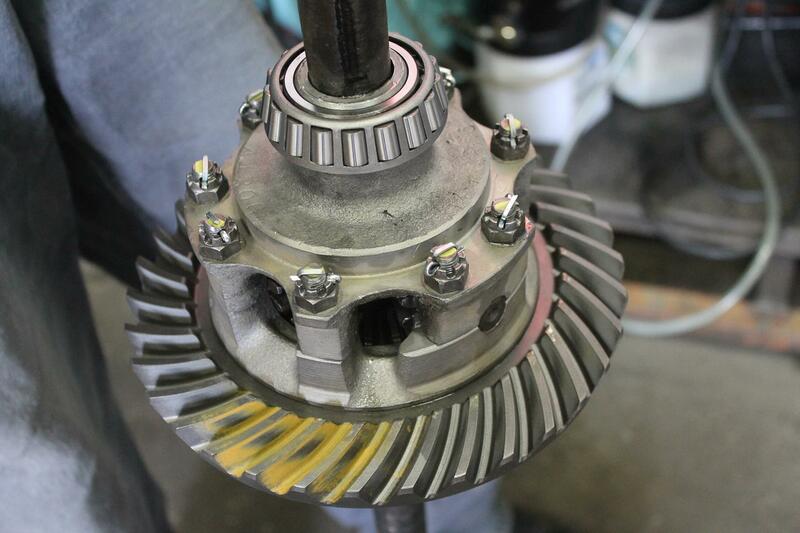 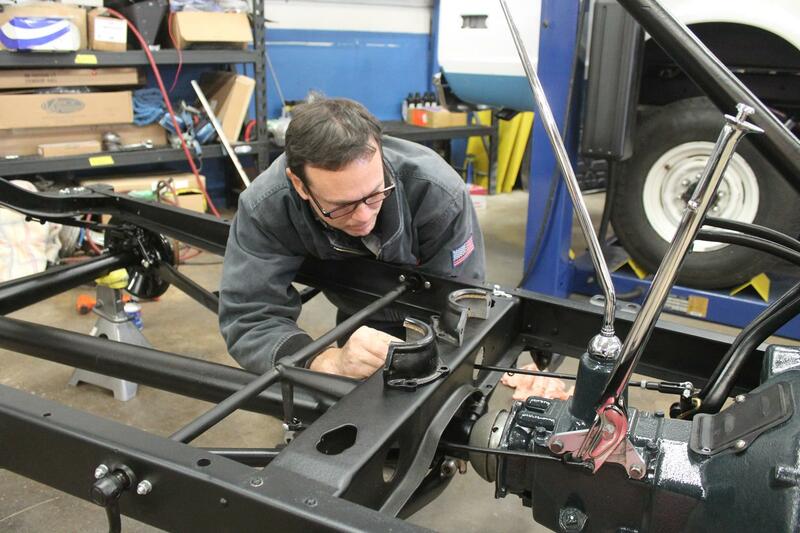 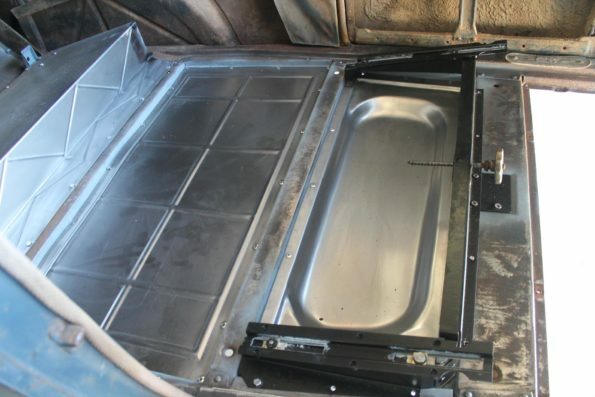 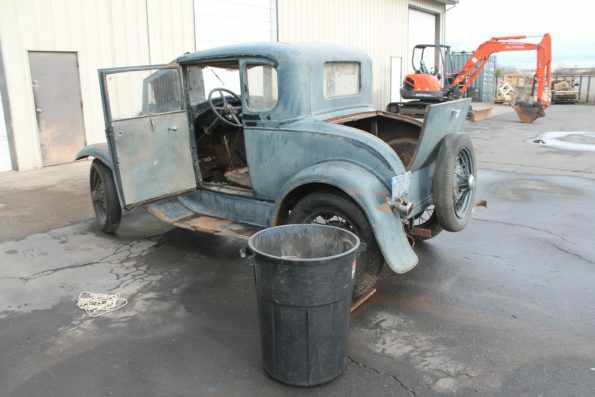 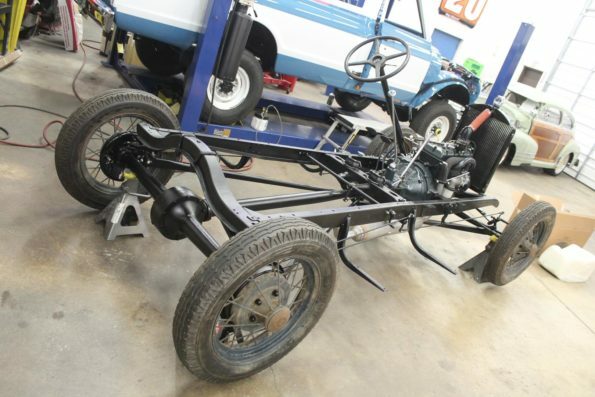 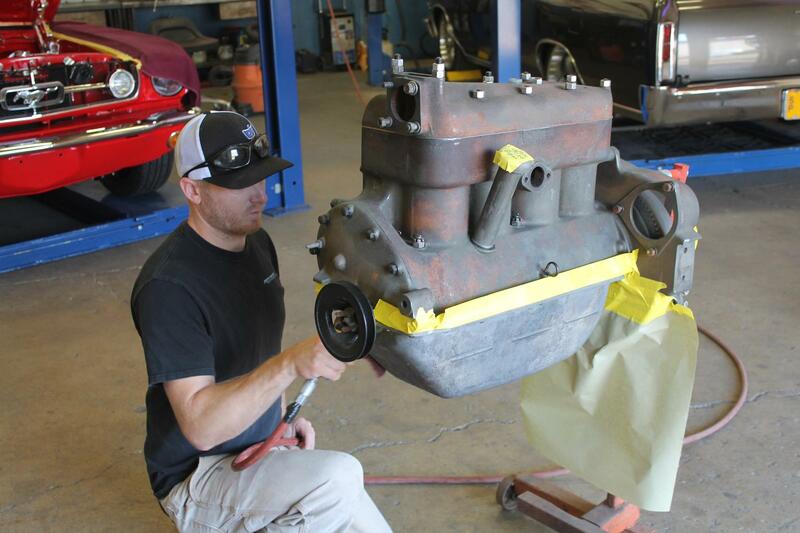 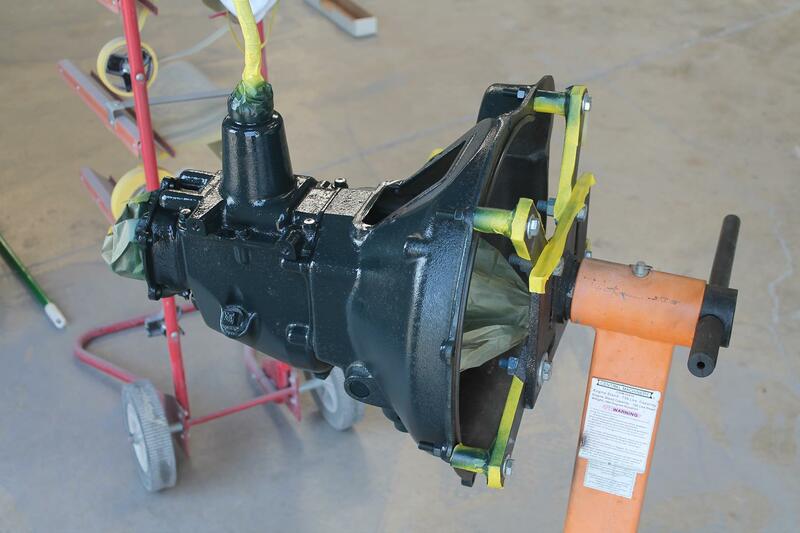 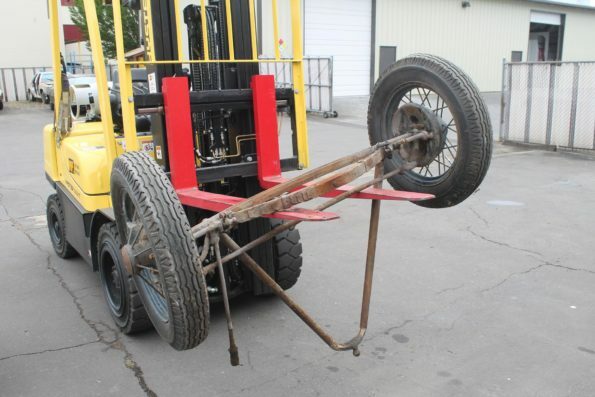 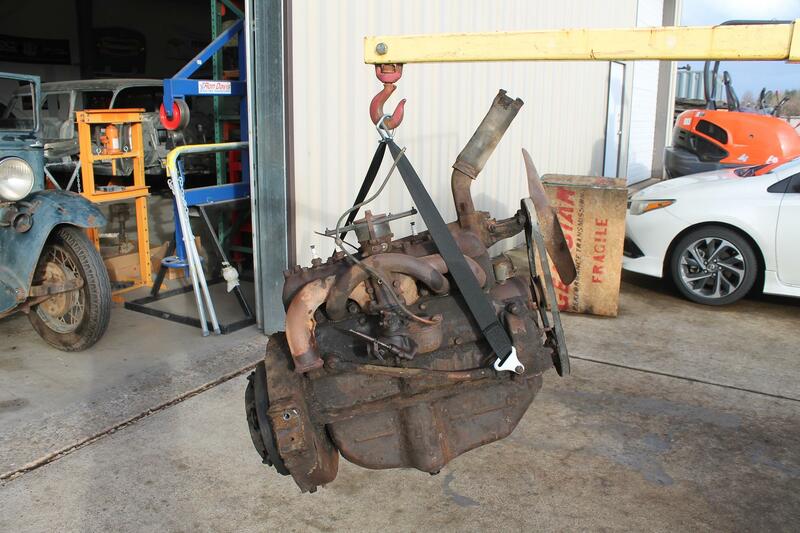 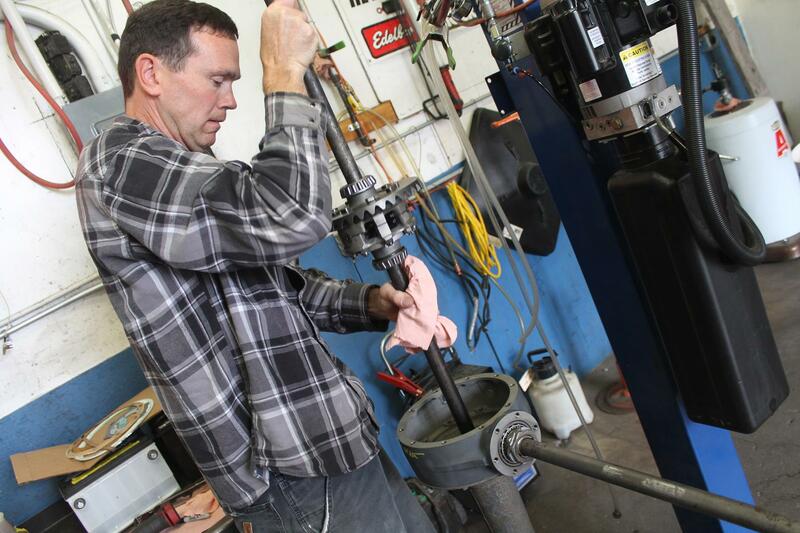 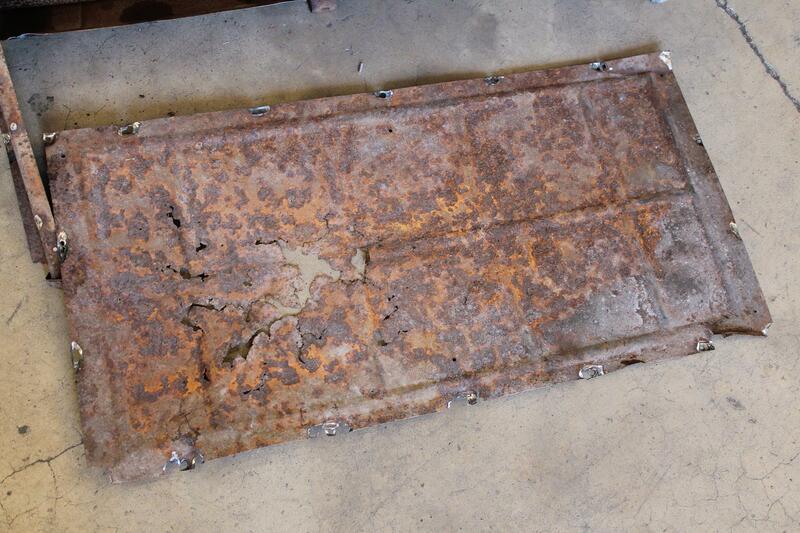 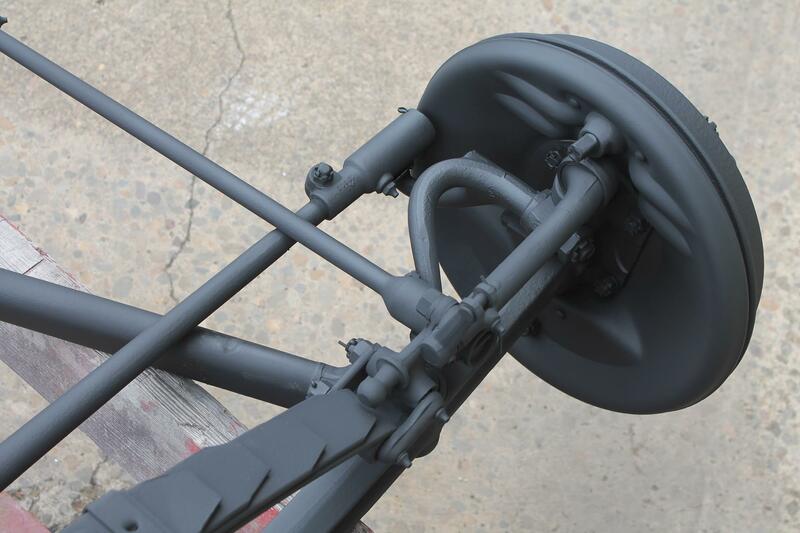 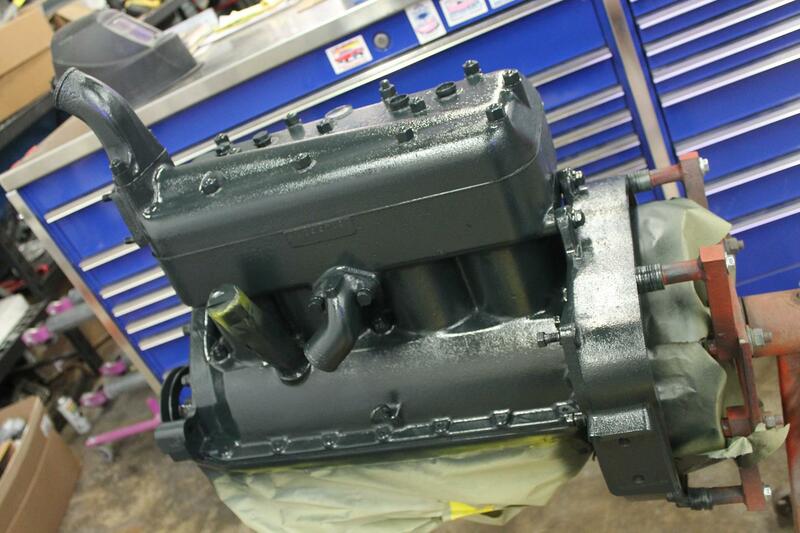 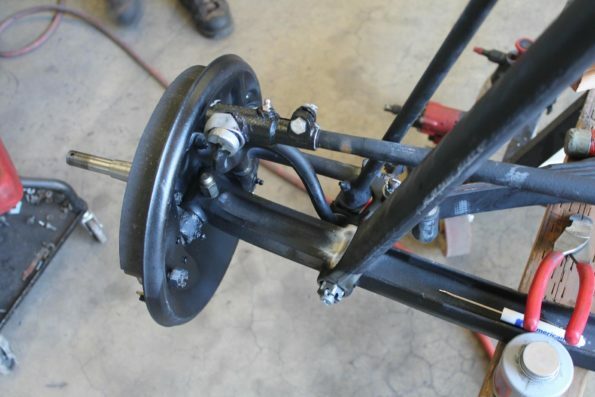 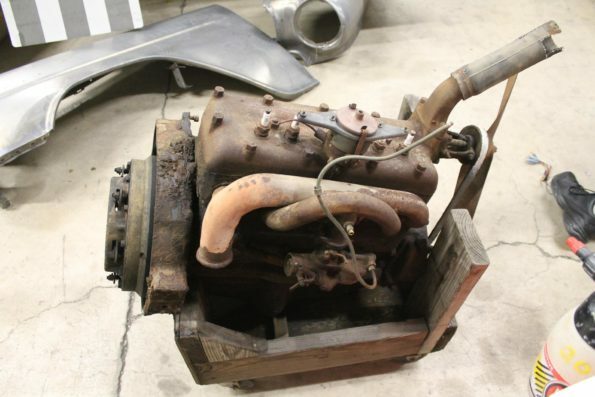 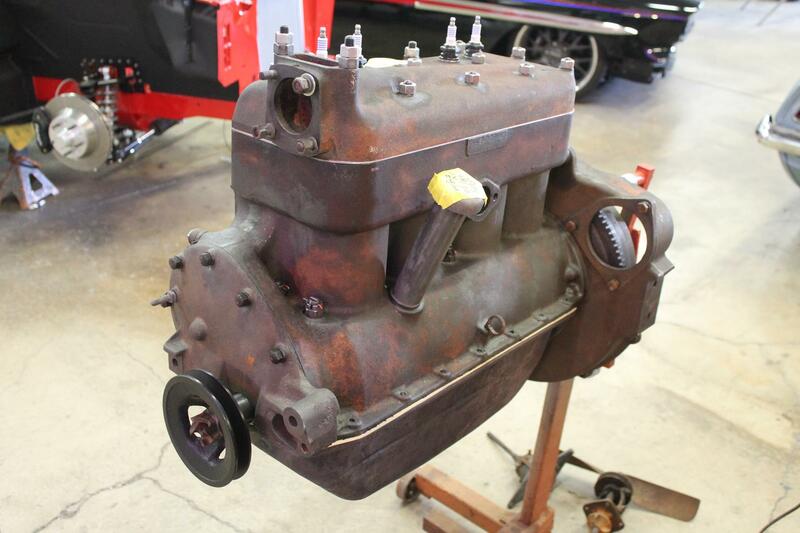 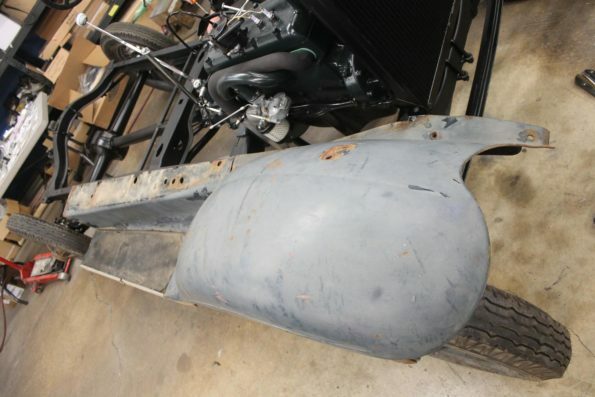 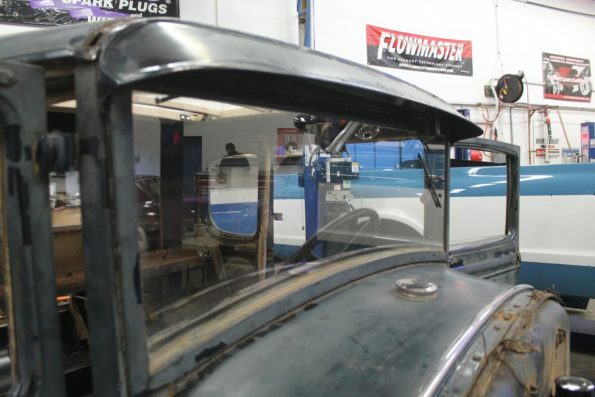 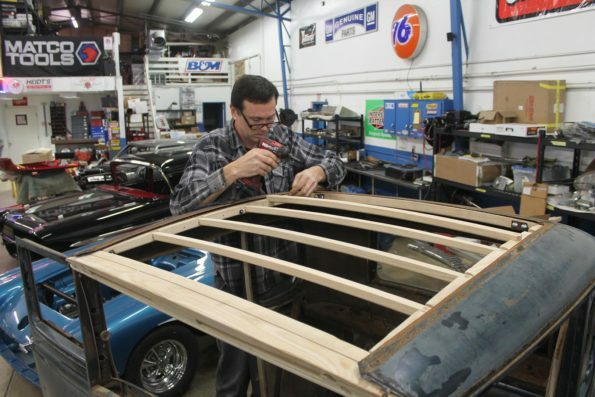 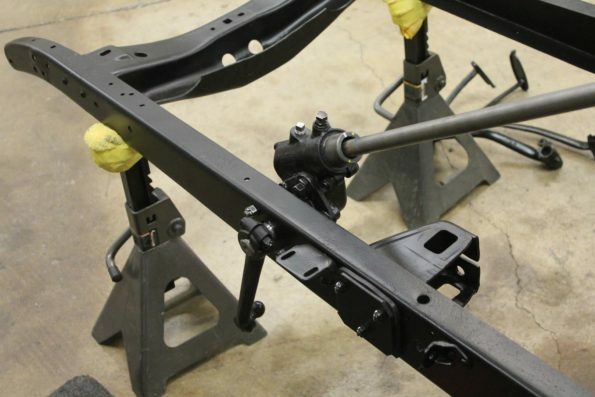 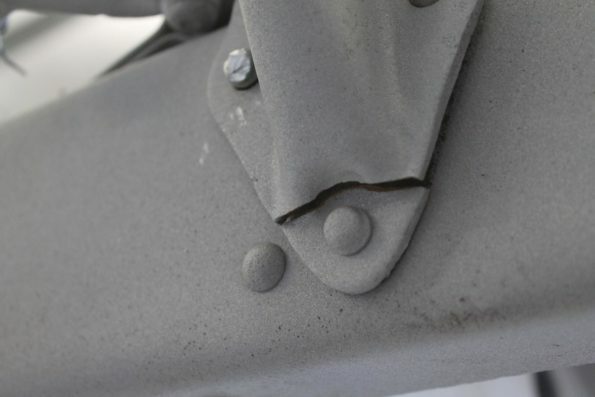 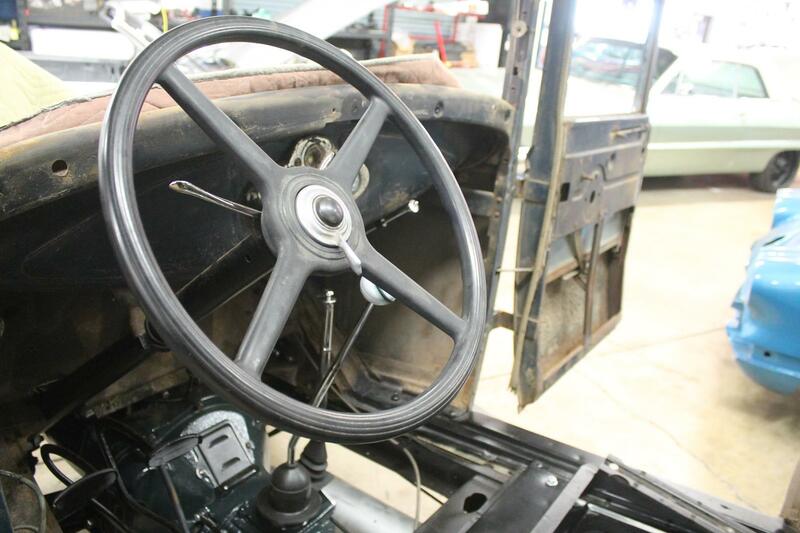 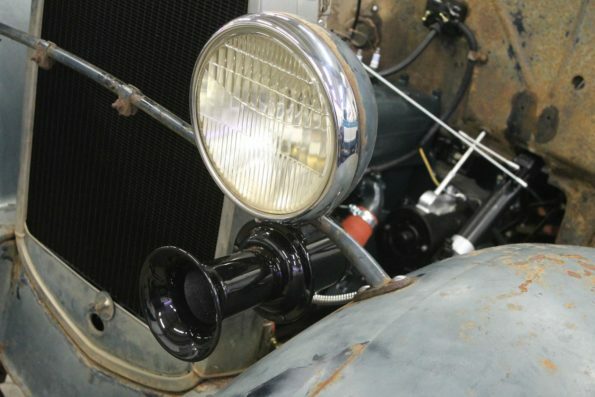 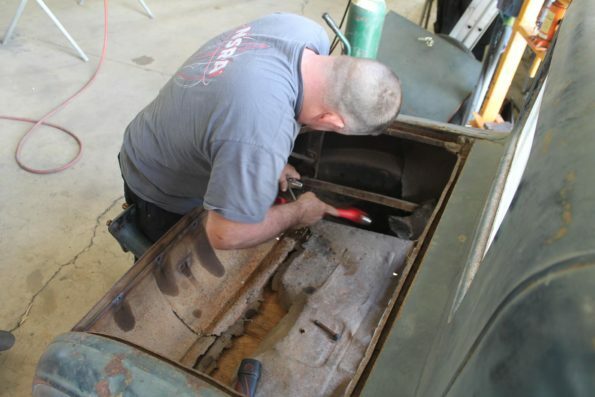 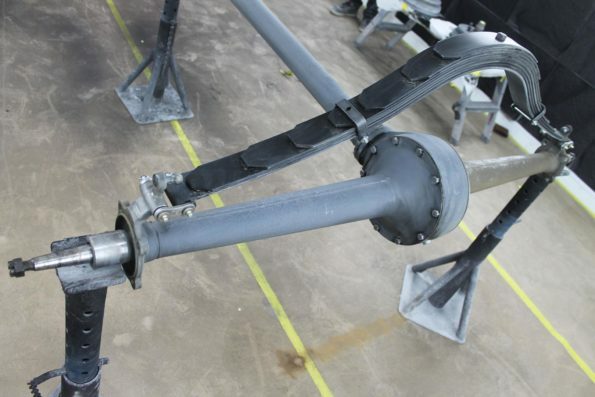 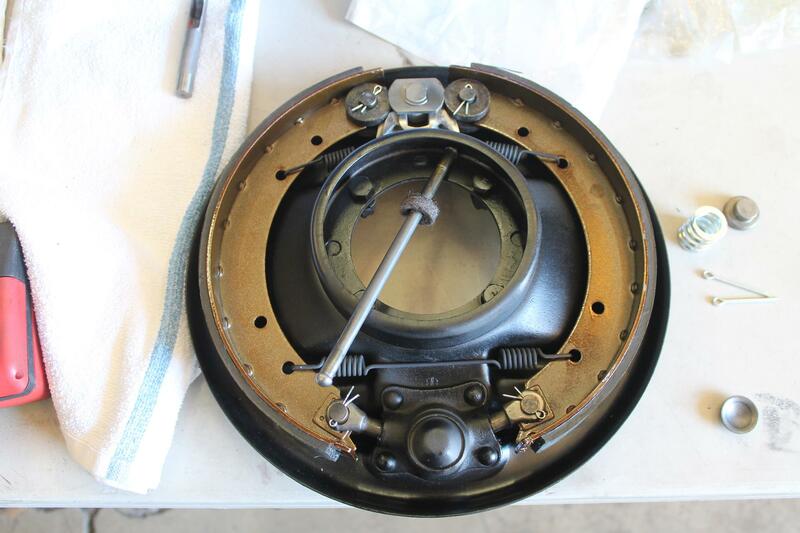 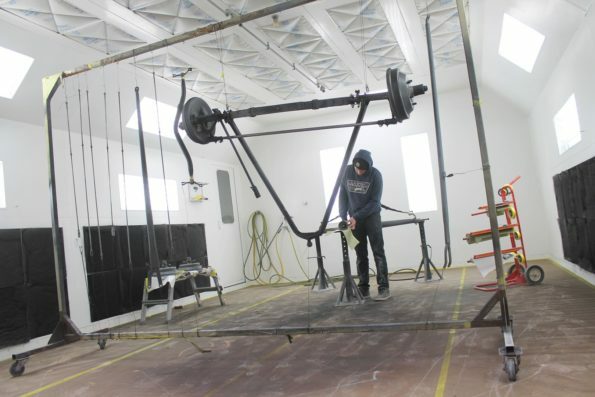 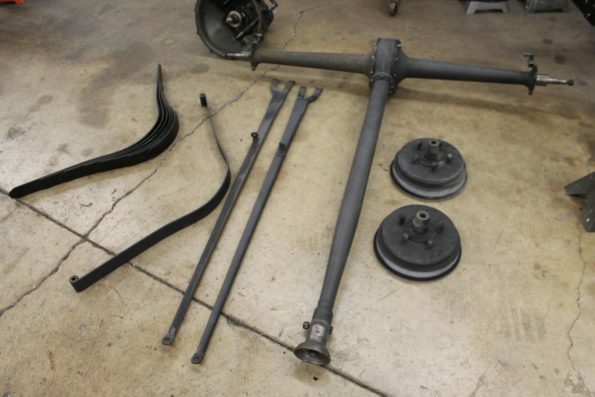 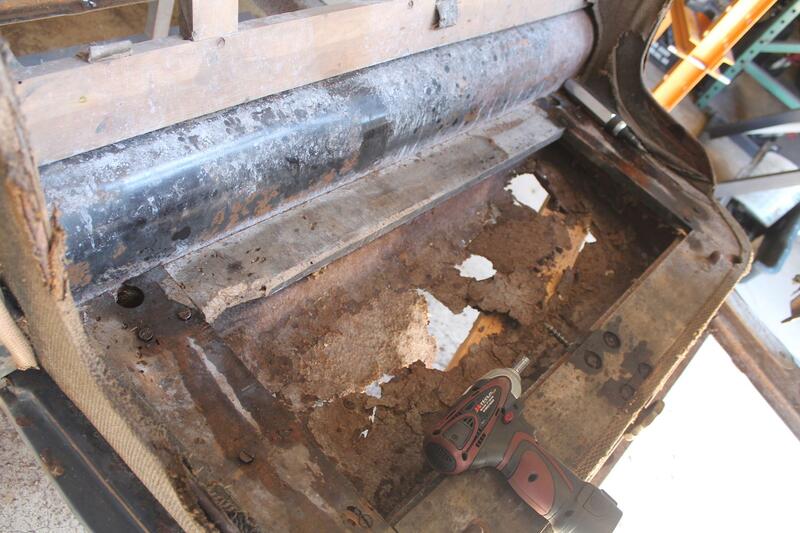 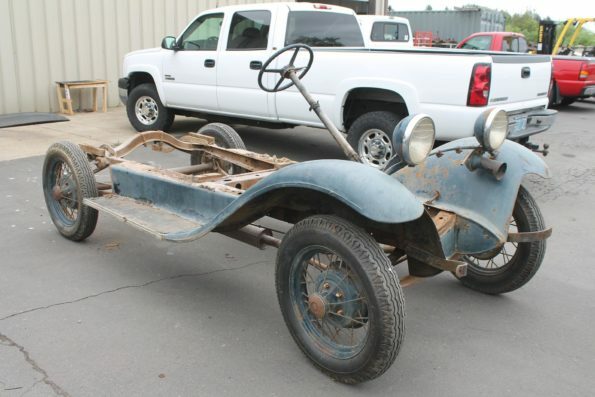 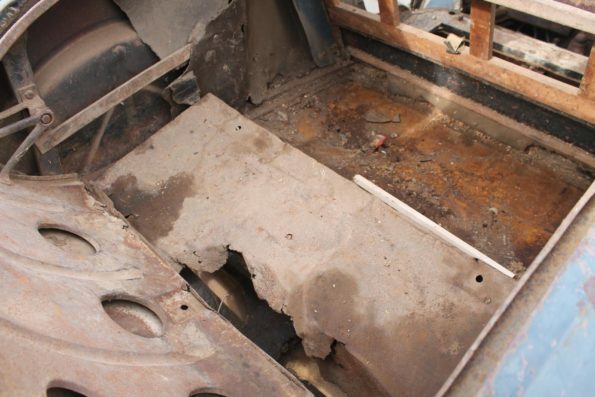 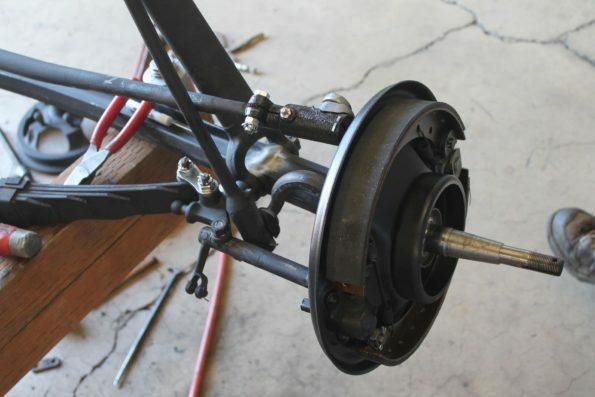 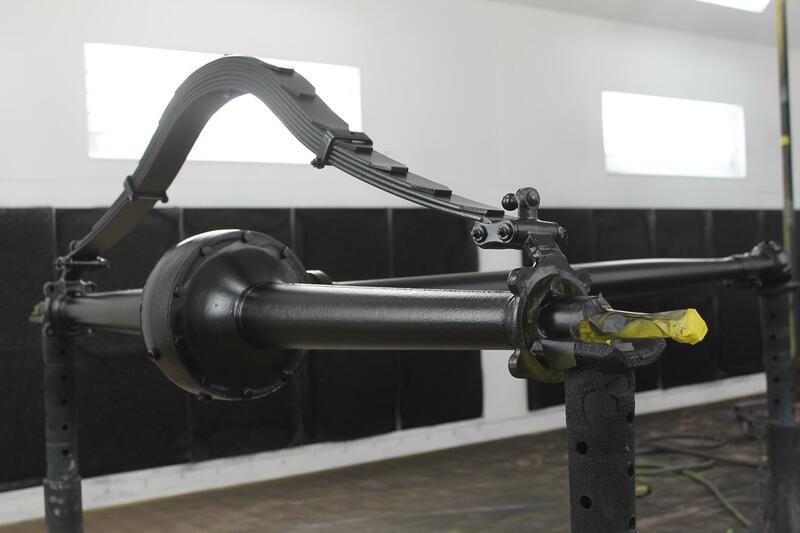 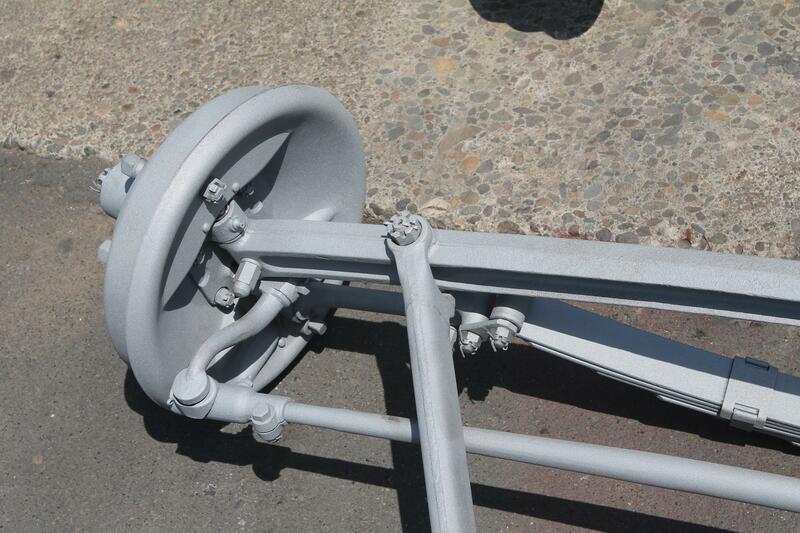 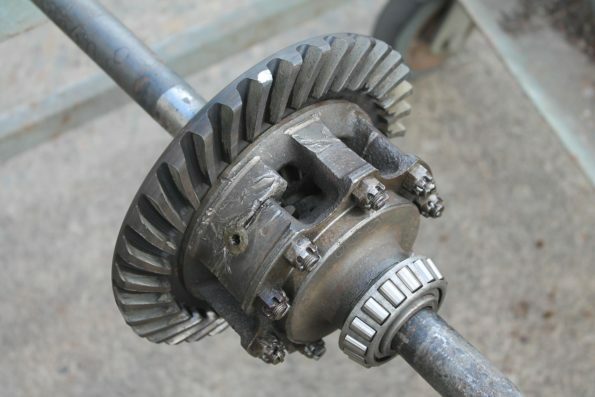 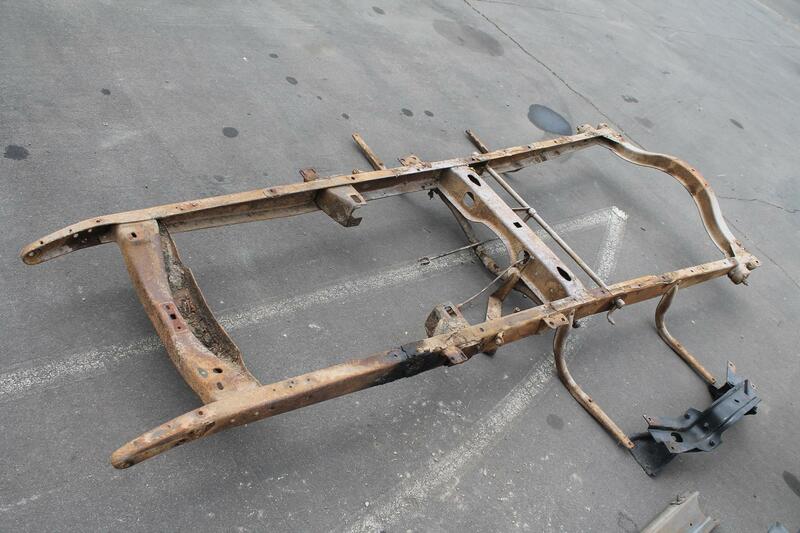 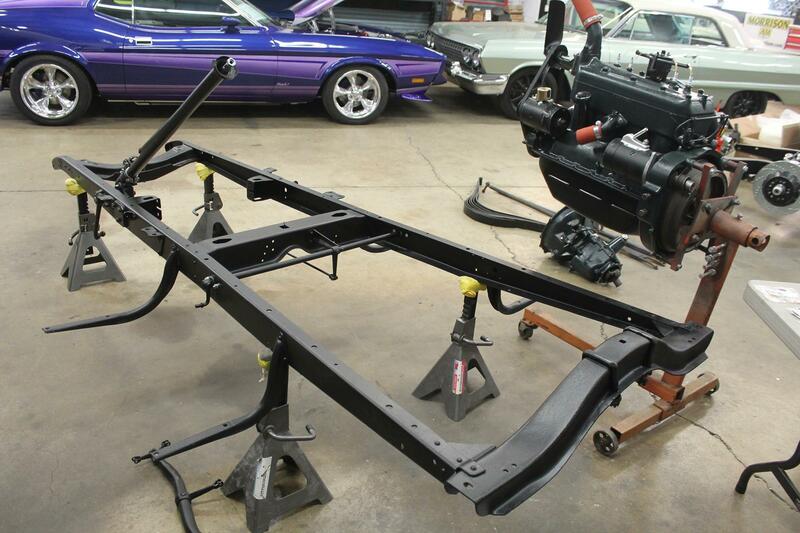 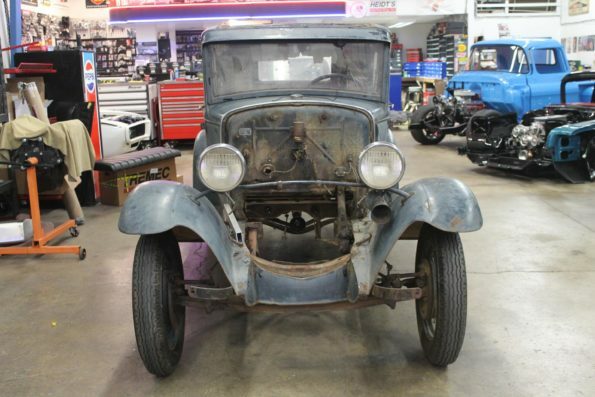 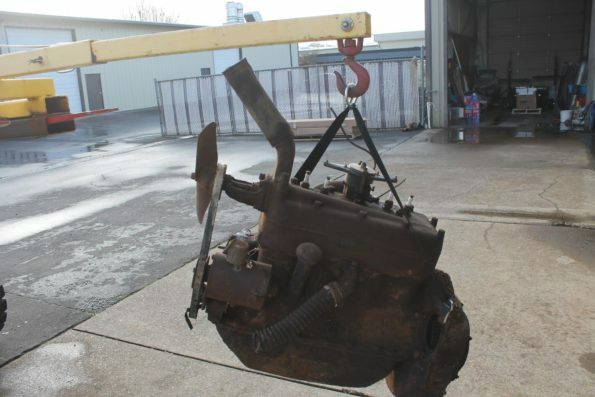 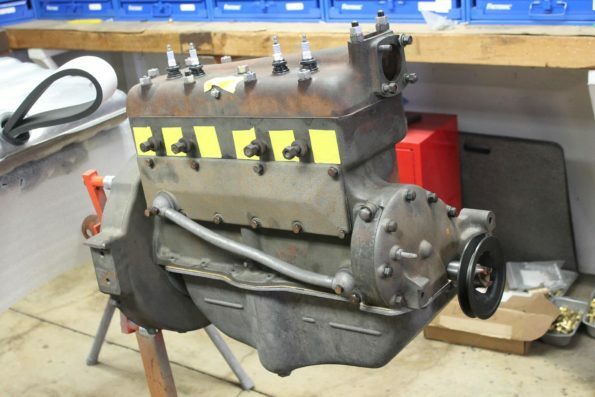 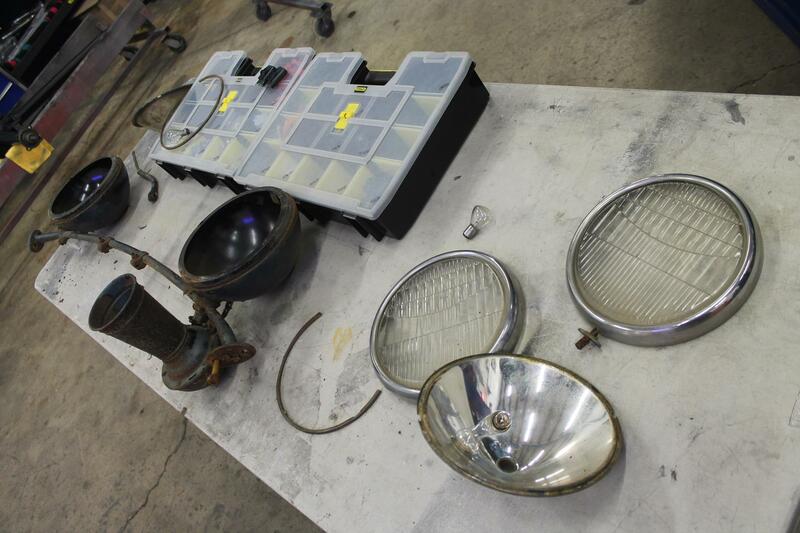 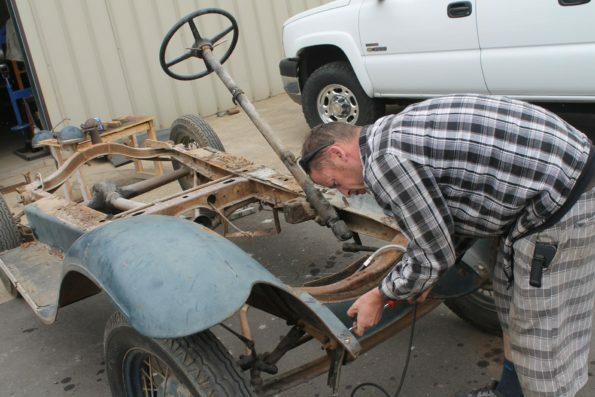 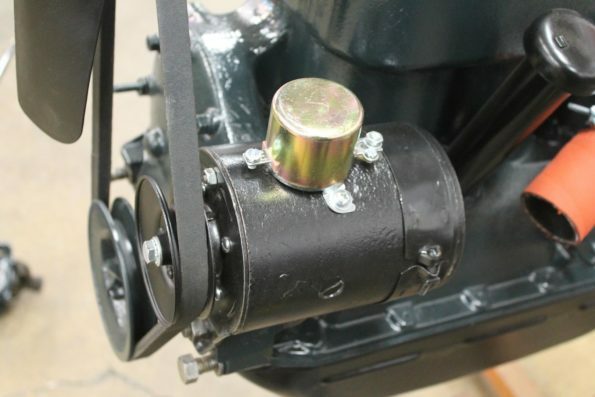 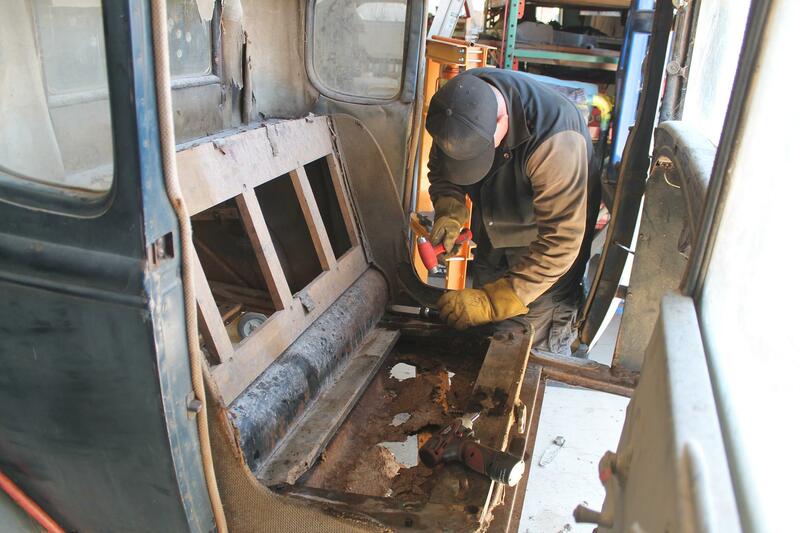 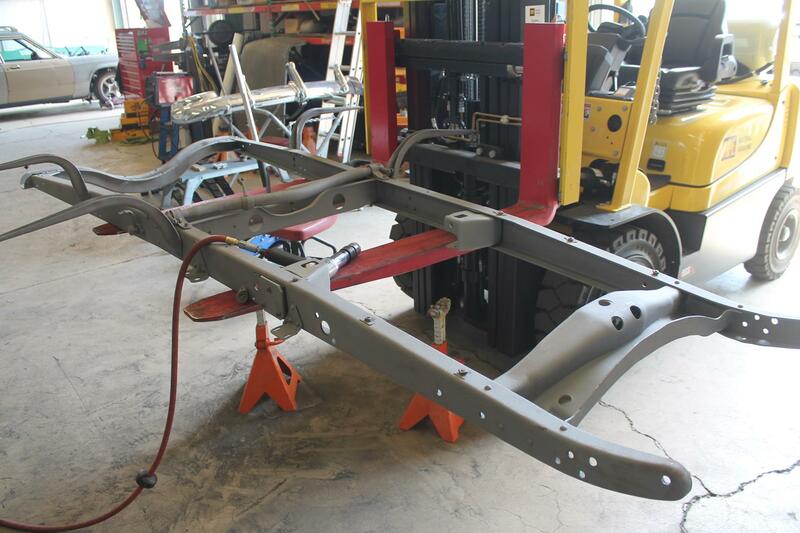 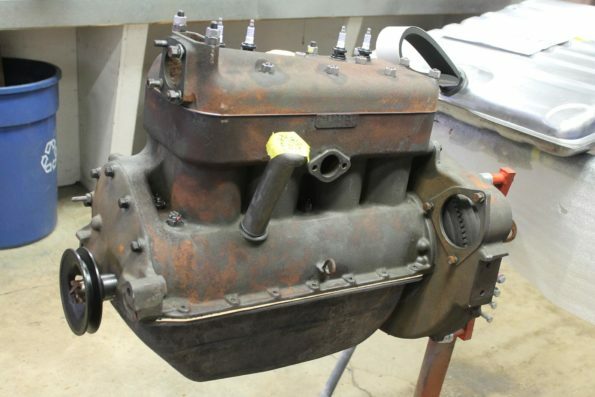 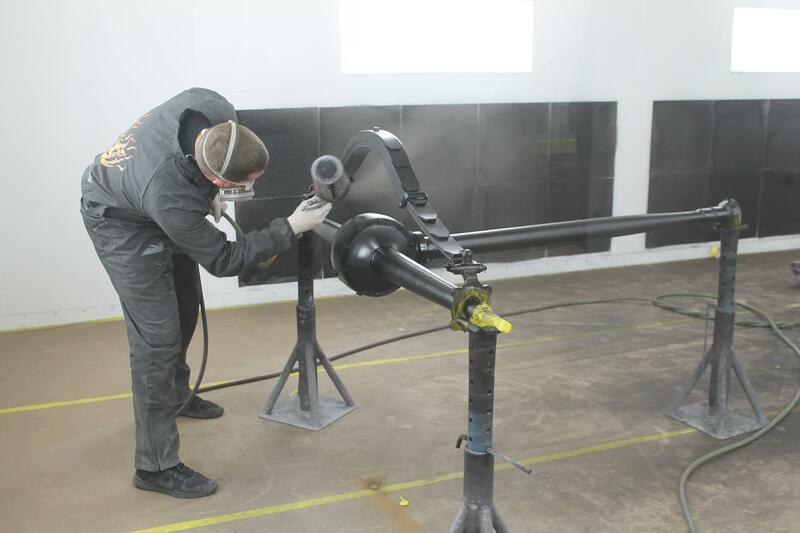 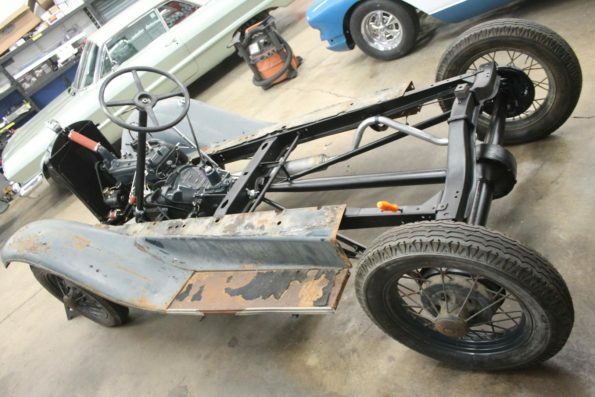 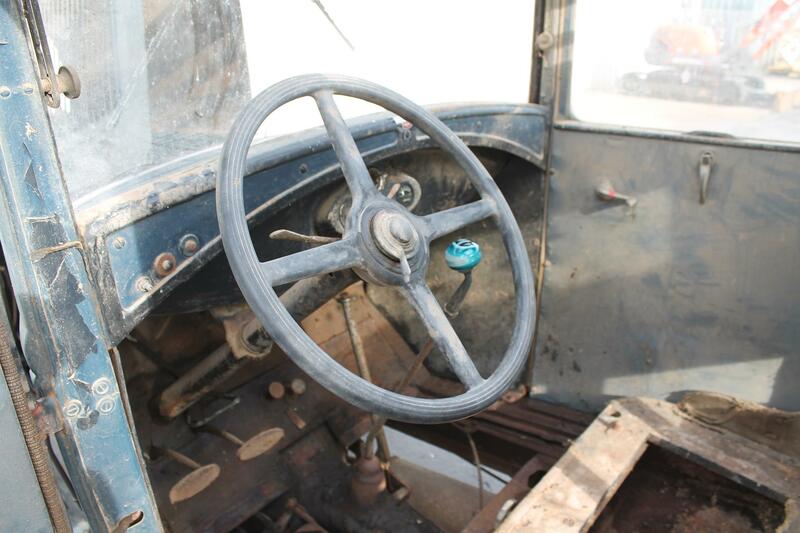 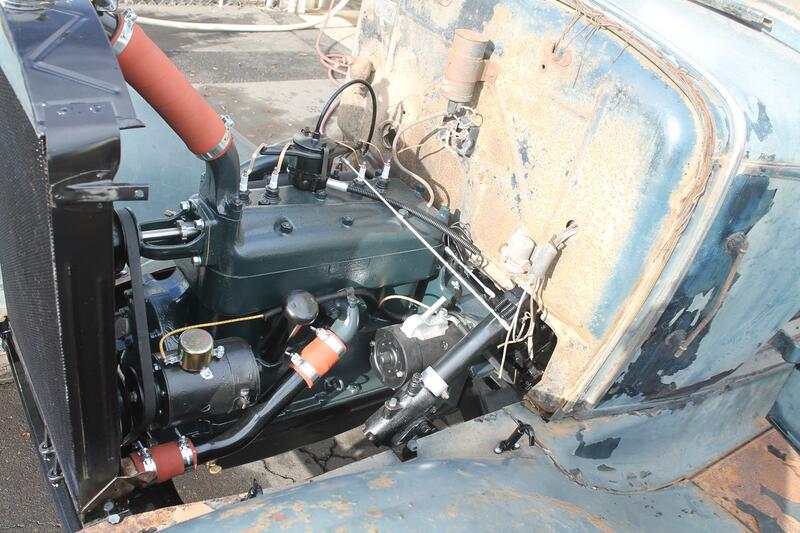 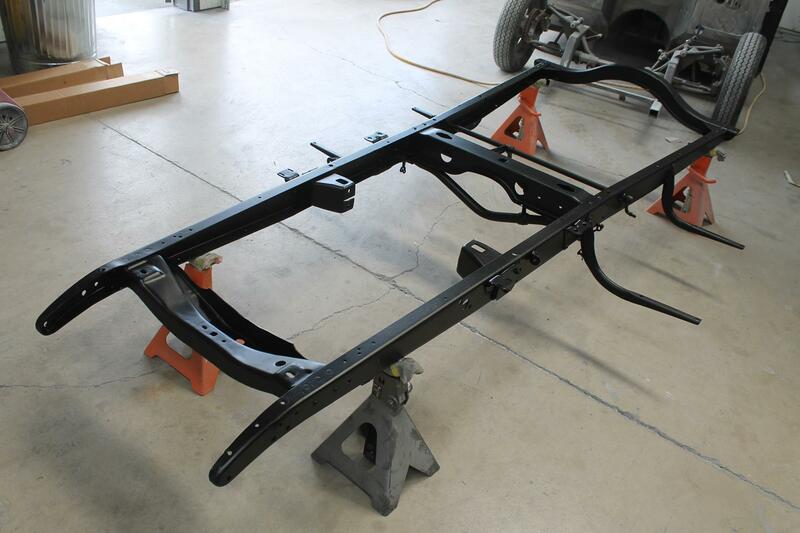 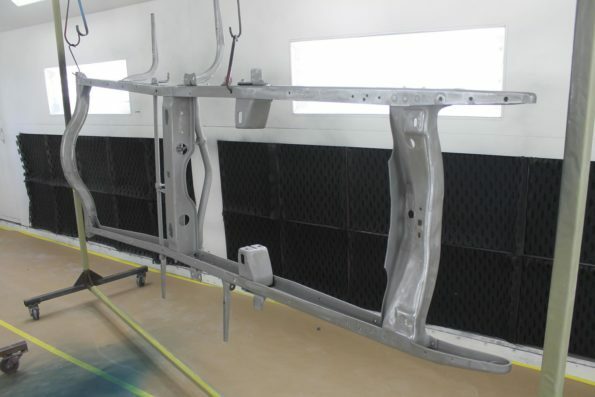 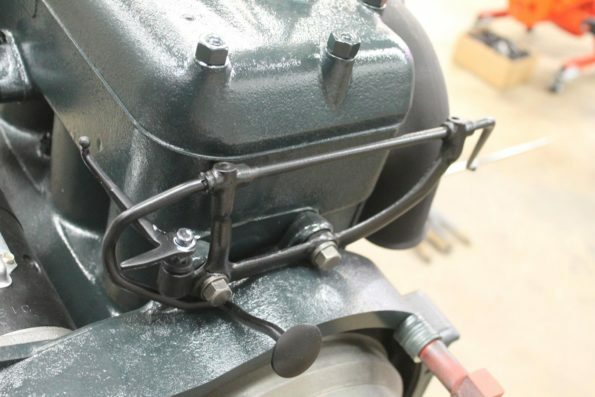 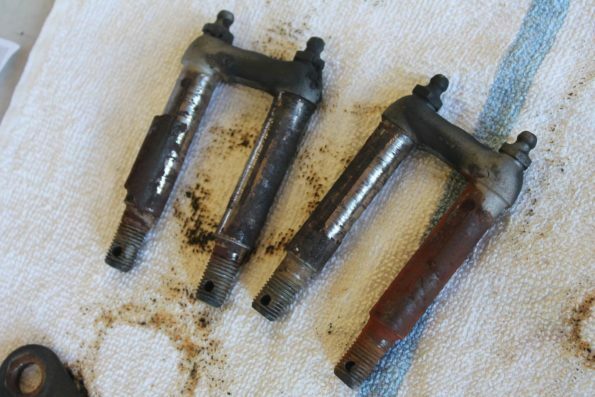 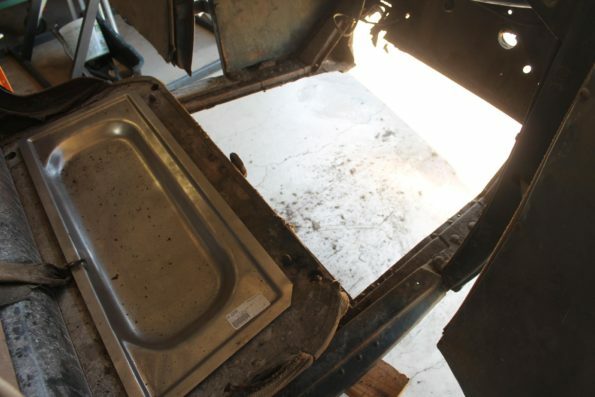 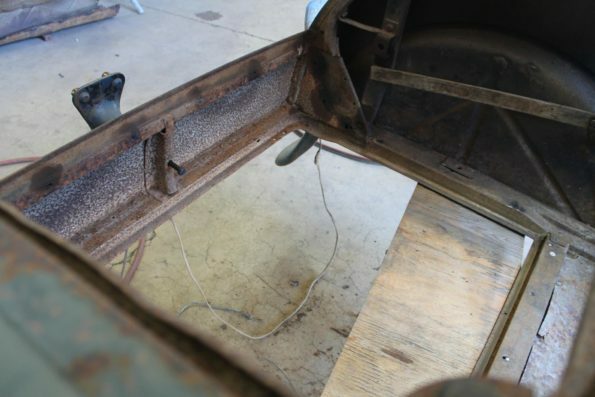 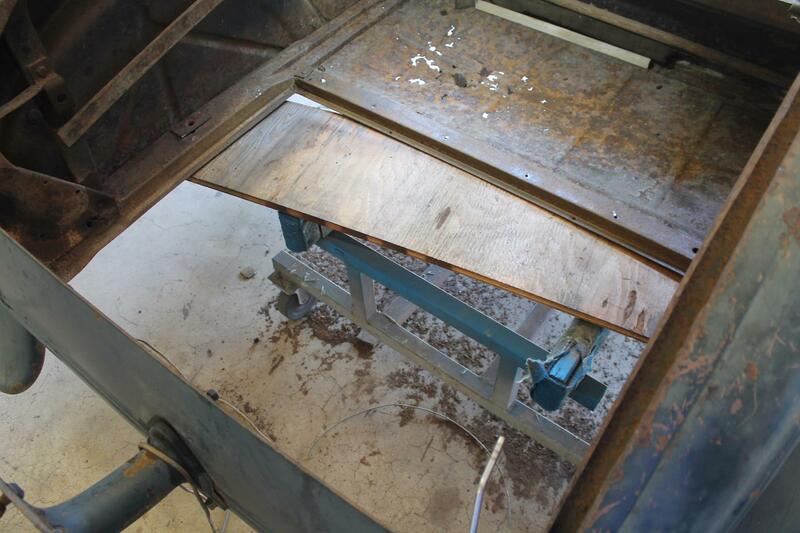 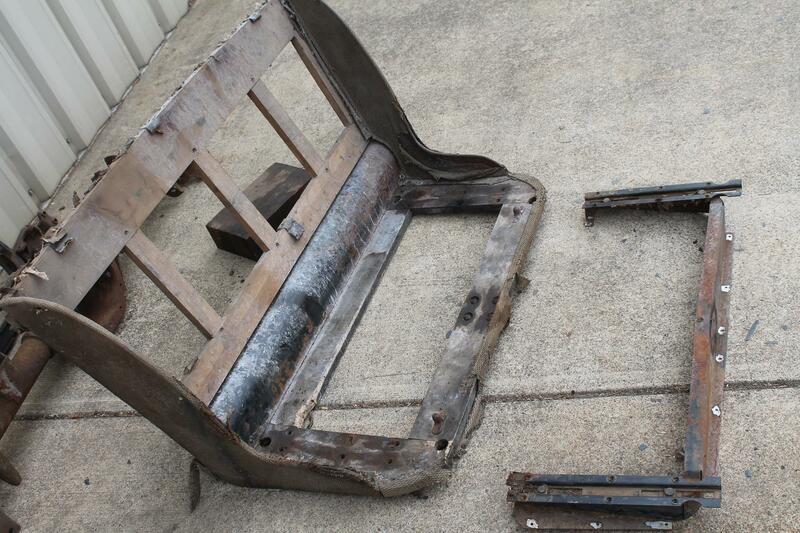 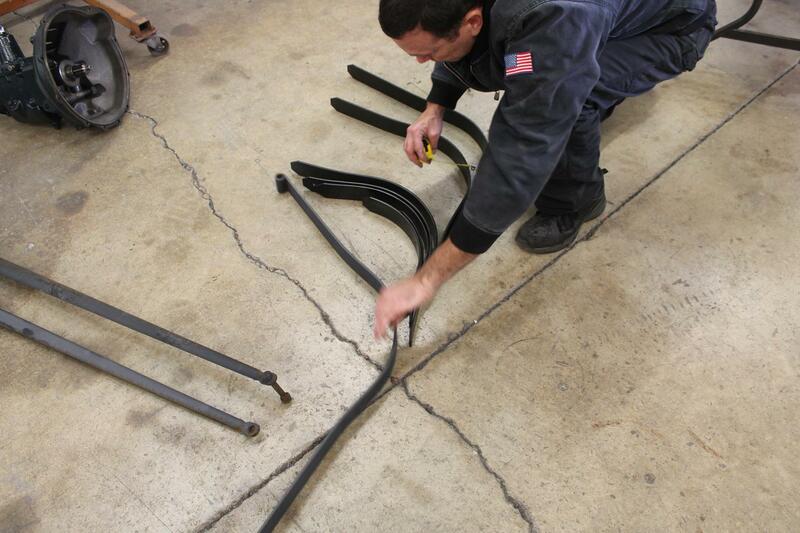 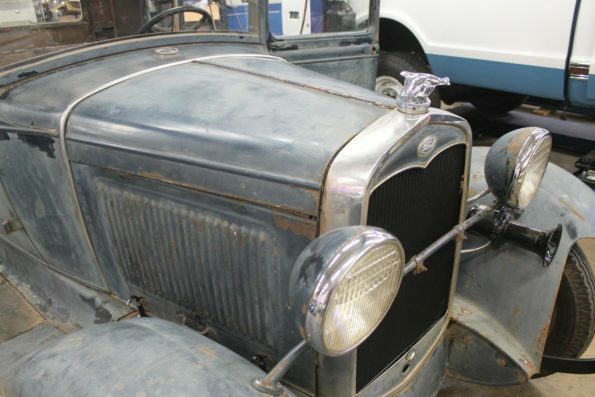 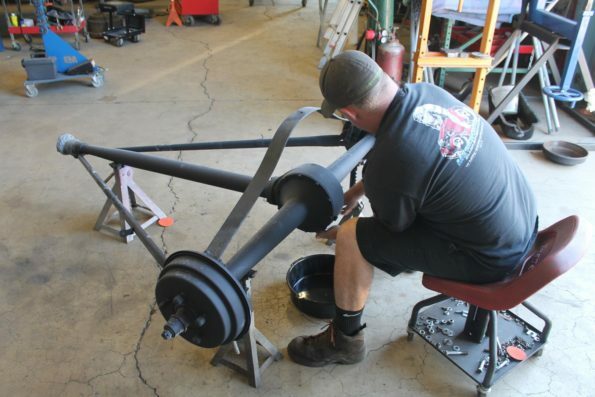 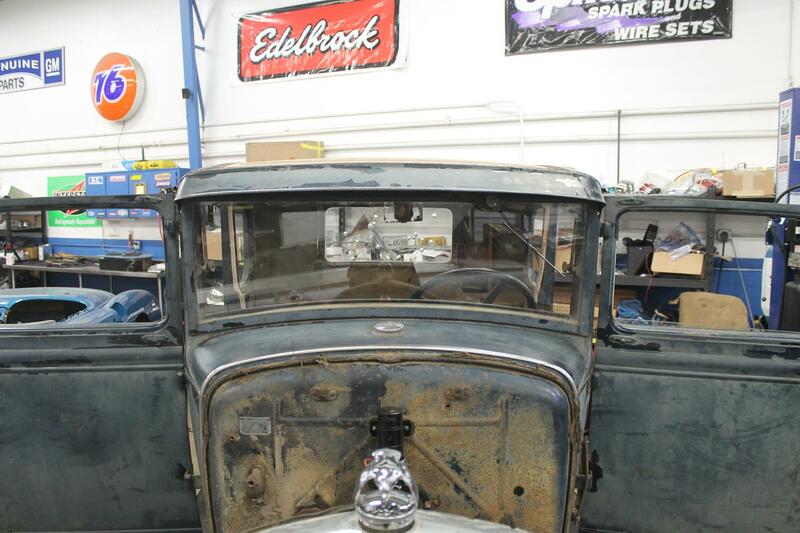 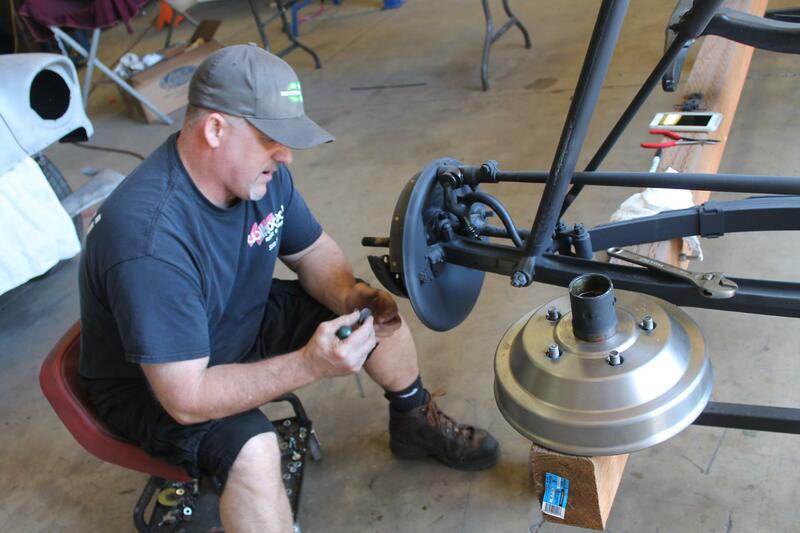 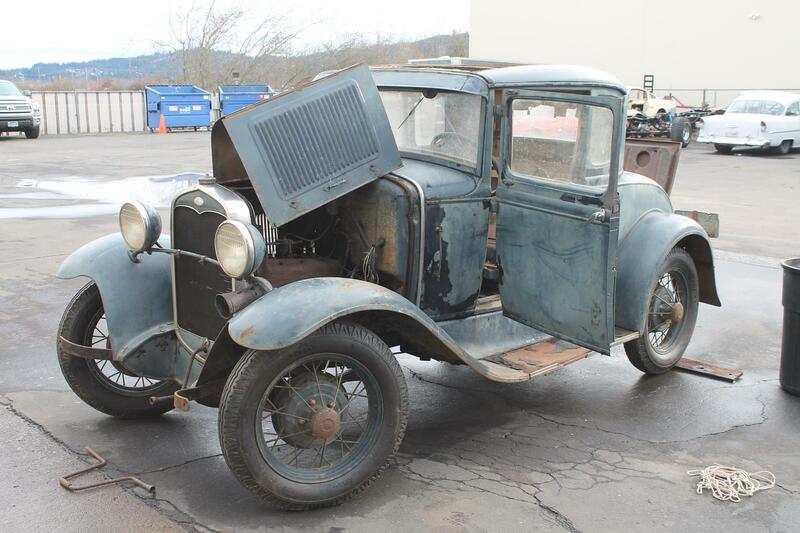 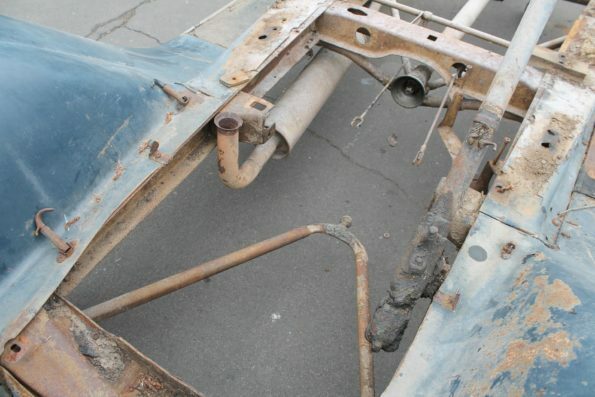 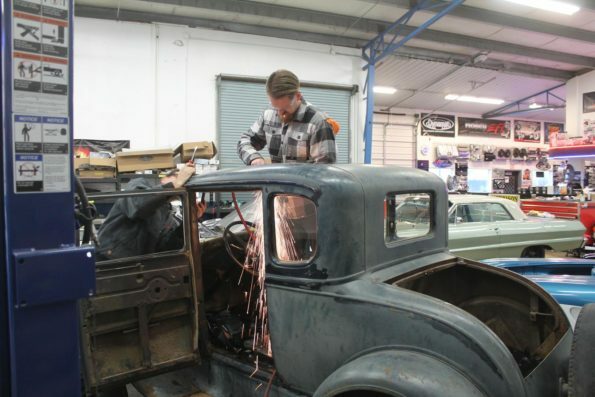 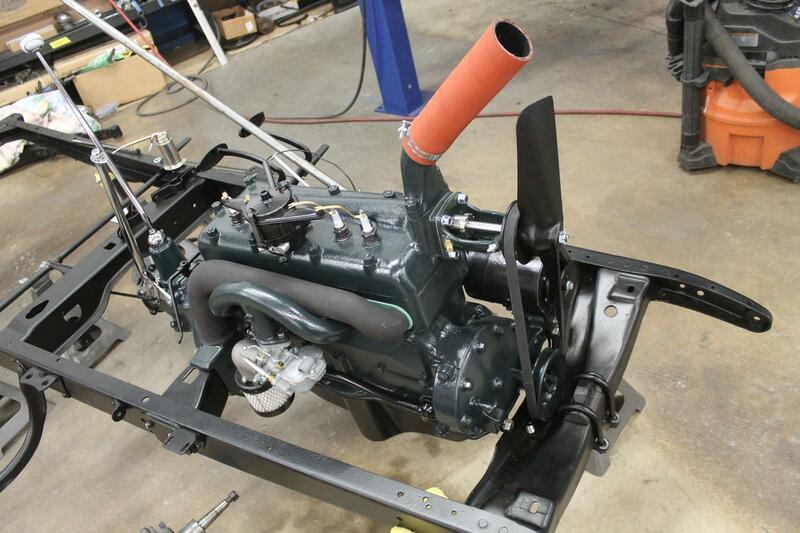 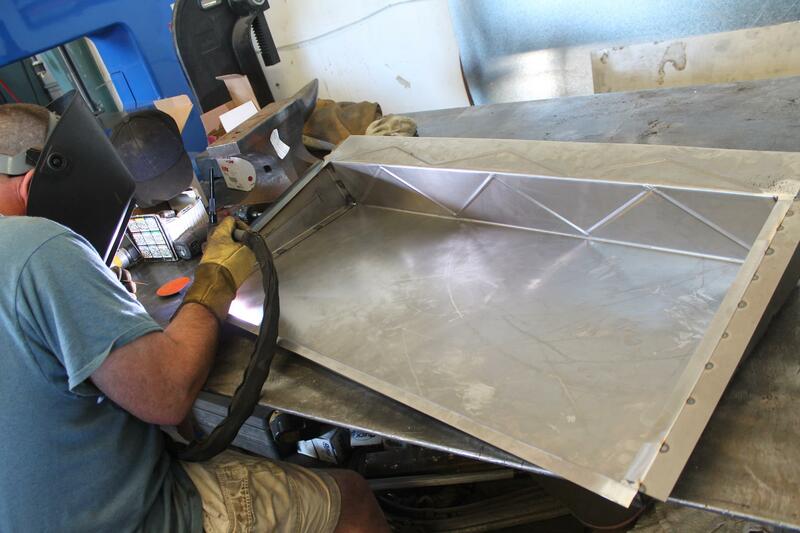 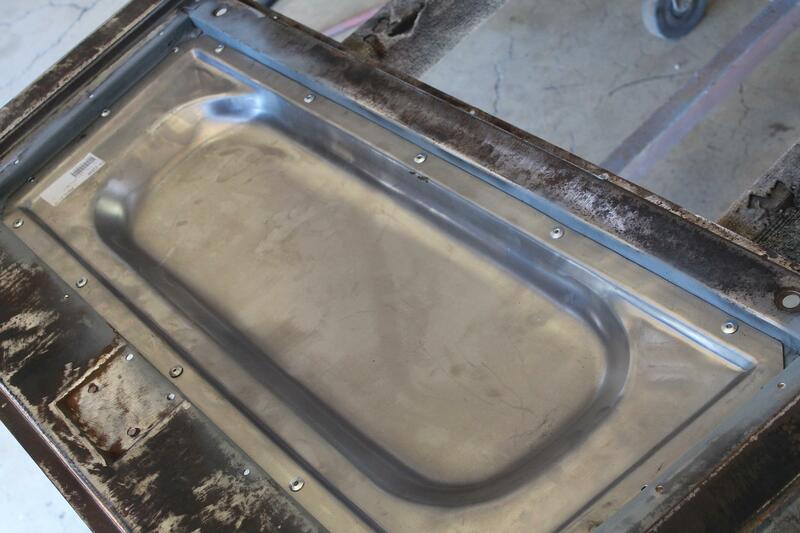 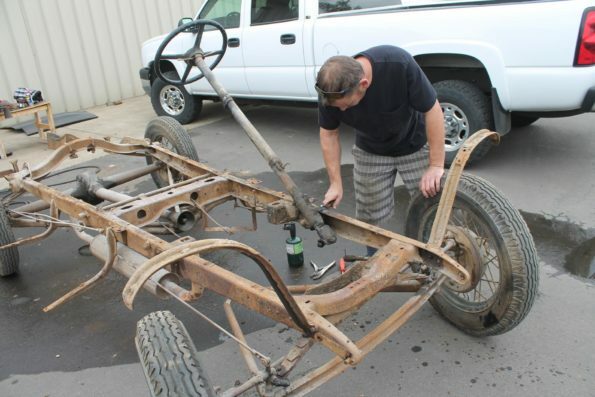 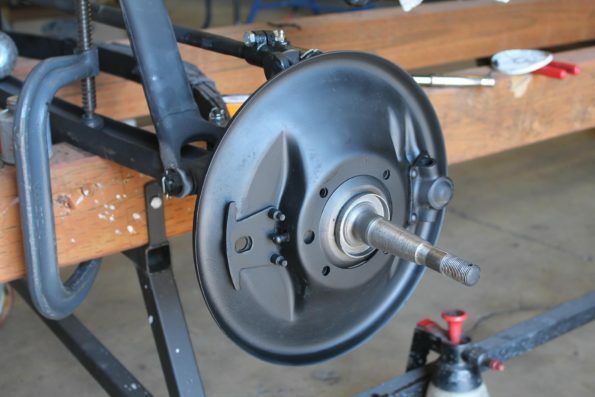 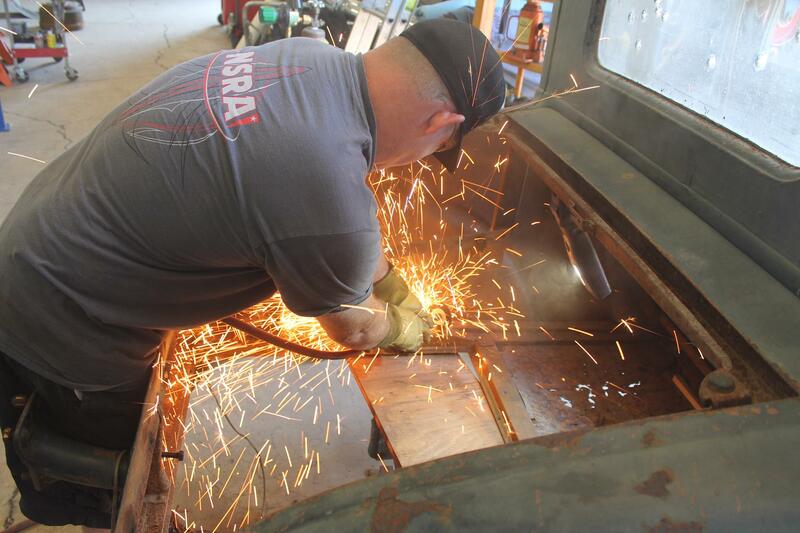 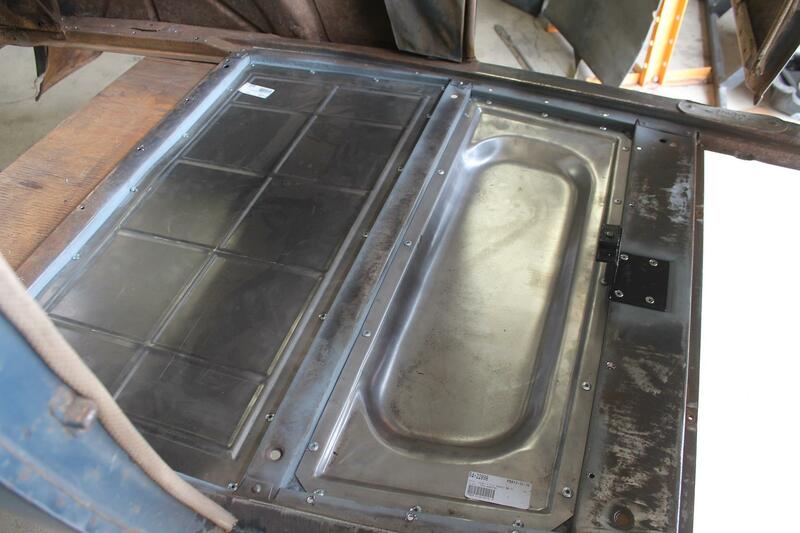 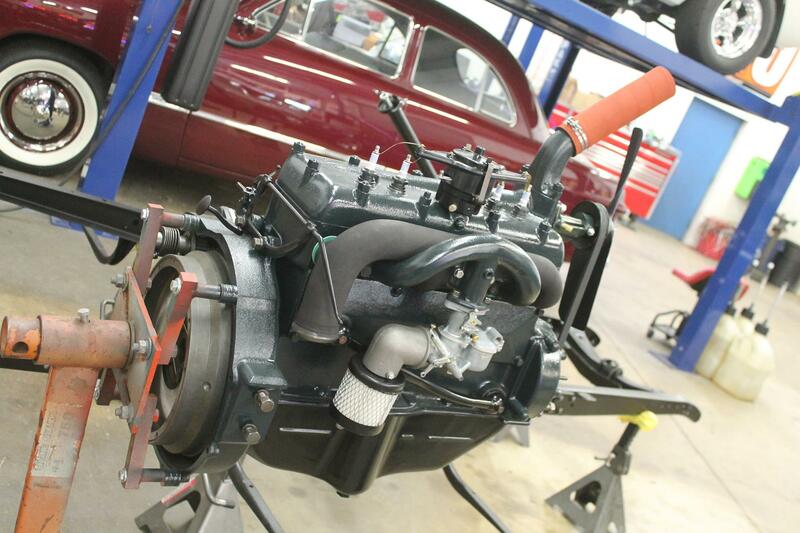 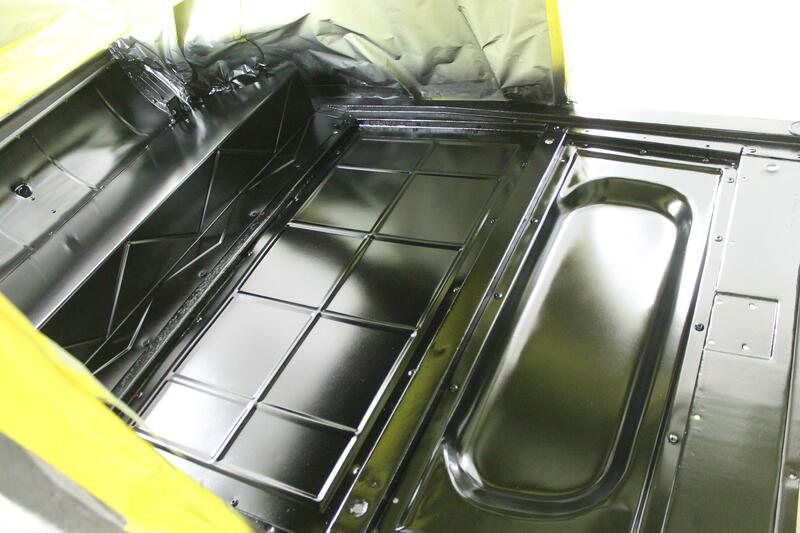 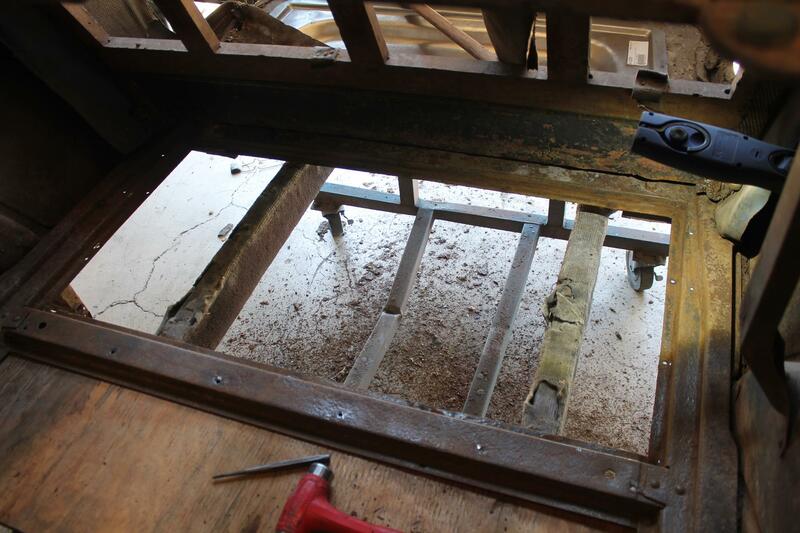 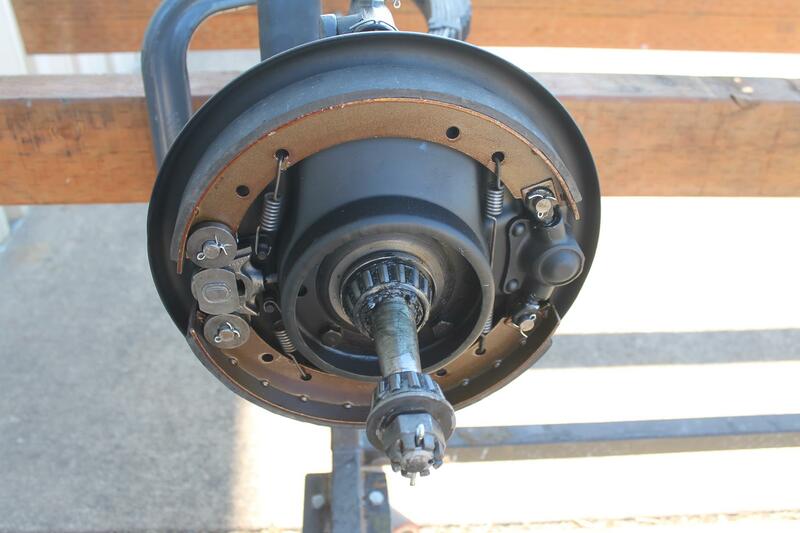 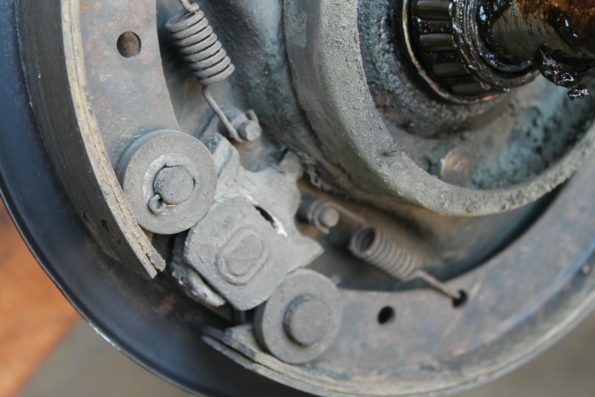 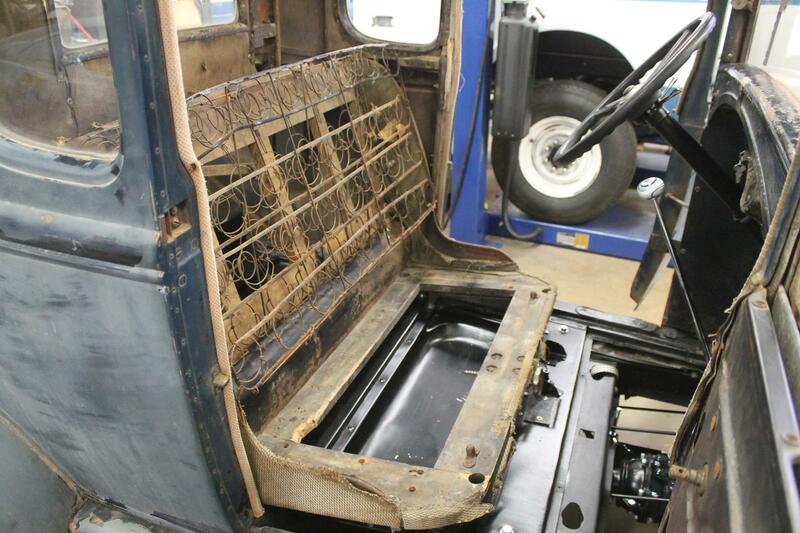 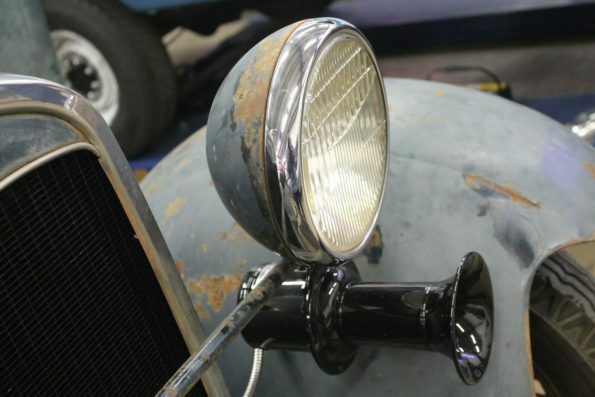 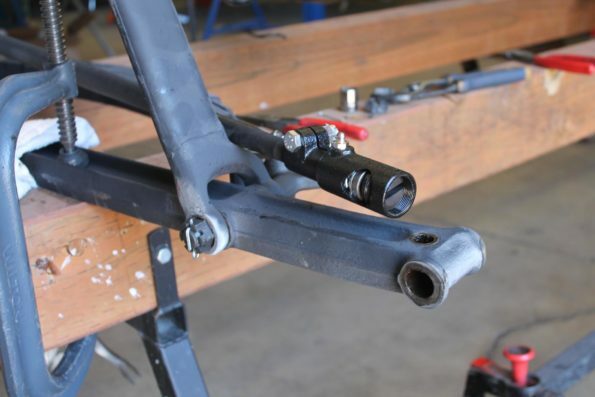 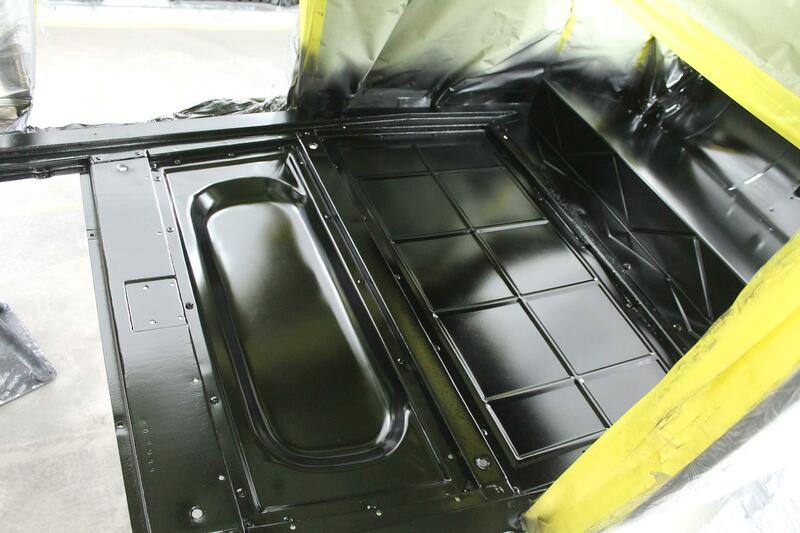 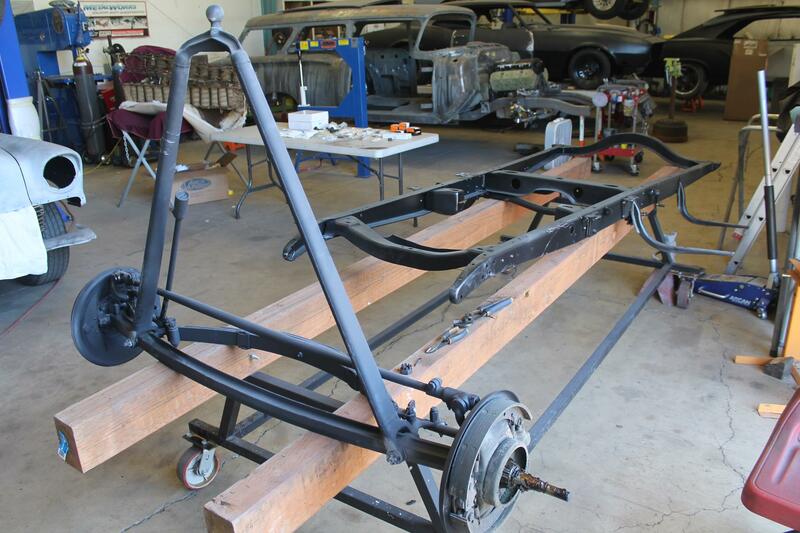 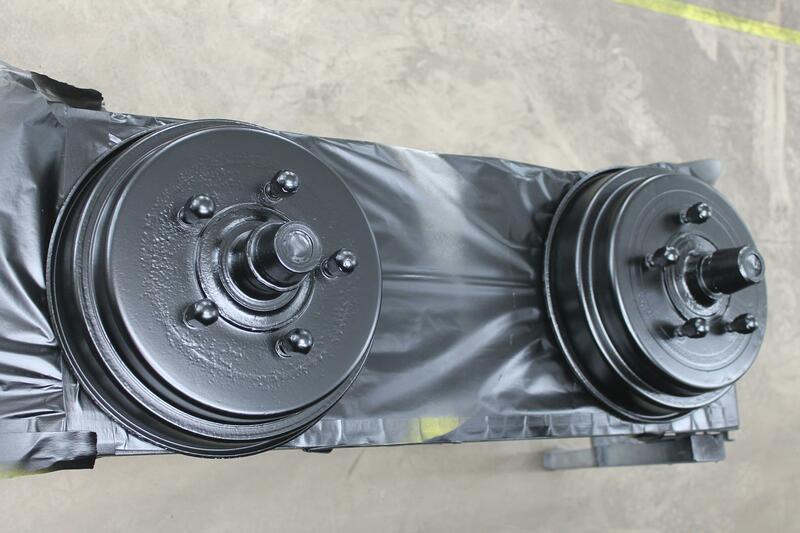 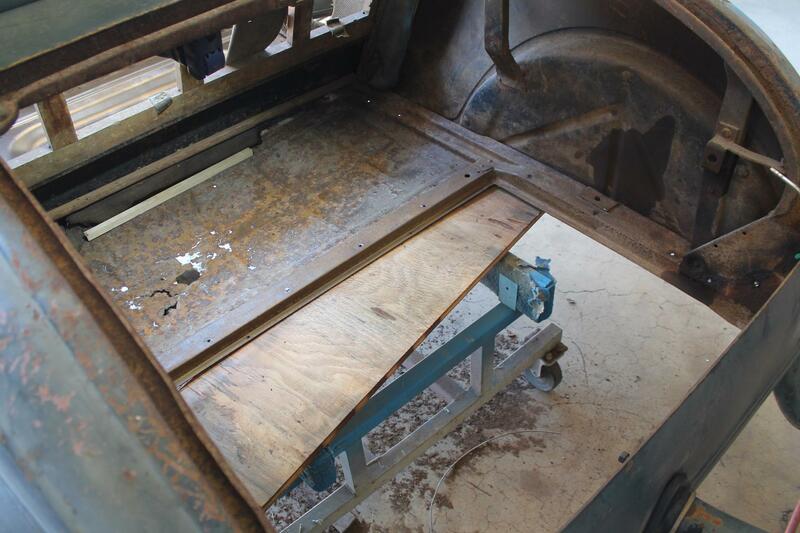 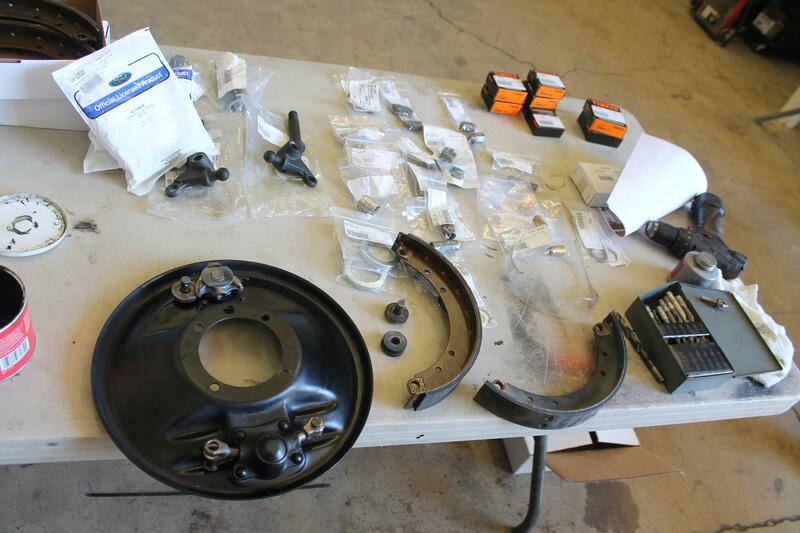 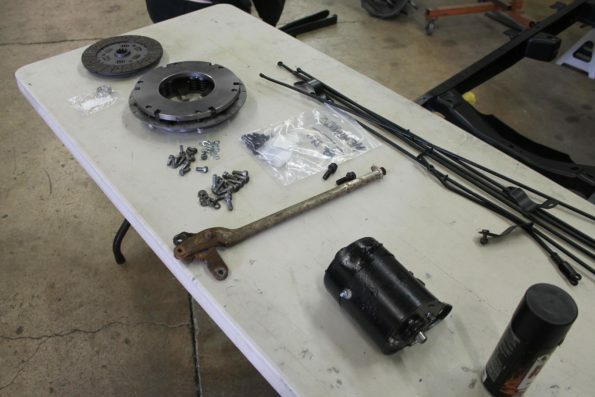 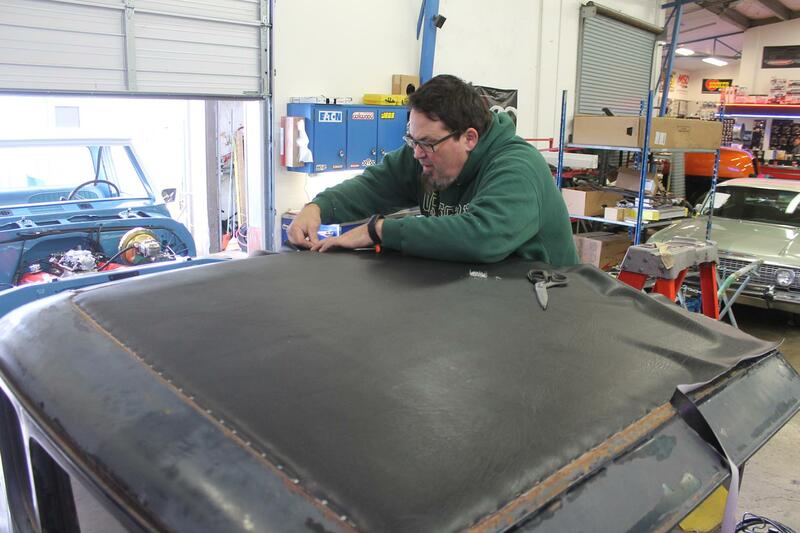 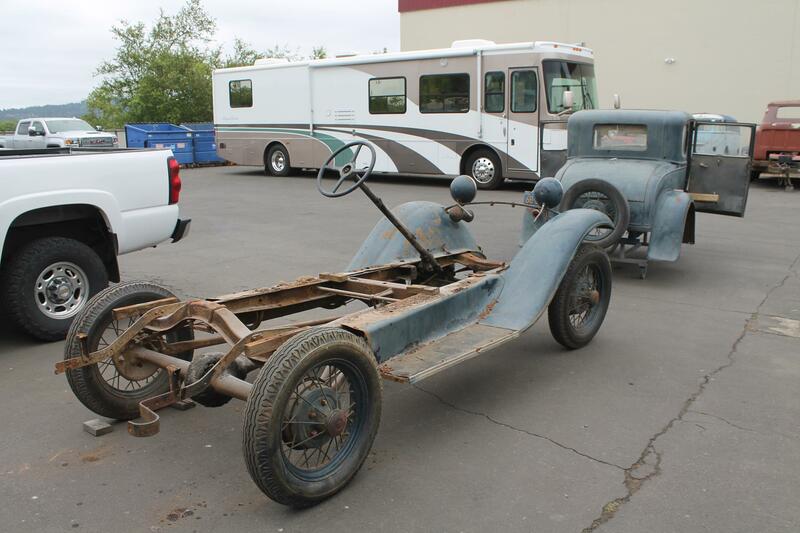 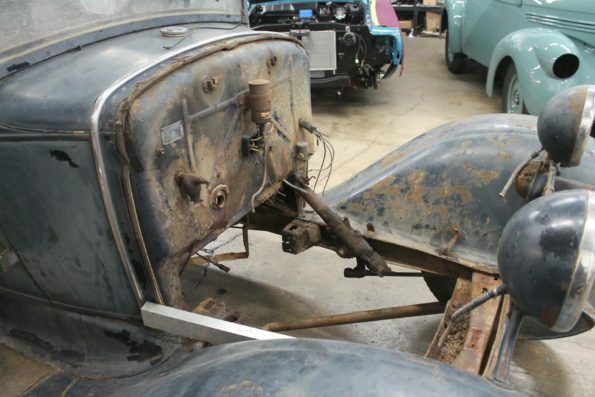 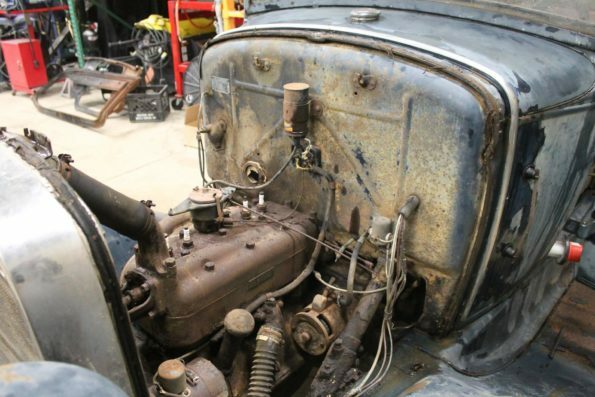 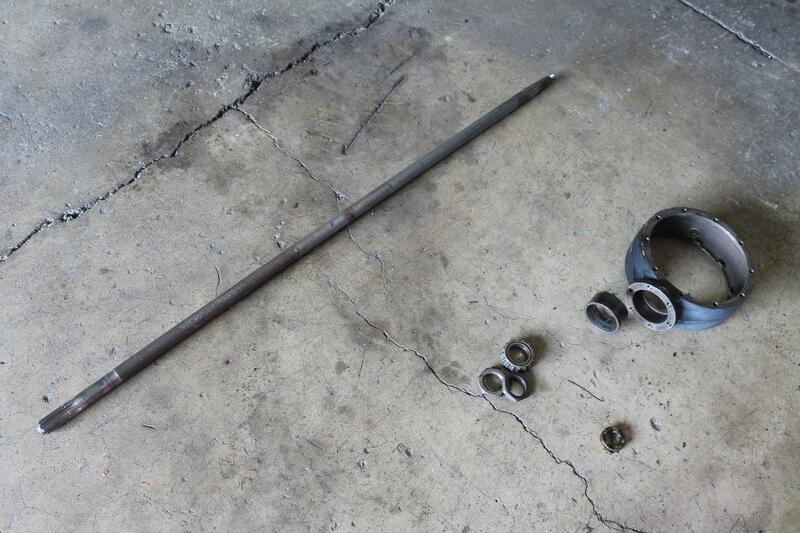 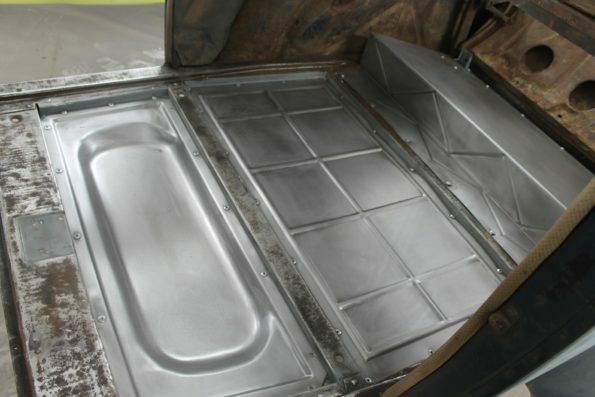 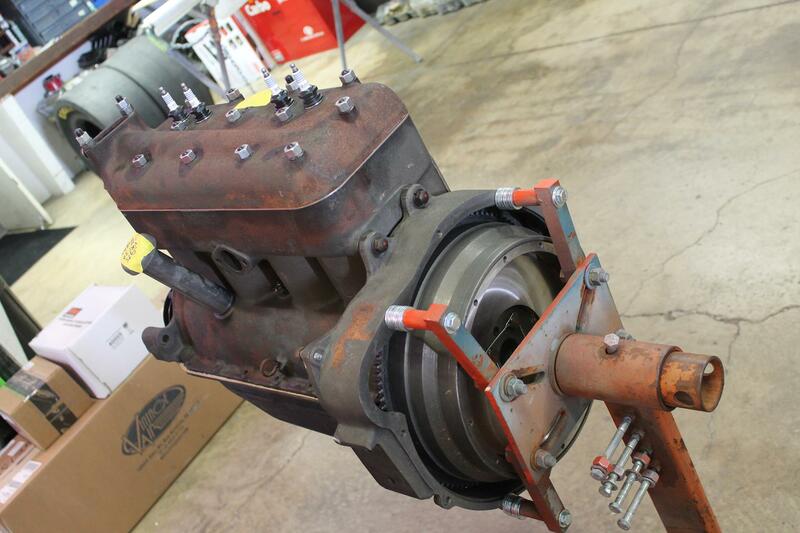 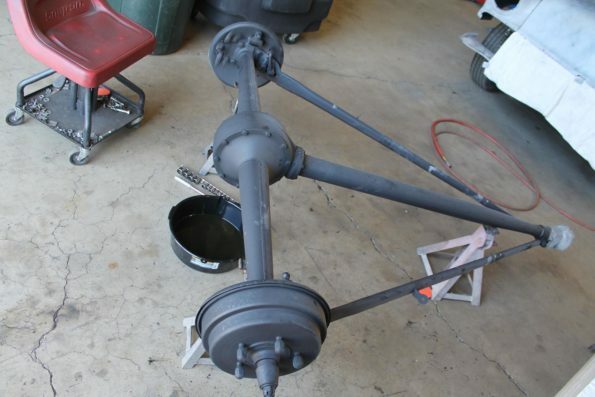 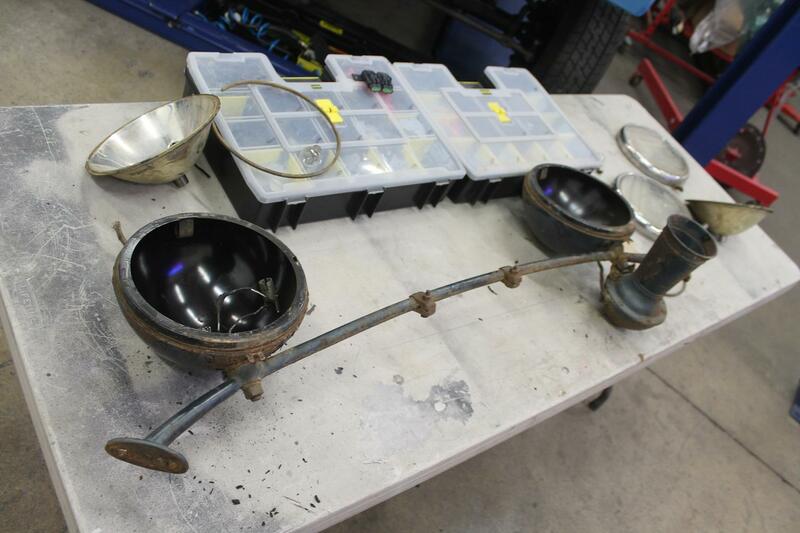 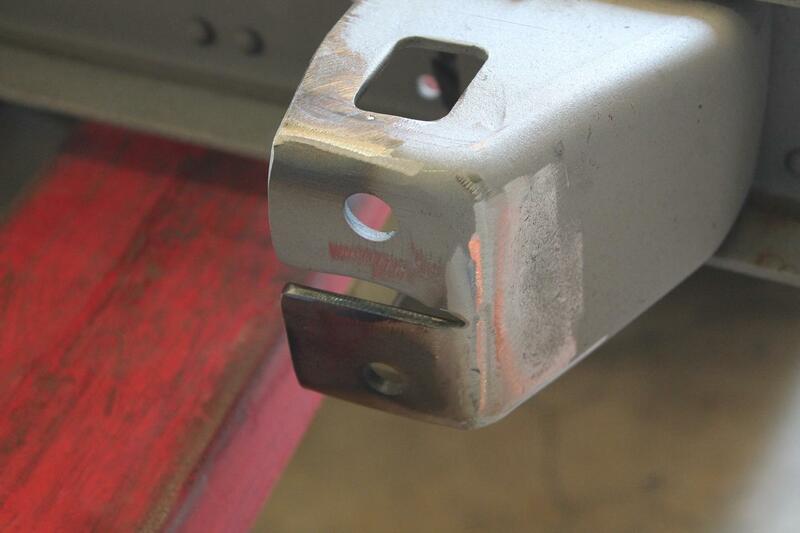 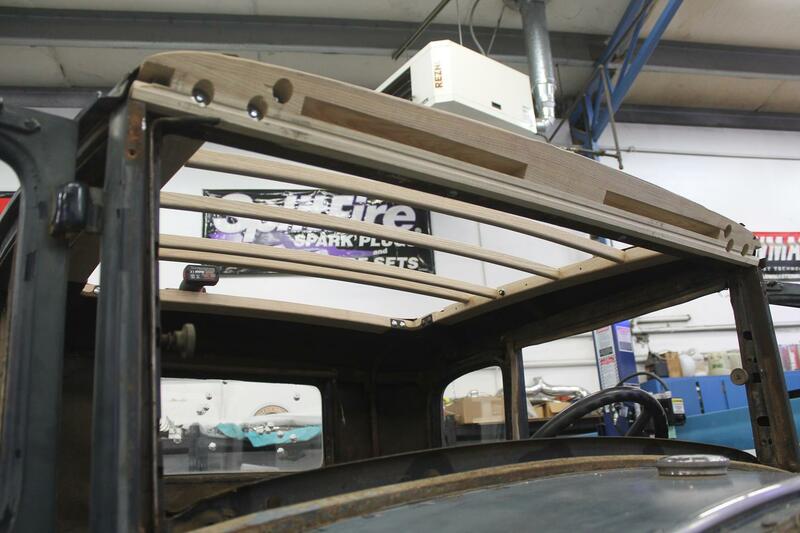 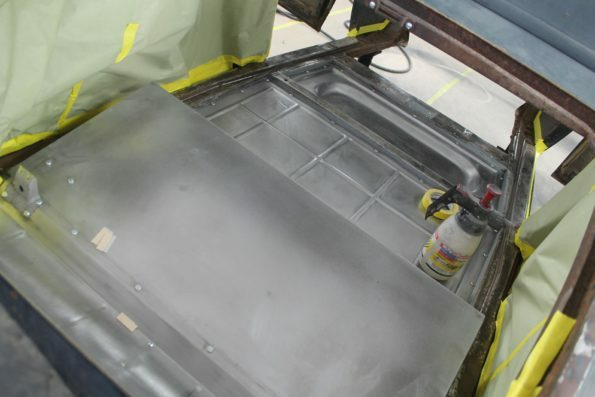 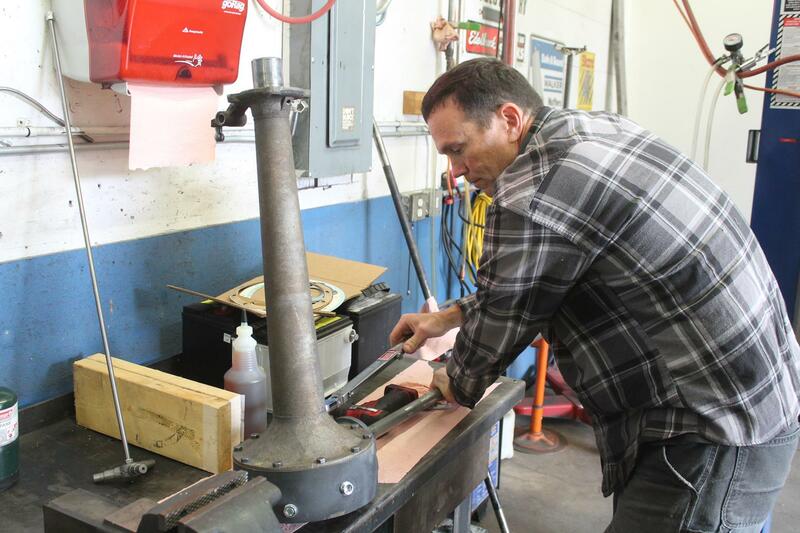 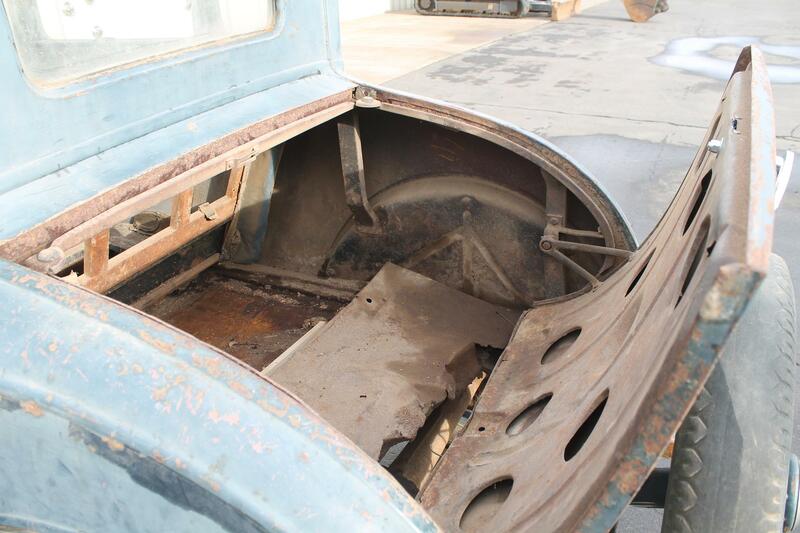 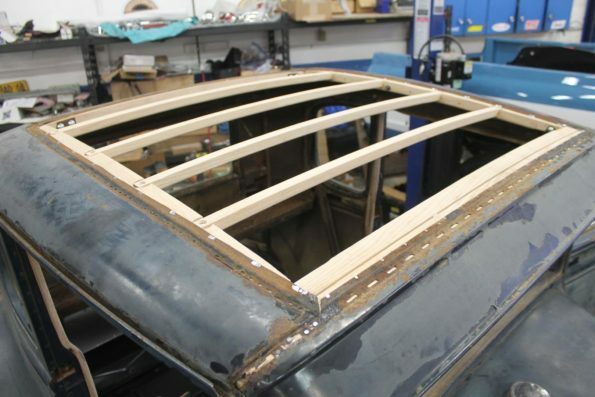 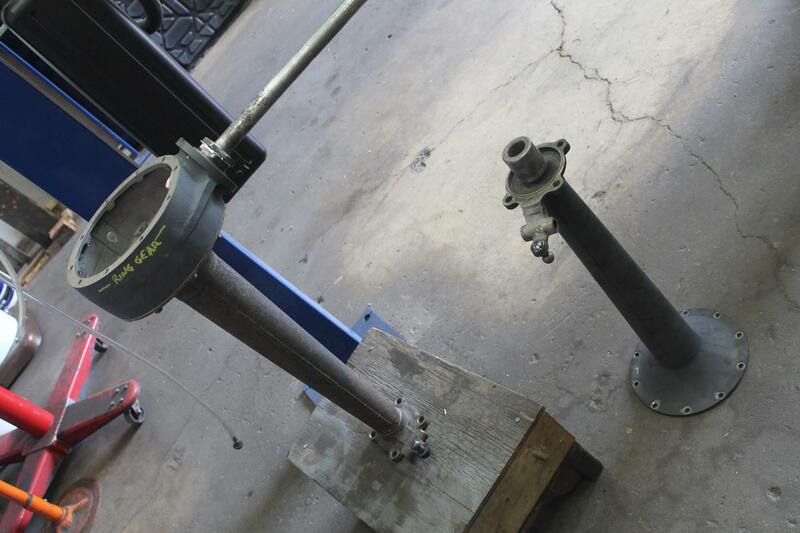 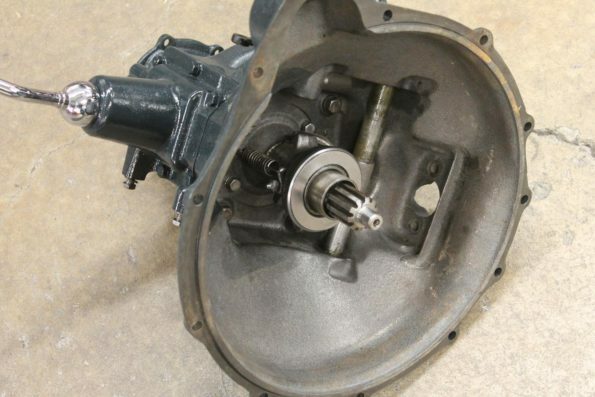 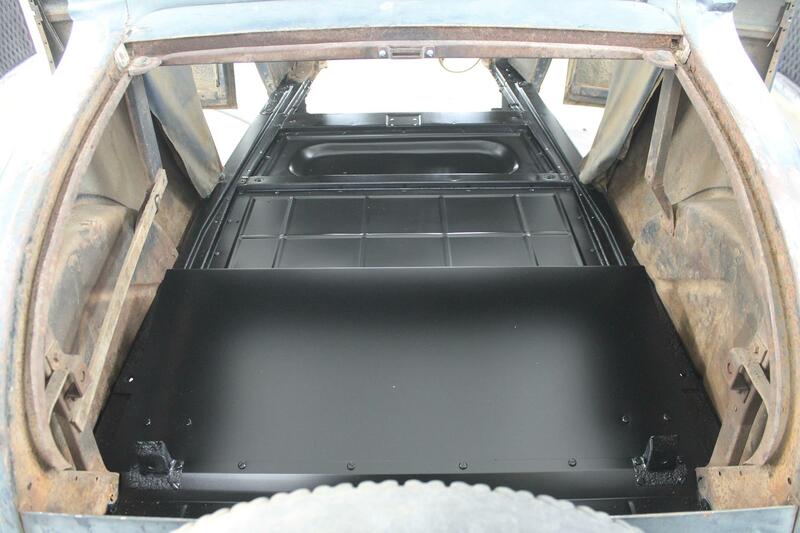 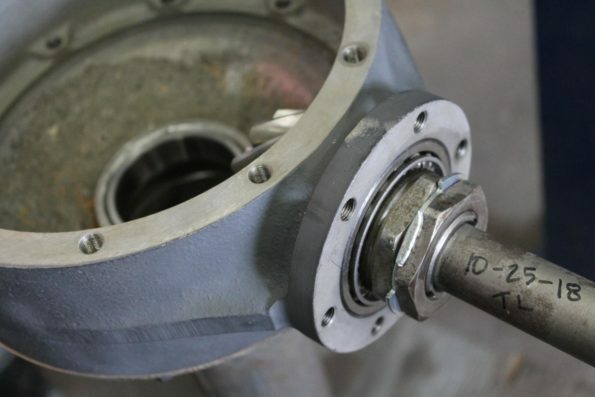 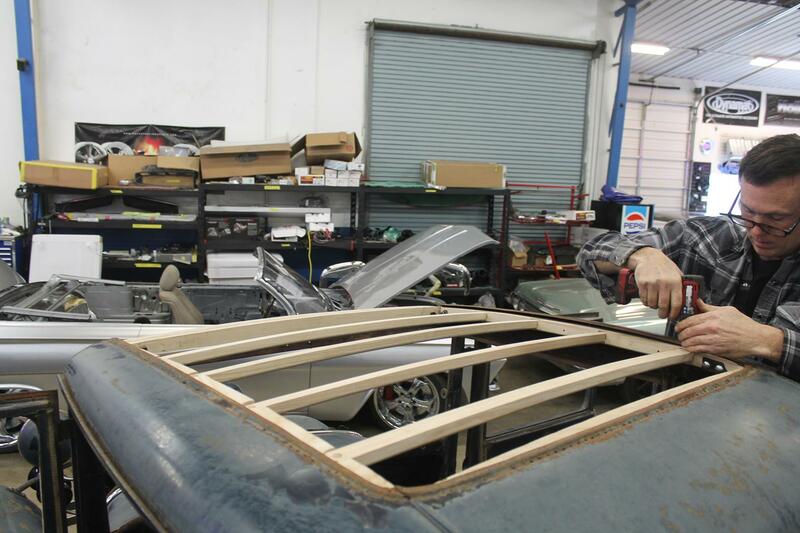 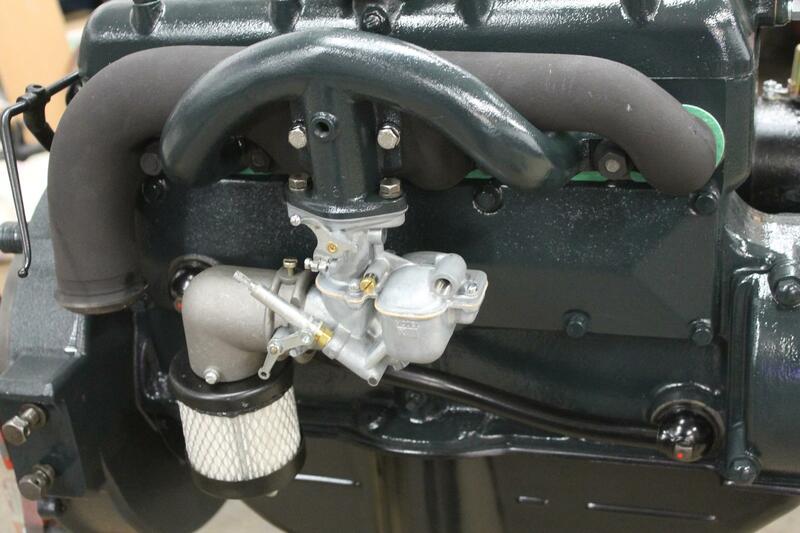 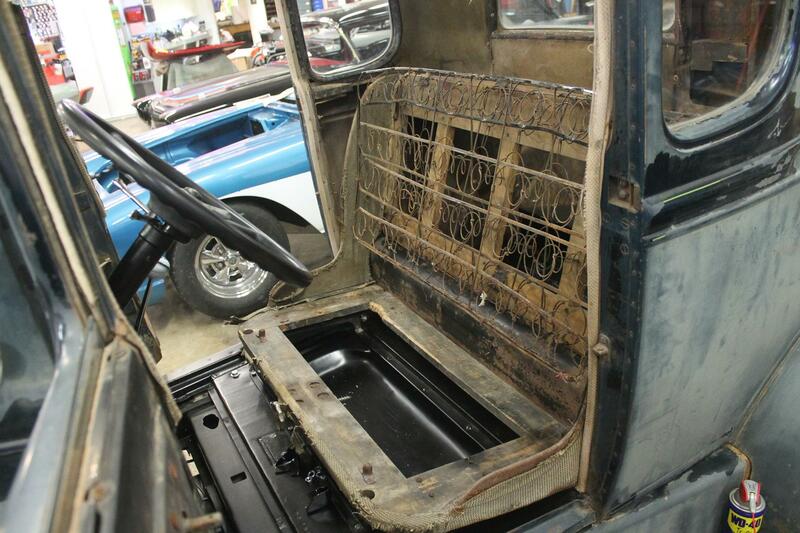 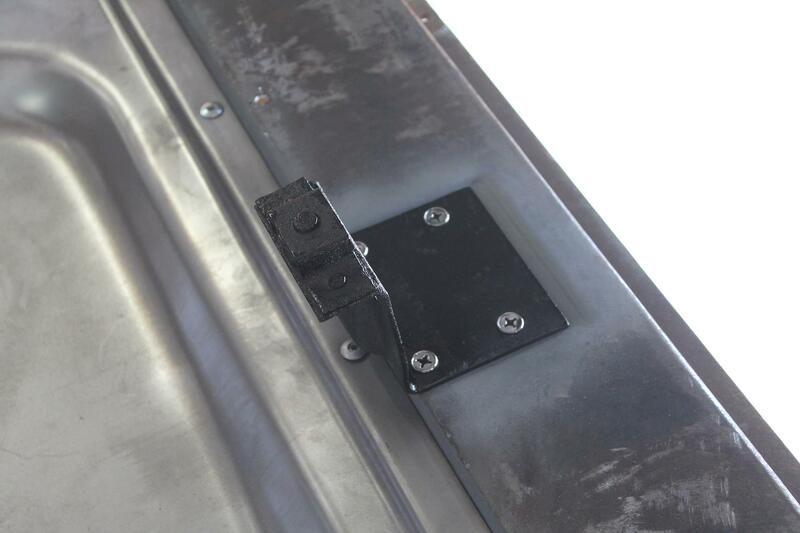 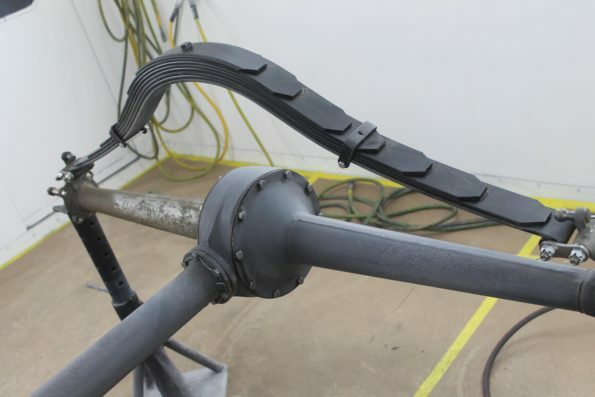 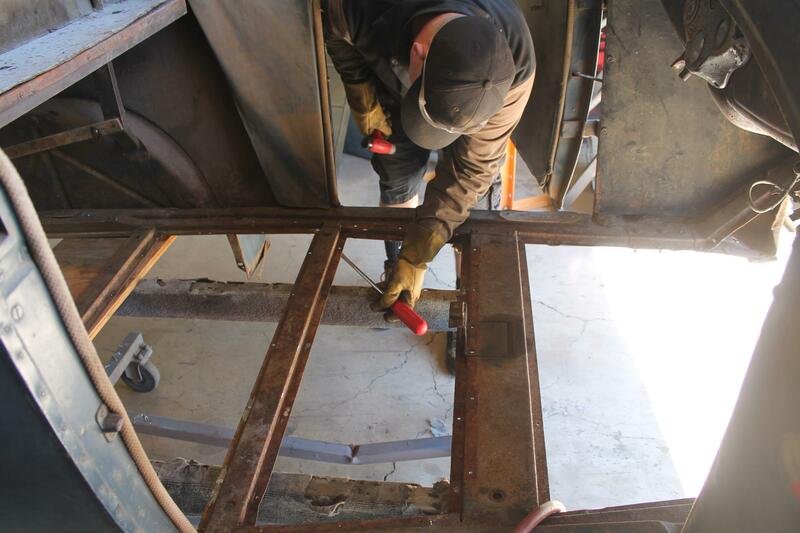 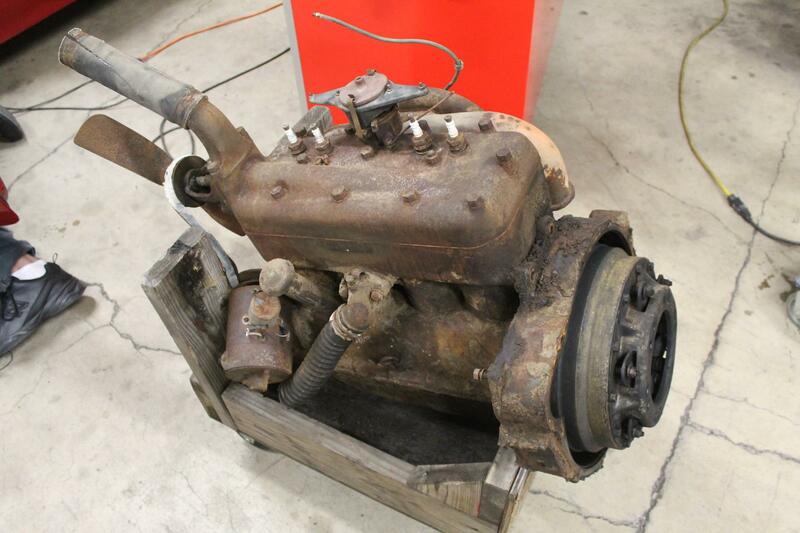 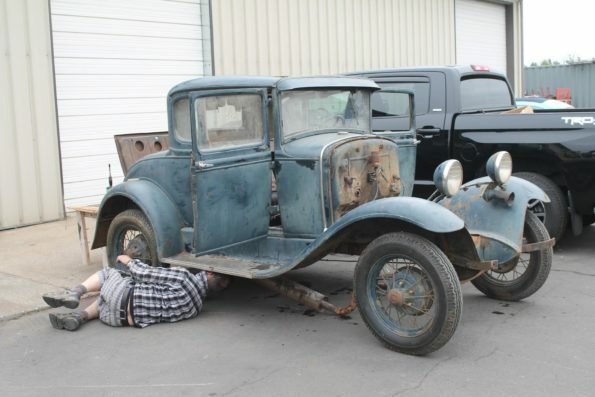 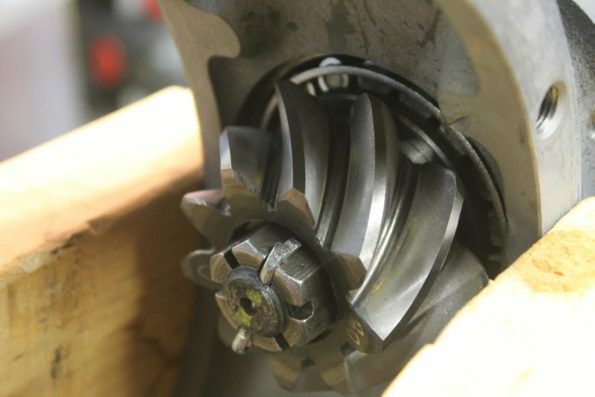 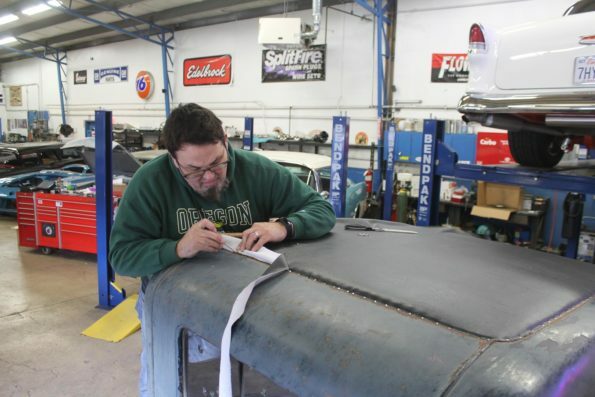 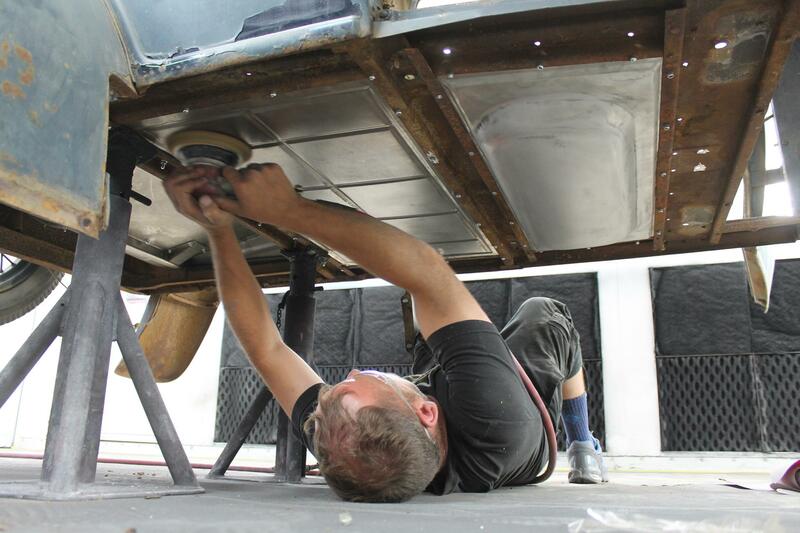 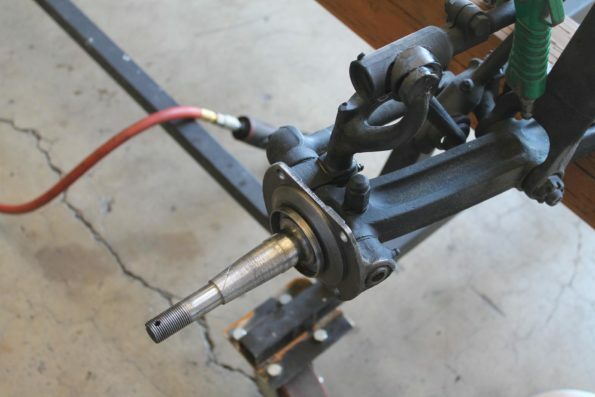 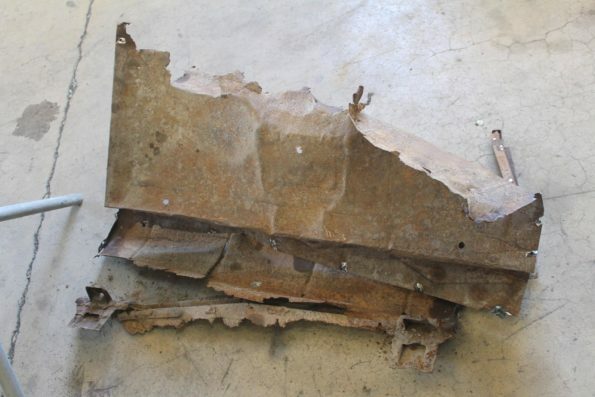 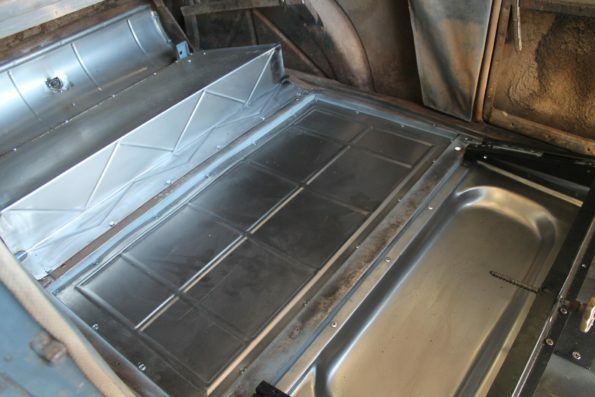 The body will receive a “sympathetic” restoration where we will fix major rust, but leave the body mostly untouched. The coupe will leave looking similar, but driving like a new vehicle.